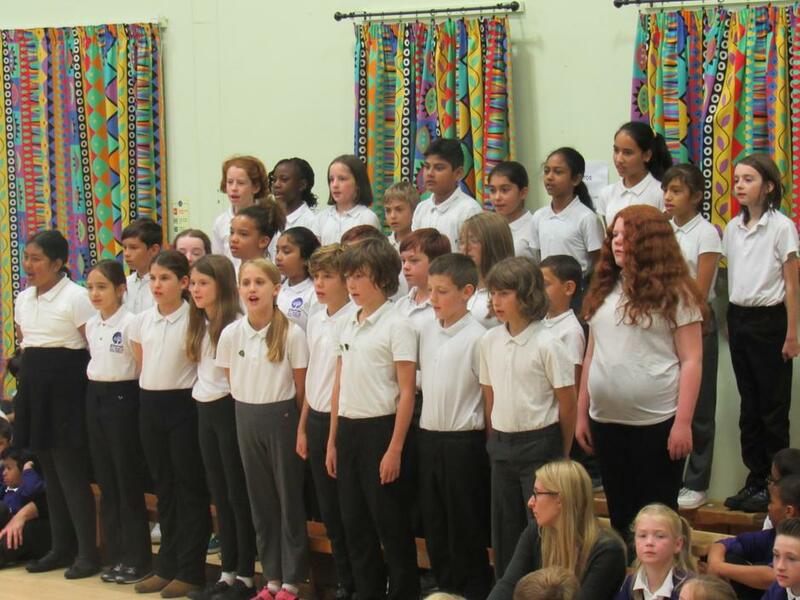 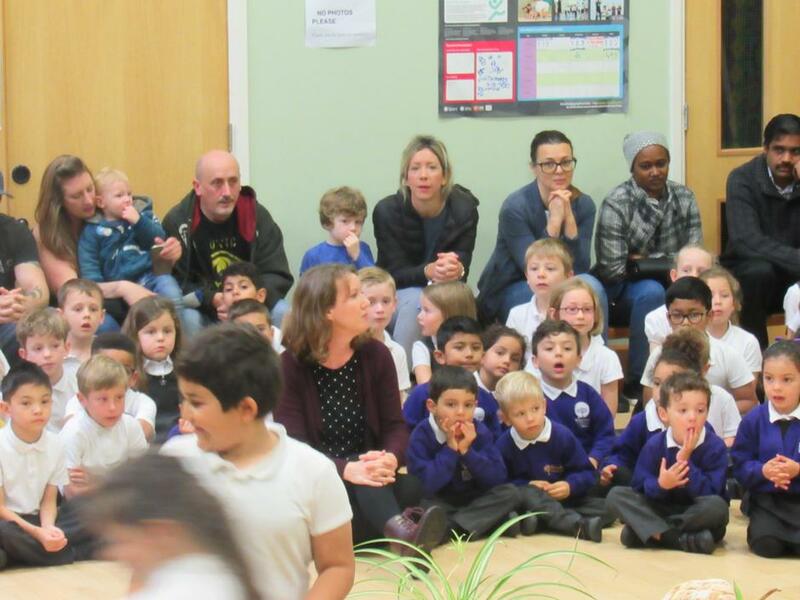 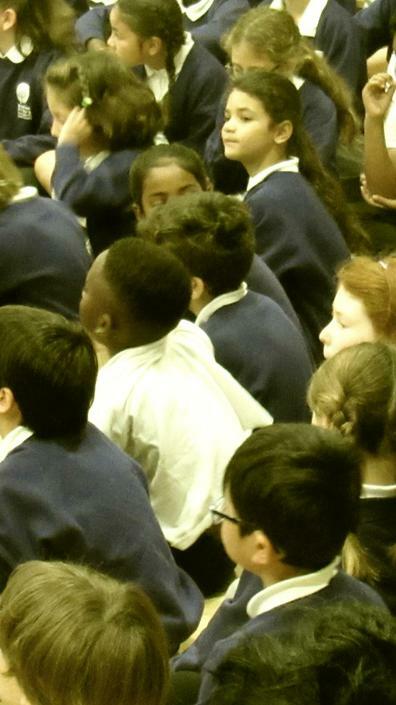 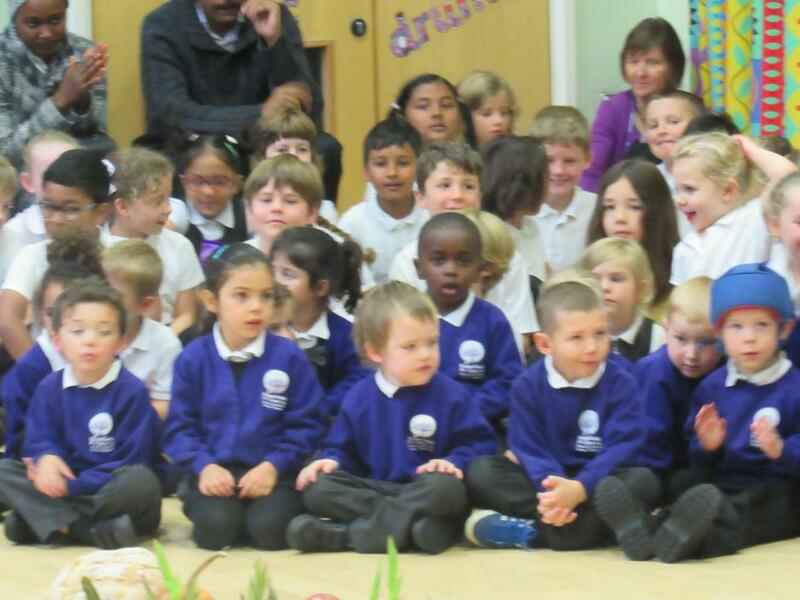 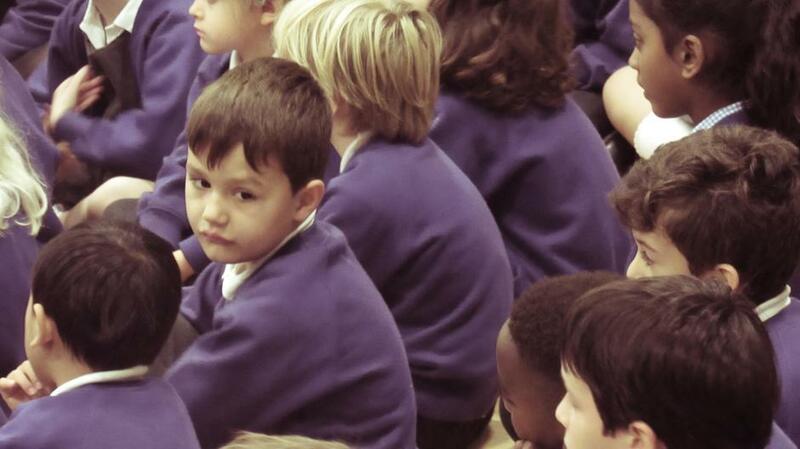 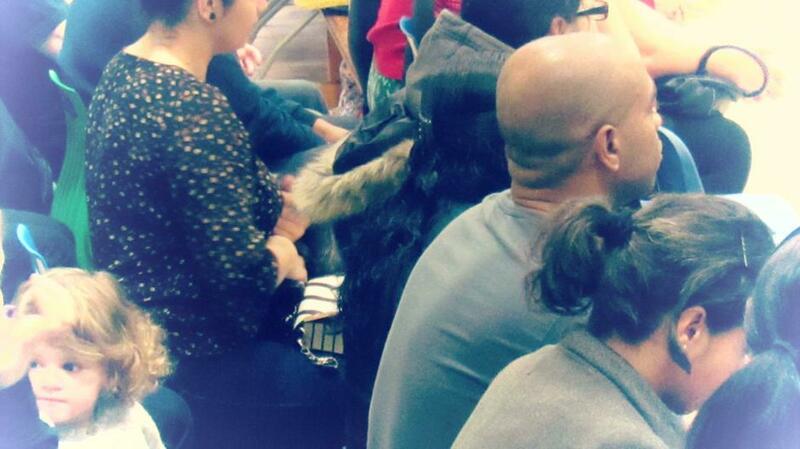 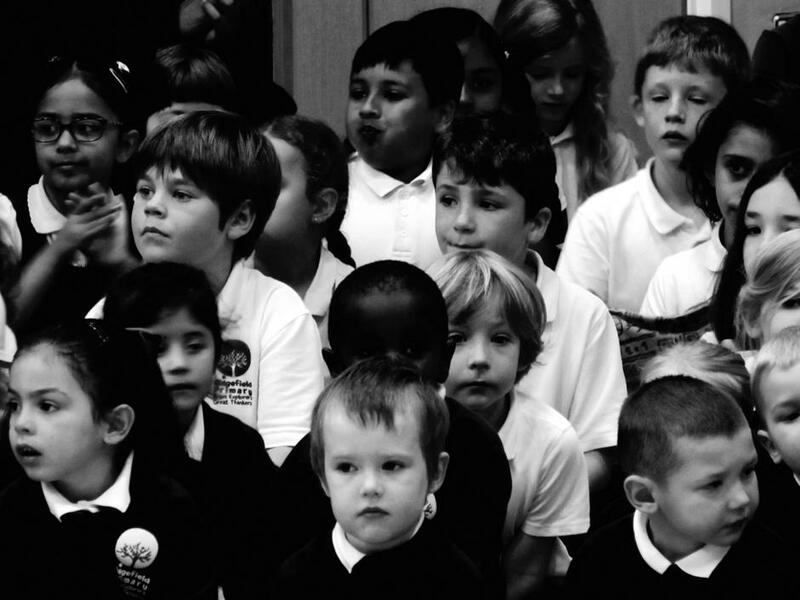 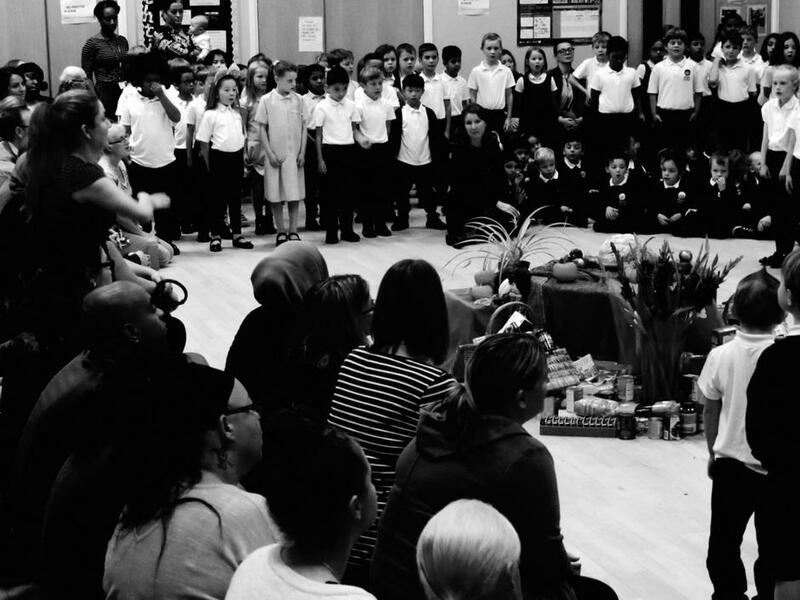 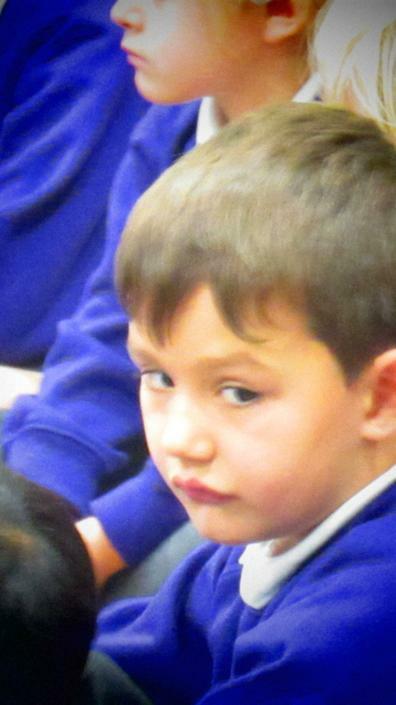 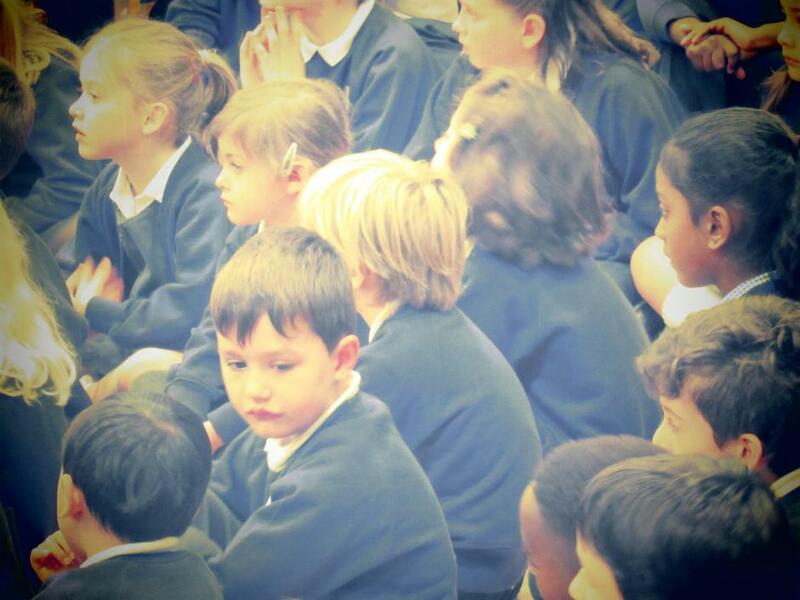 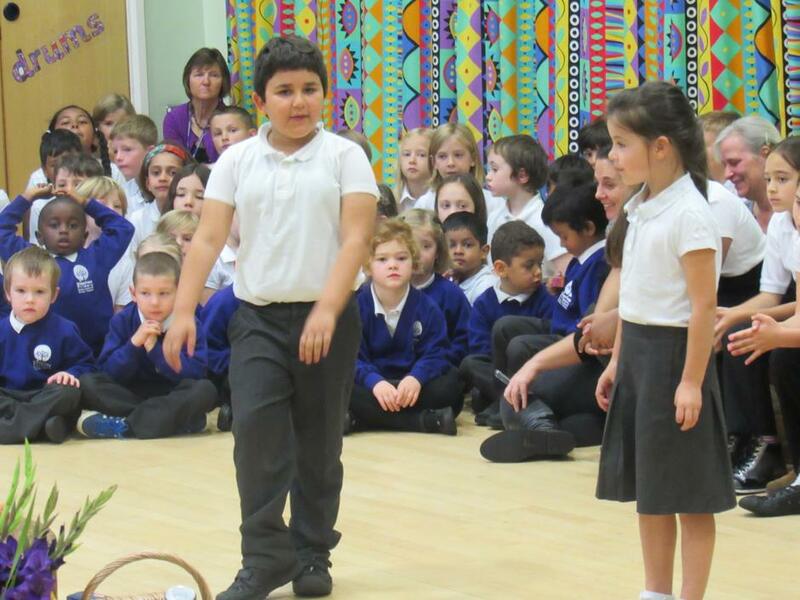 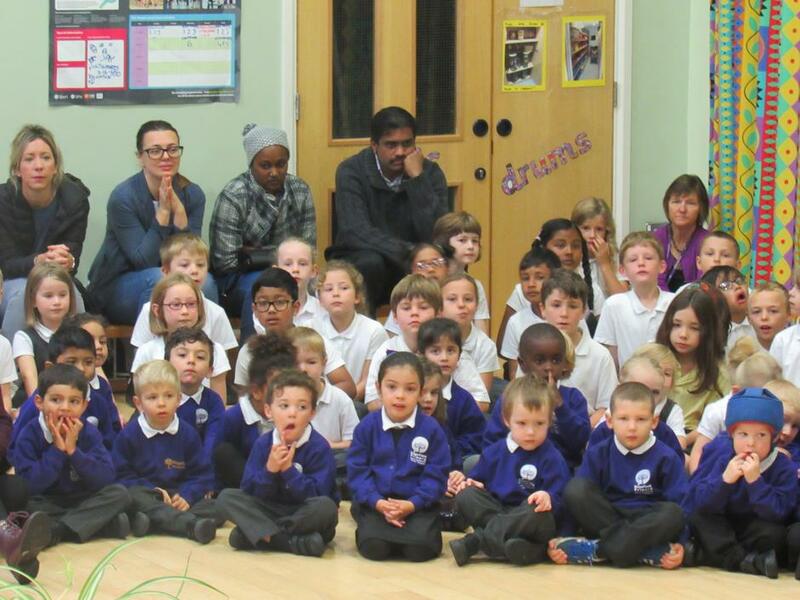 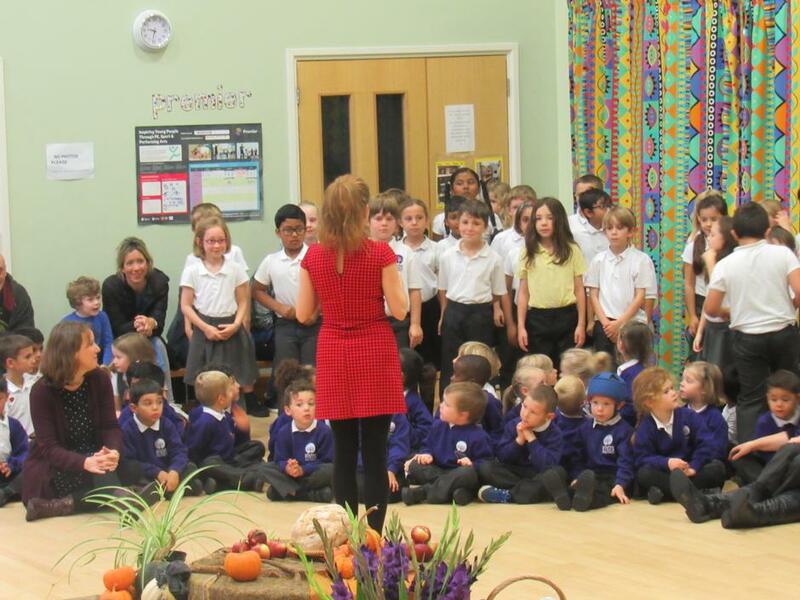 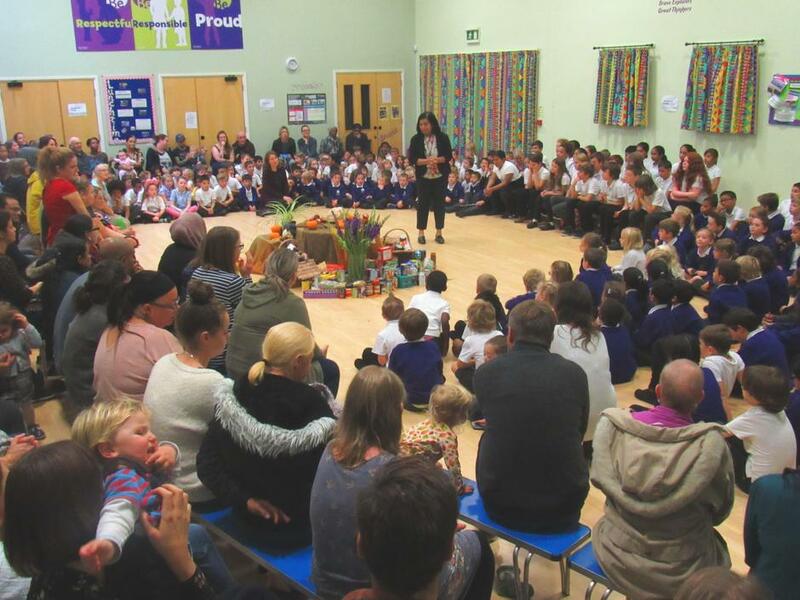 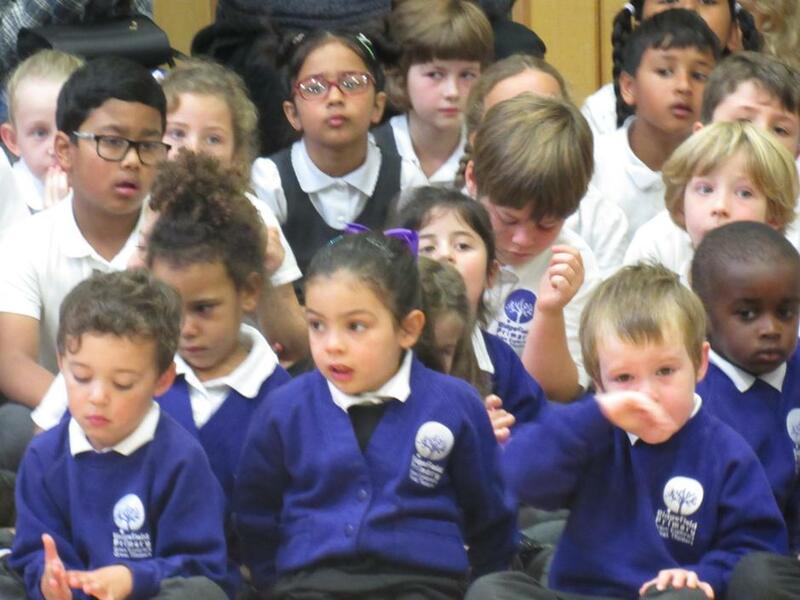 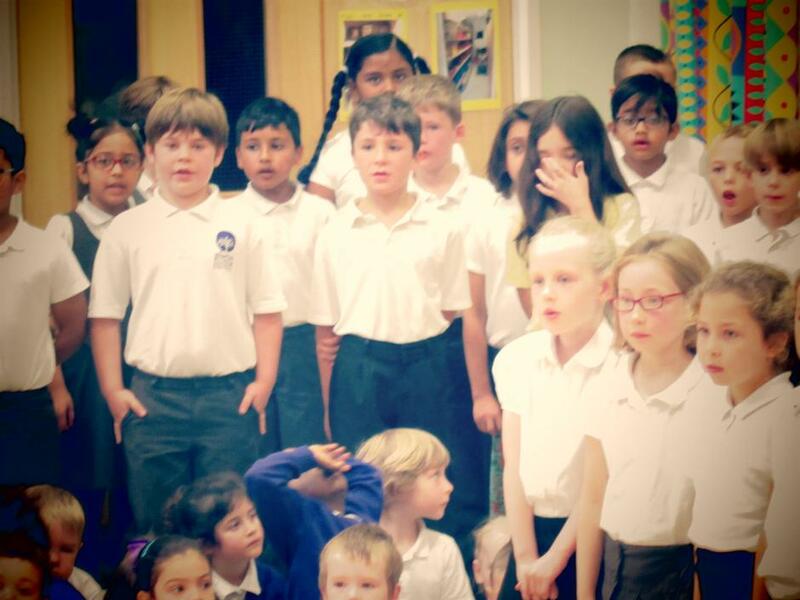 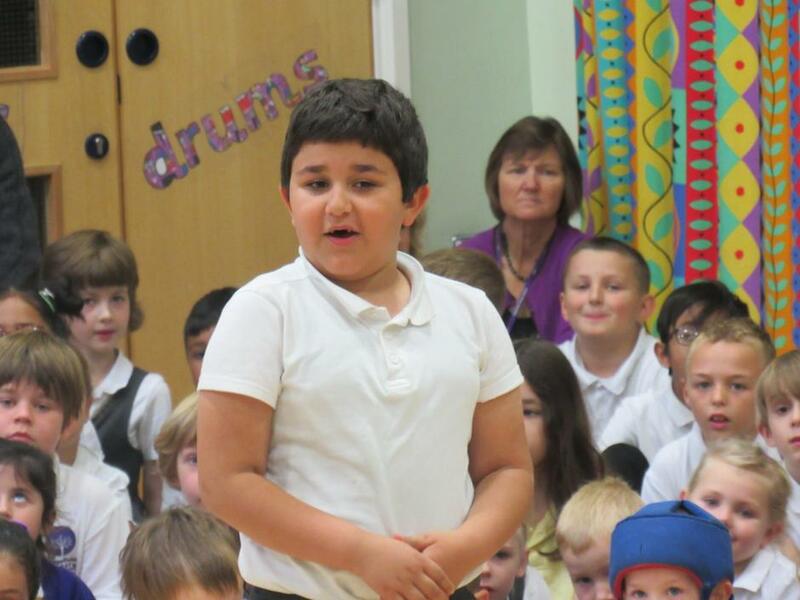 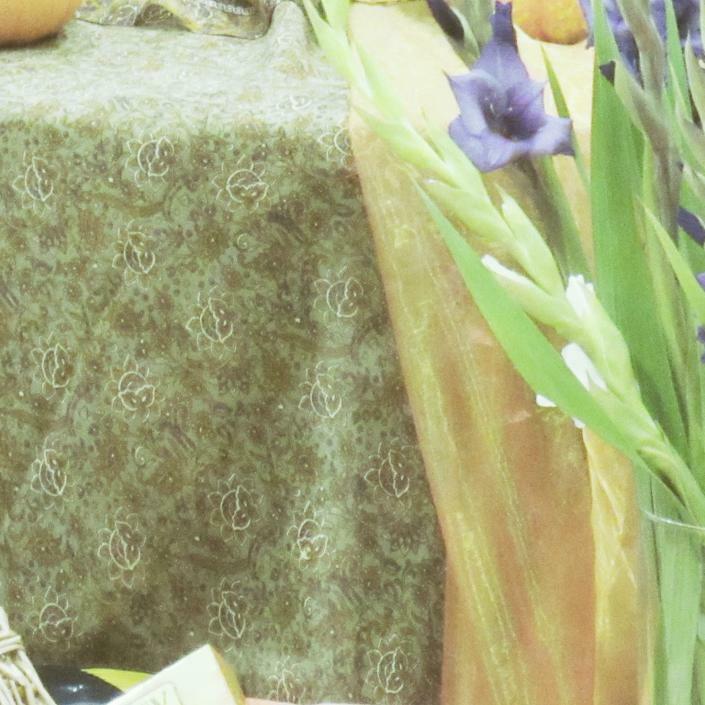 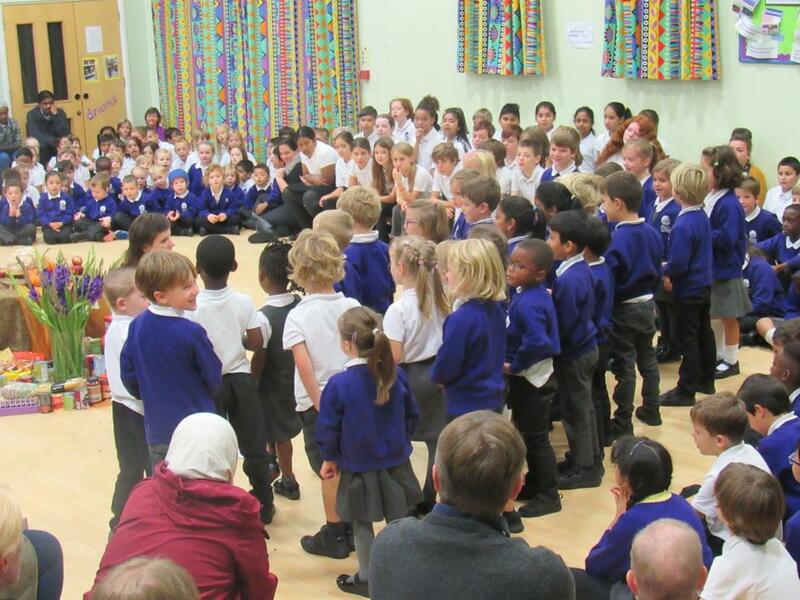 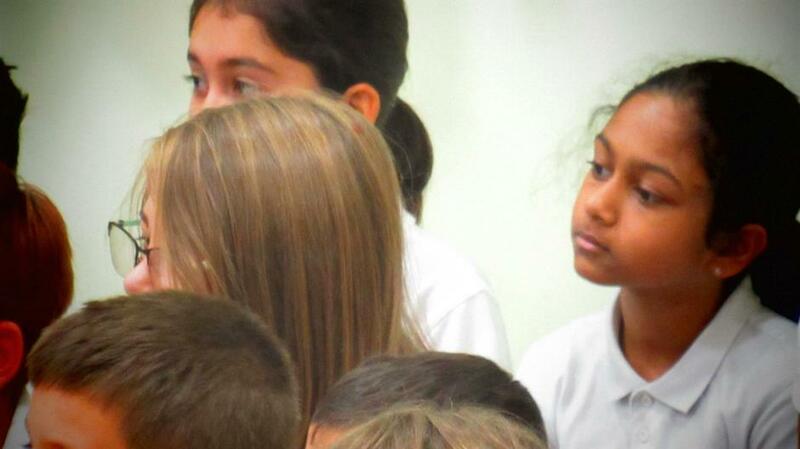 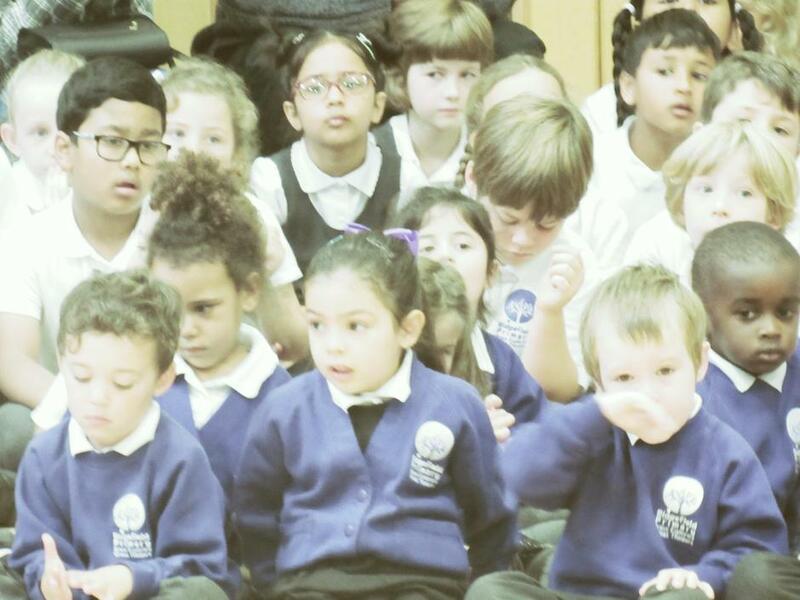 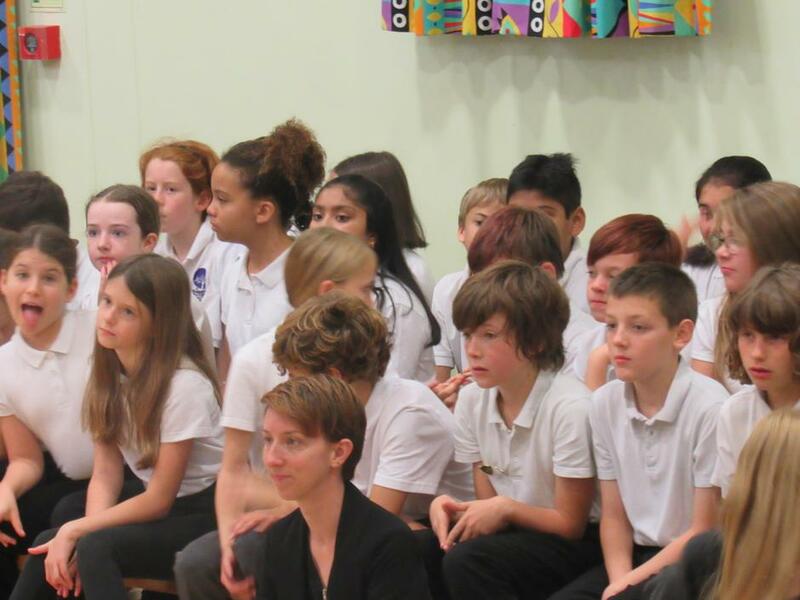 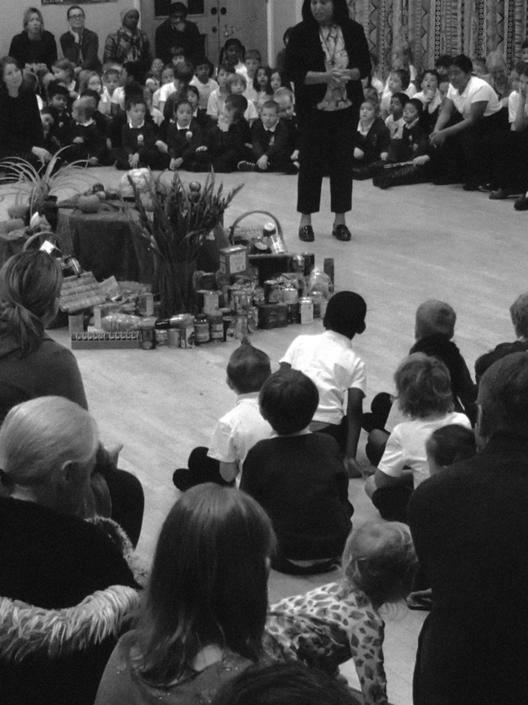 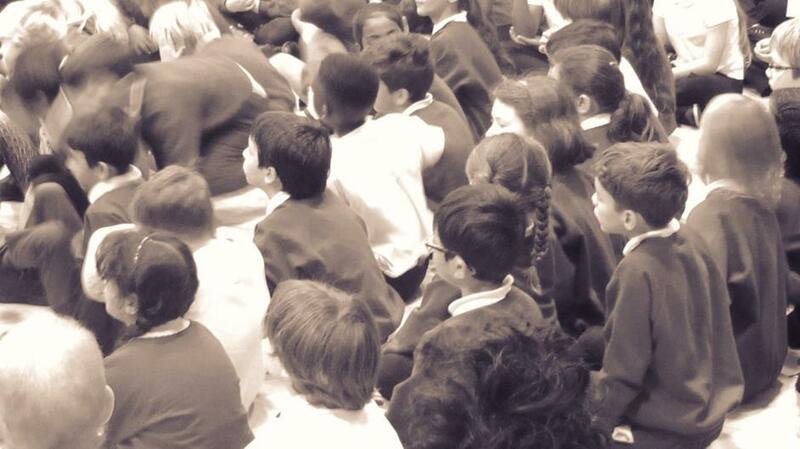 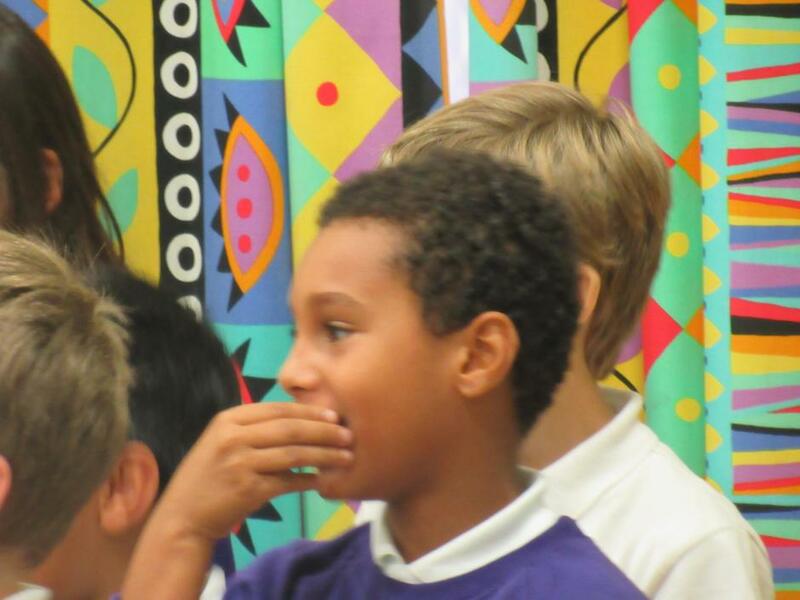 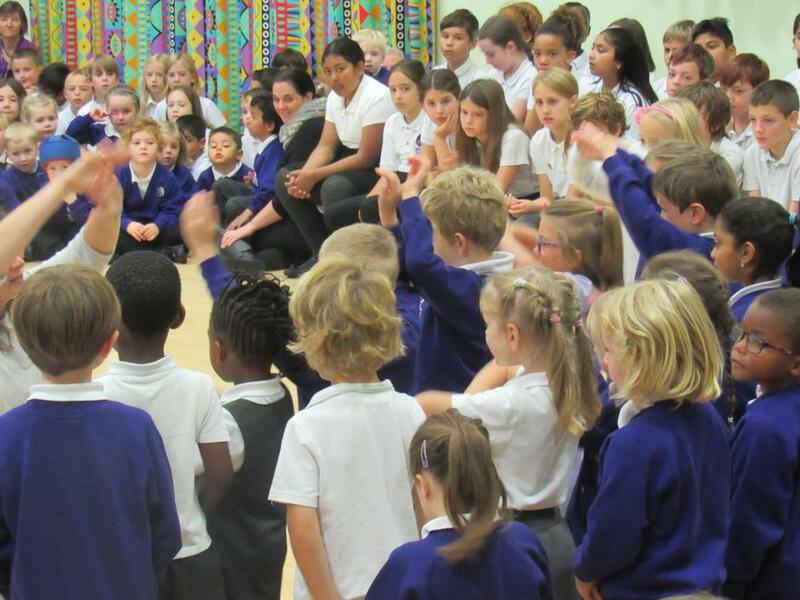 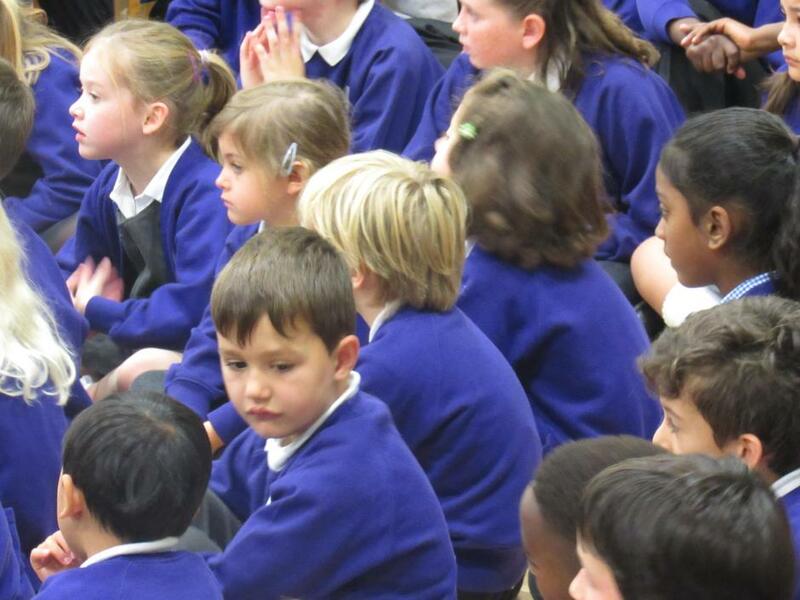 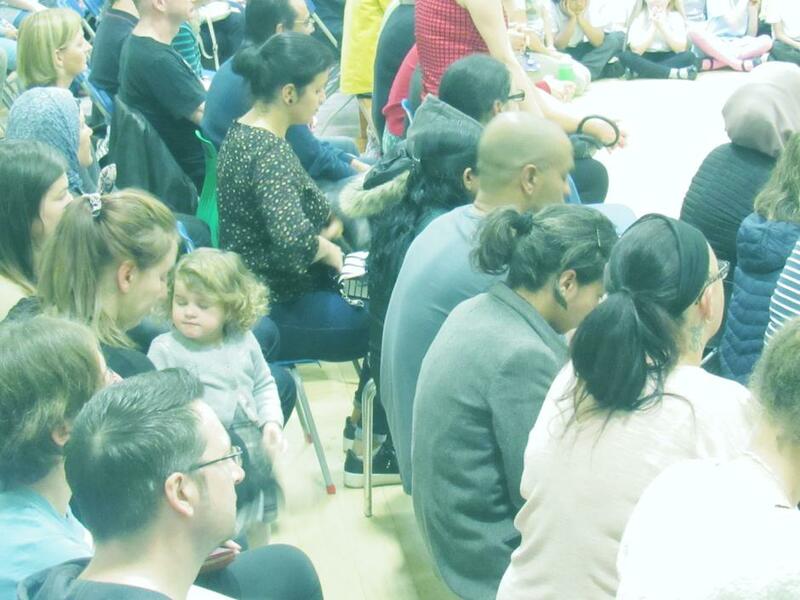 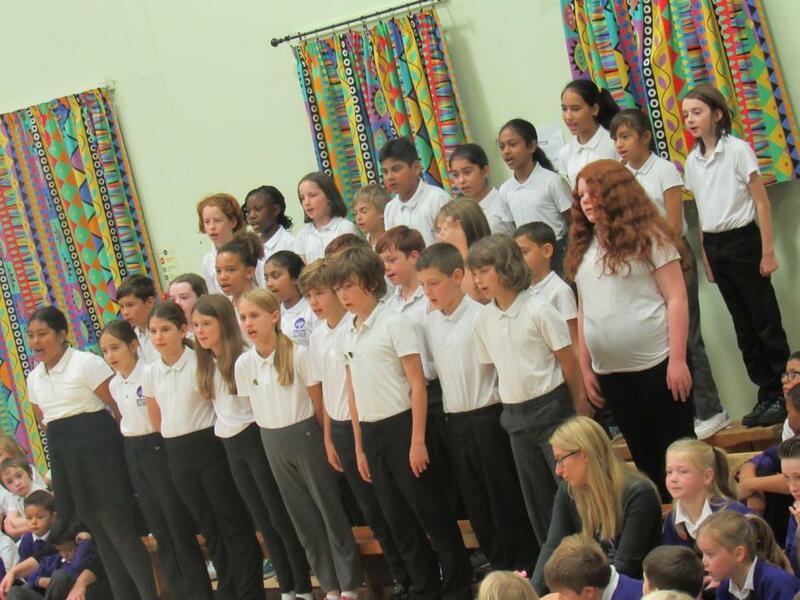 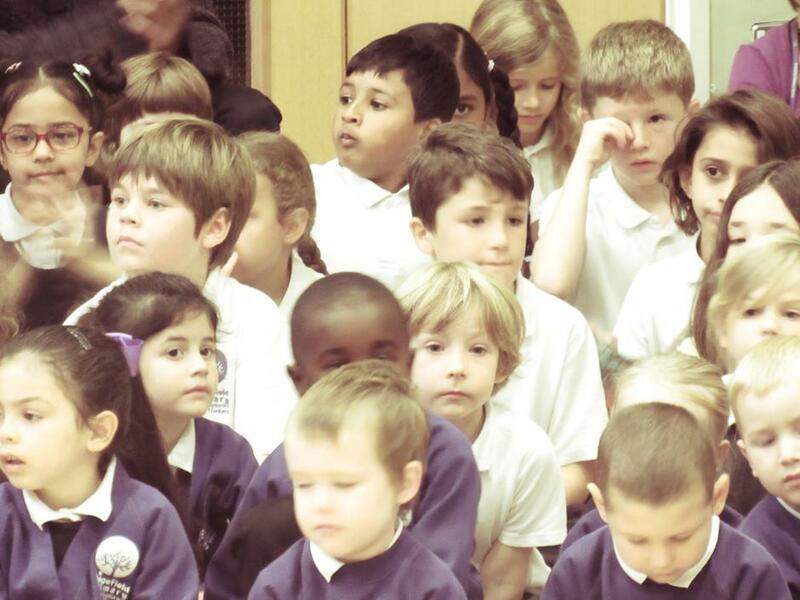 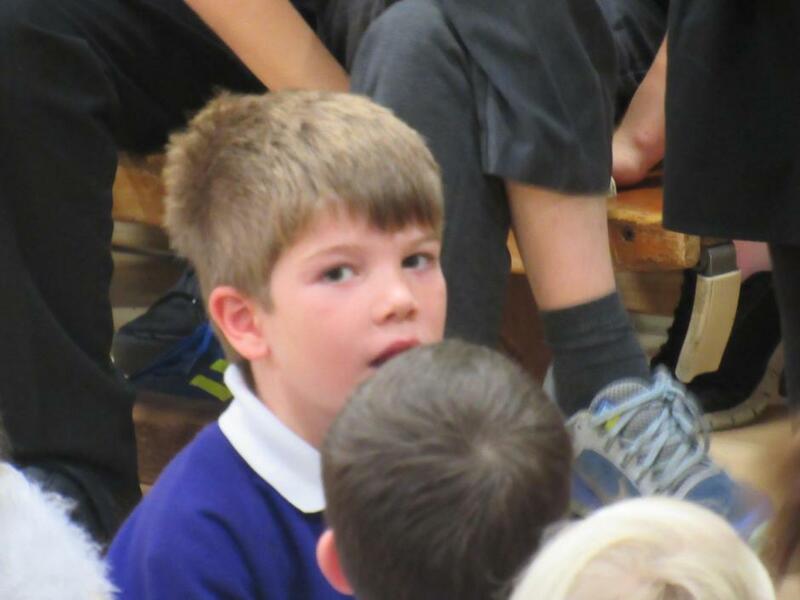 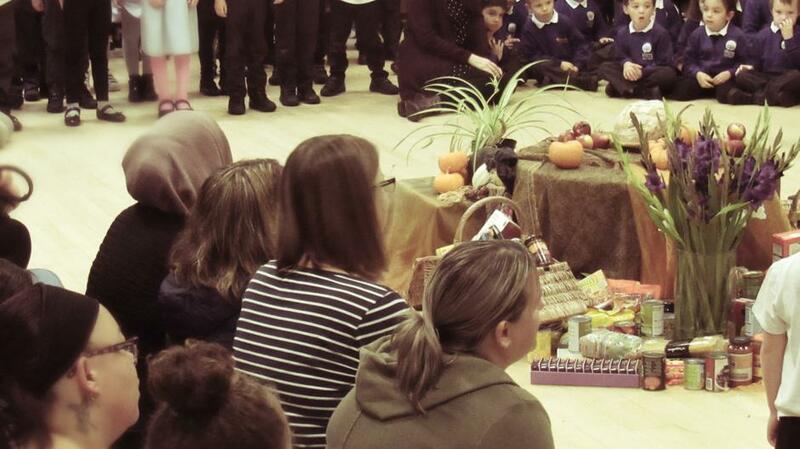 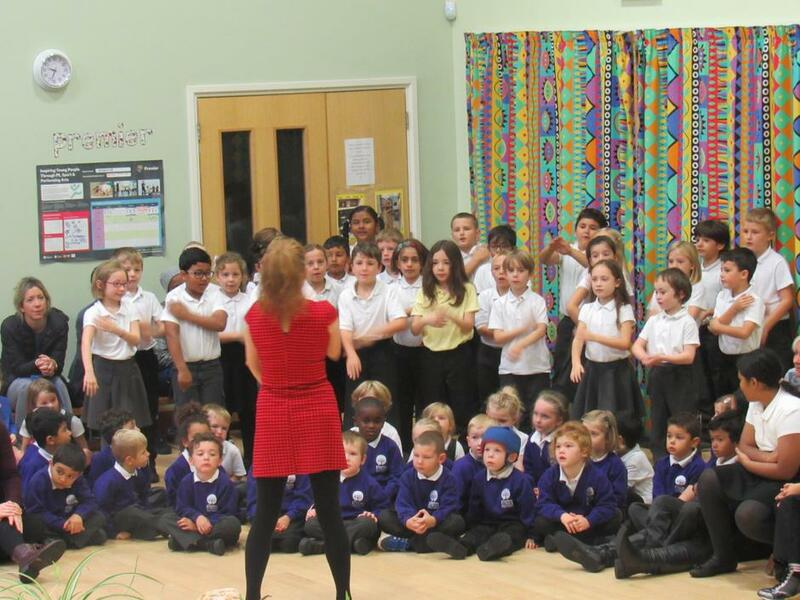 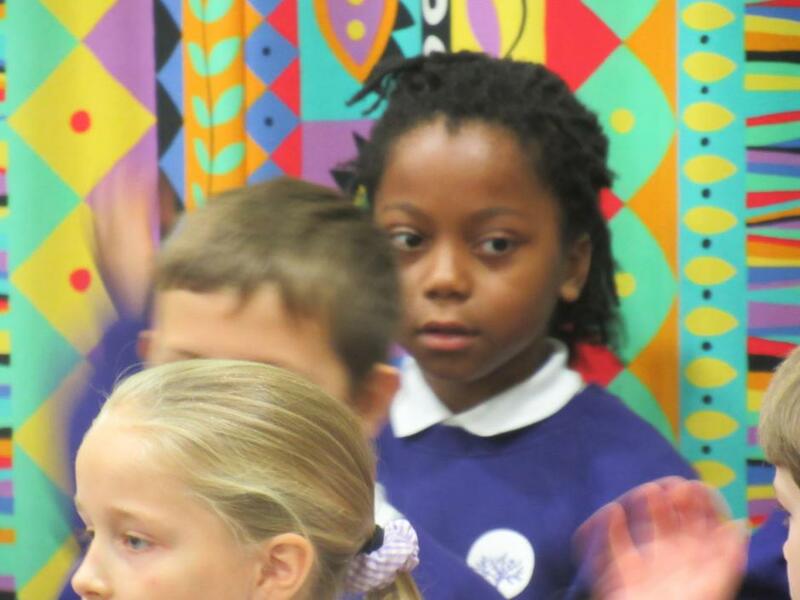 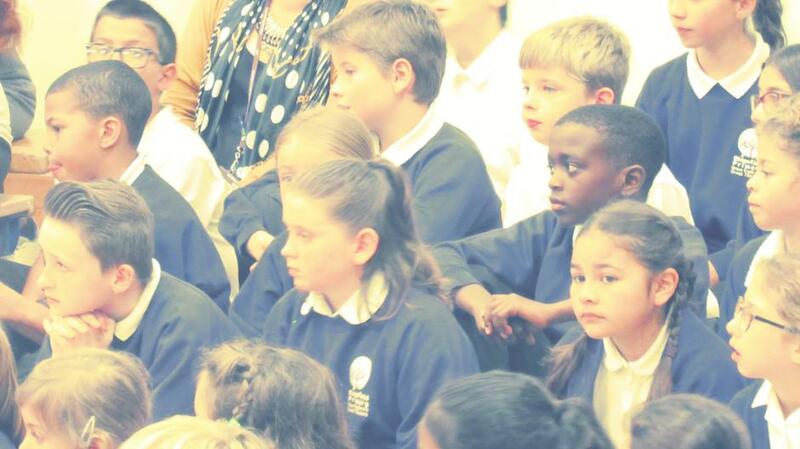 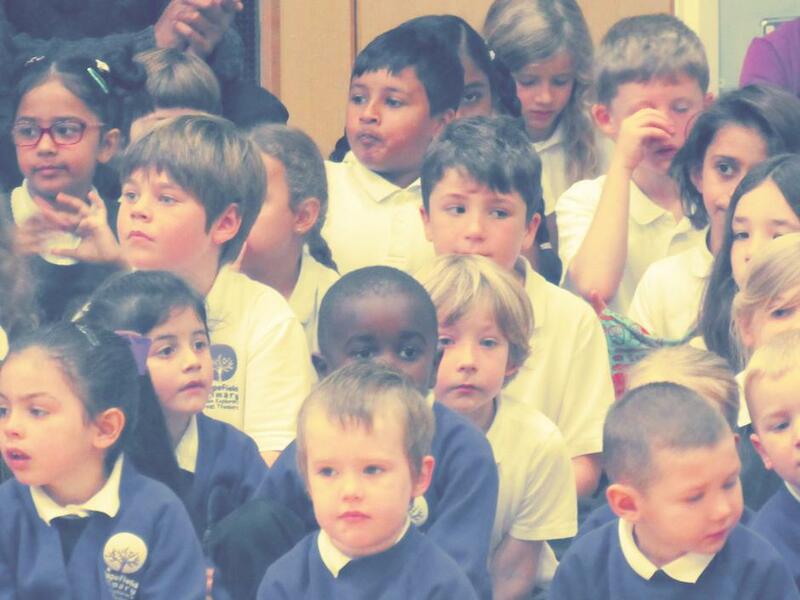 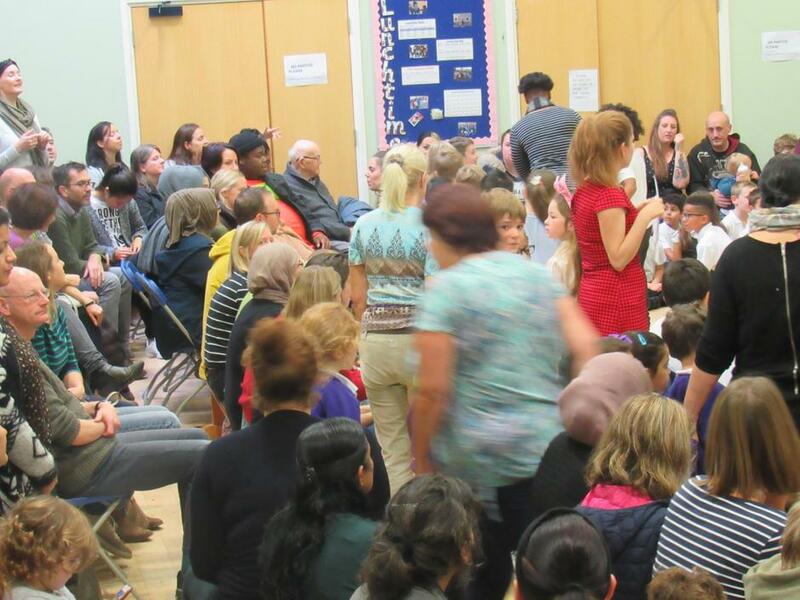 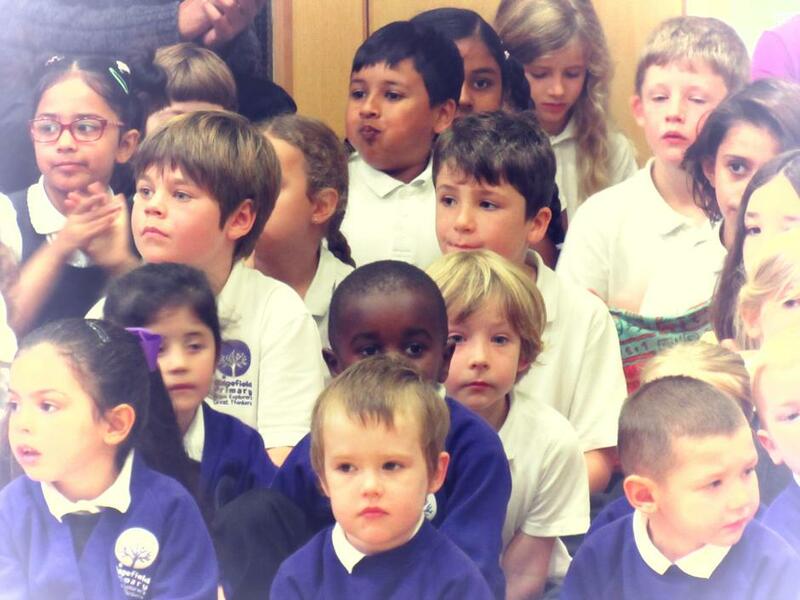 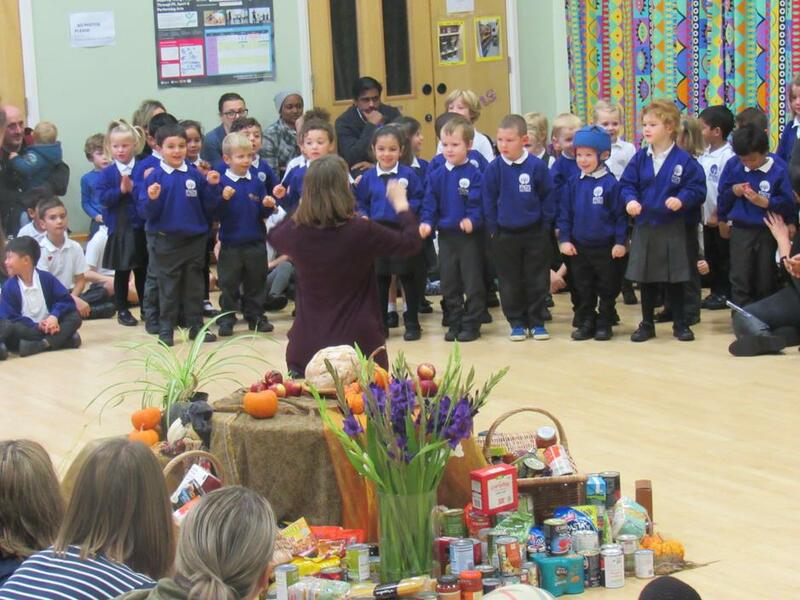 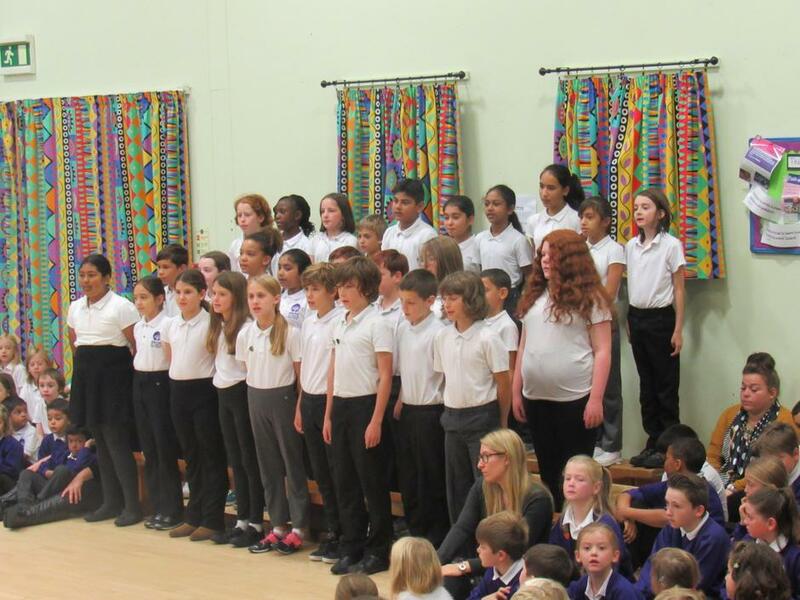 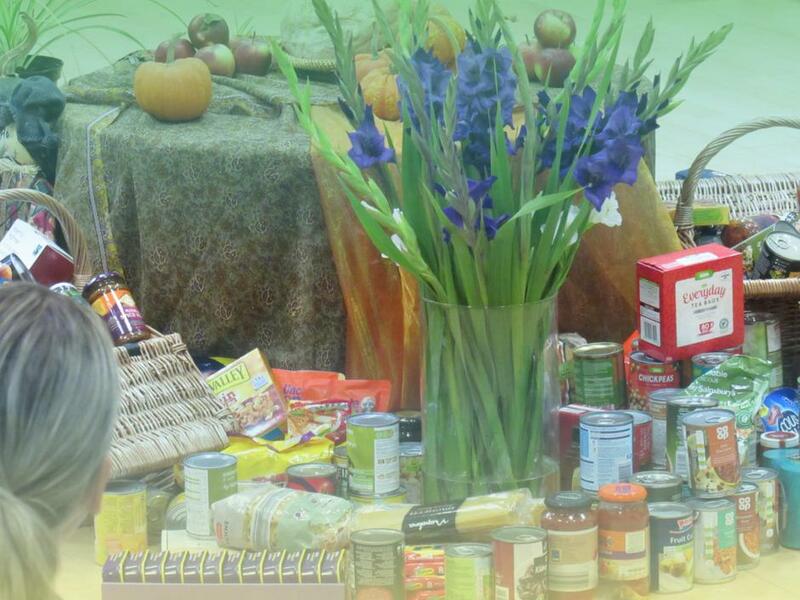 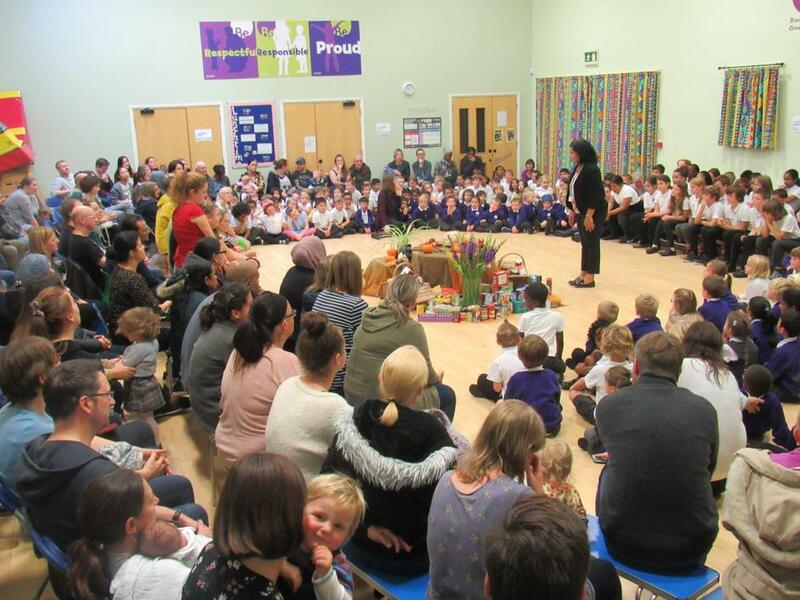 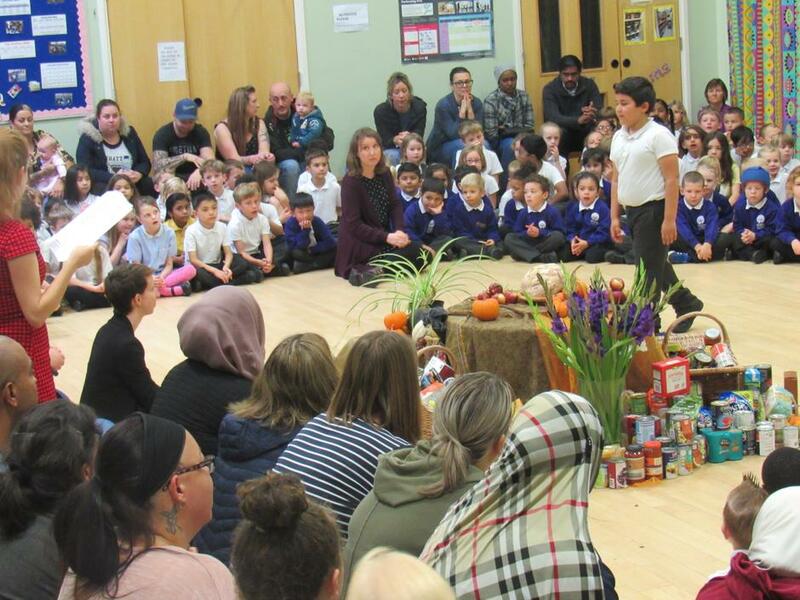 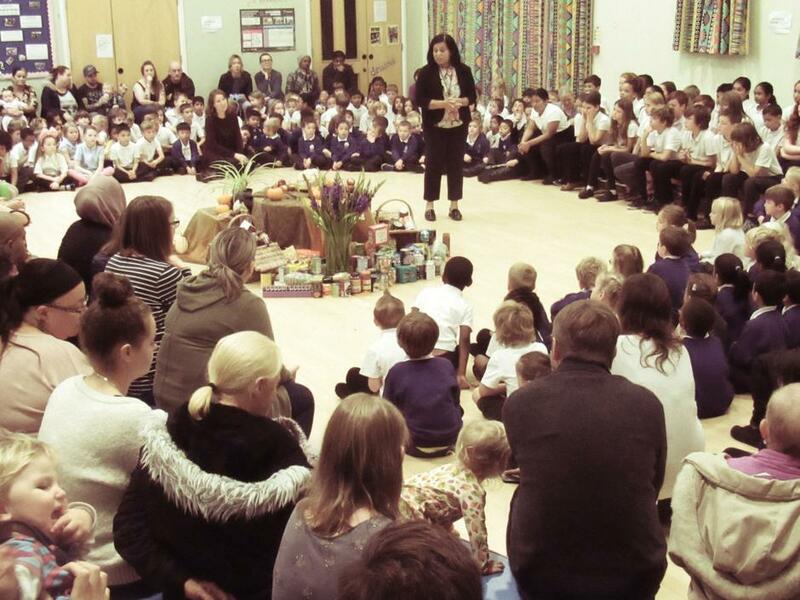 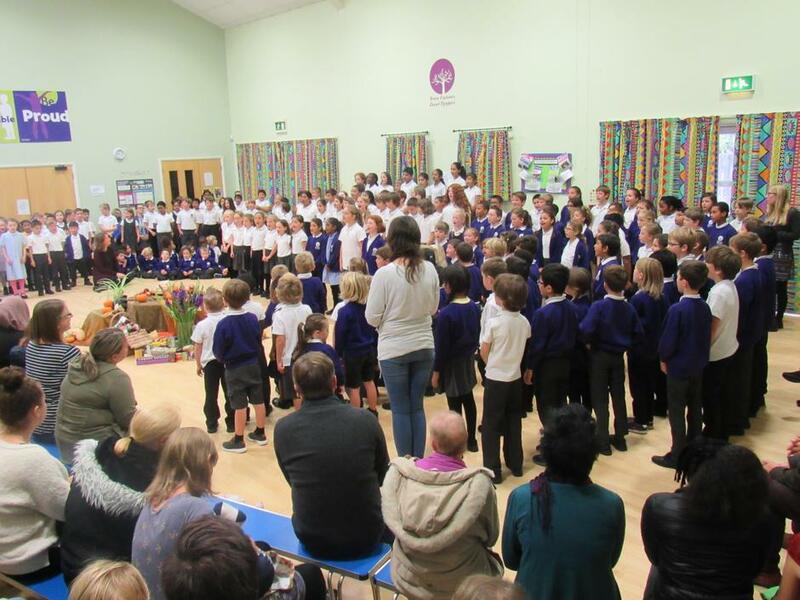 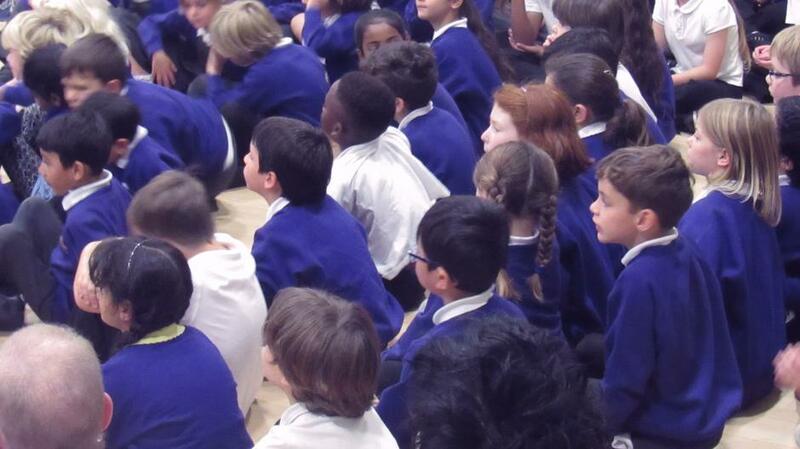 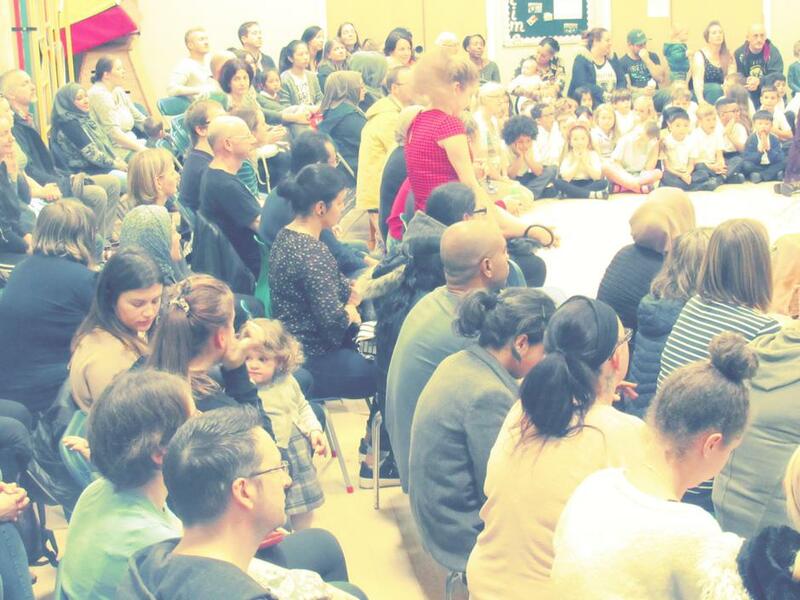 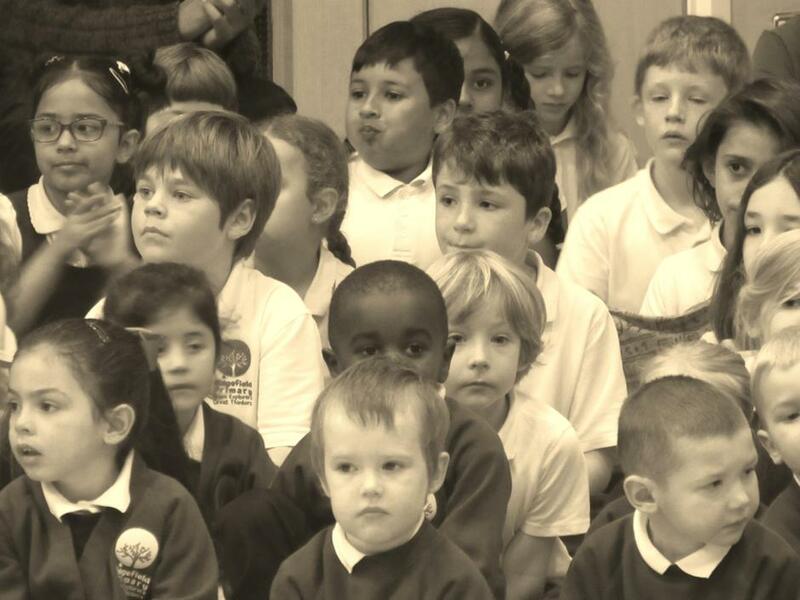 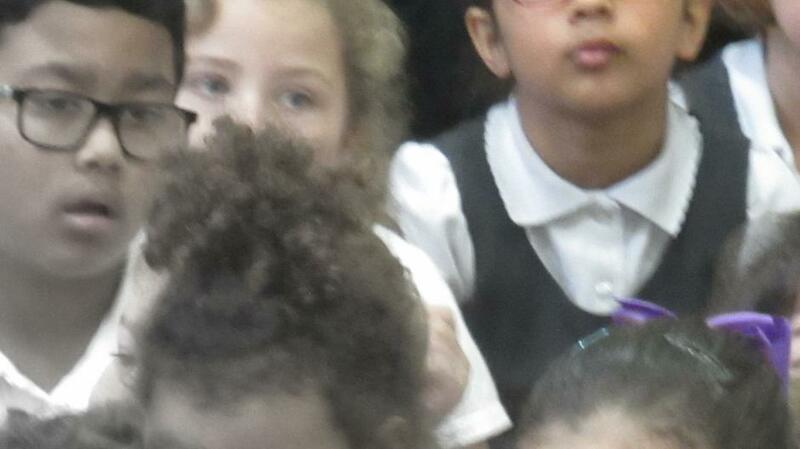 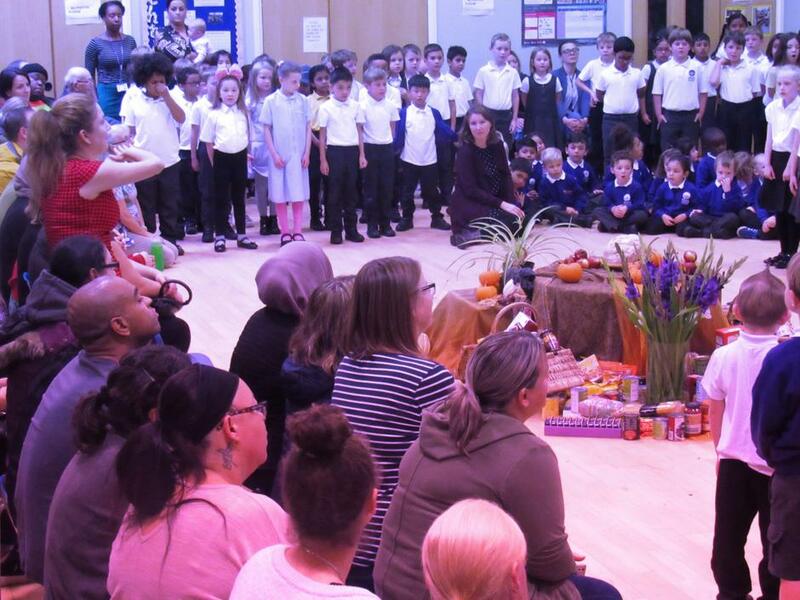 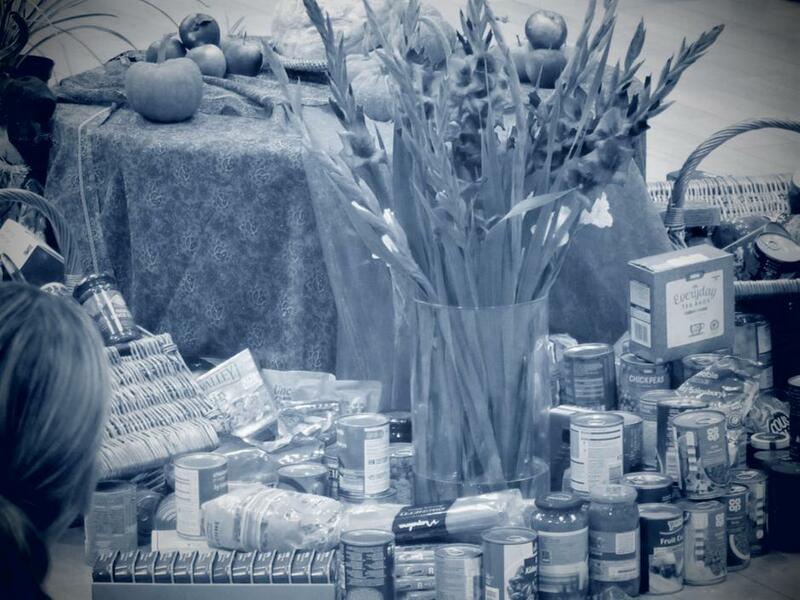 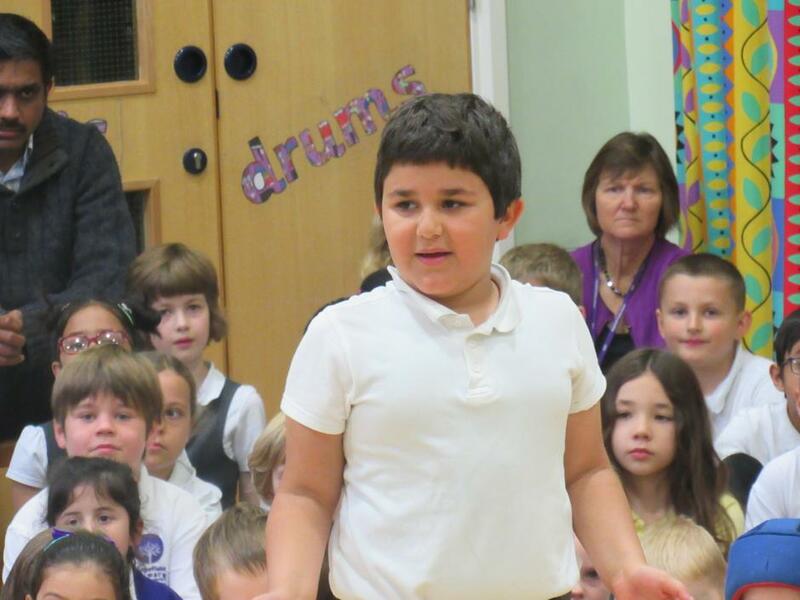 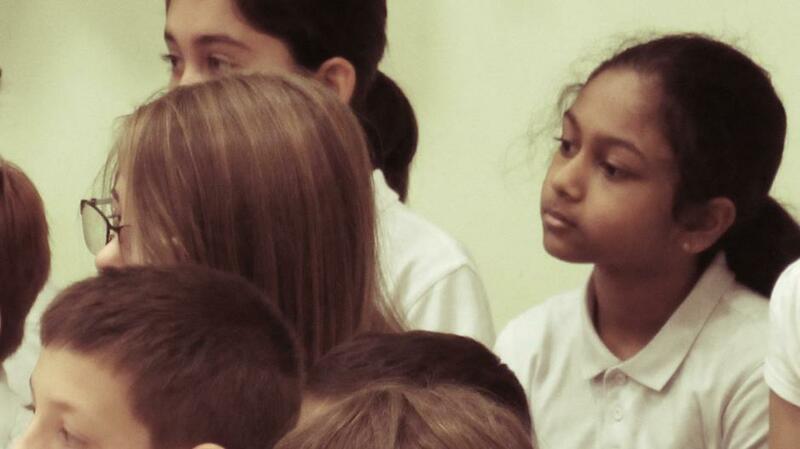 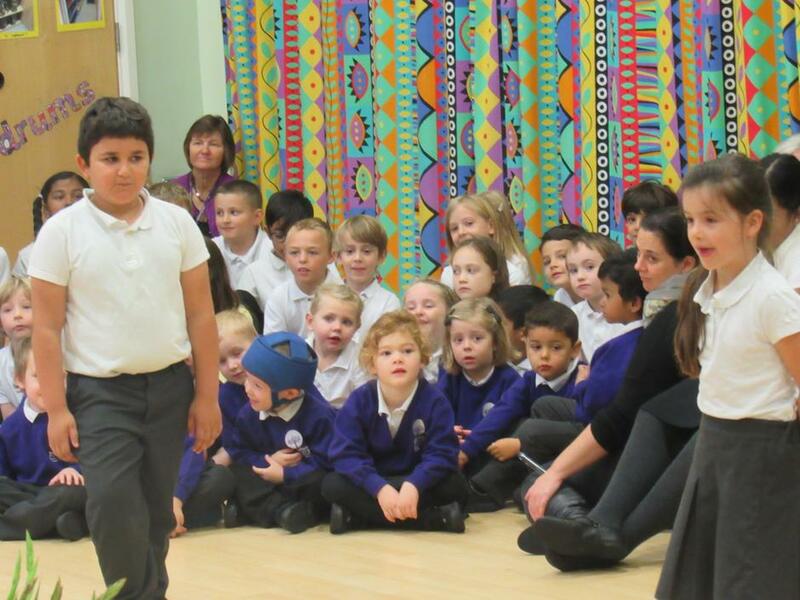 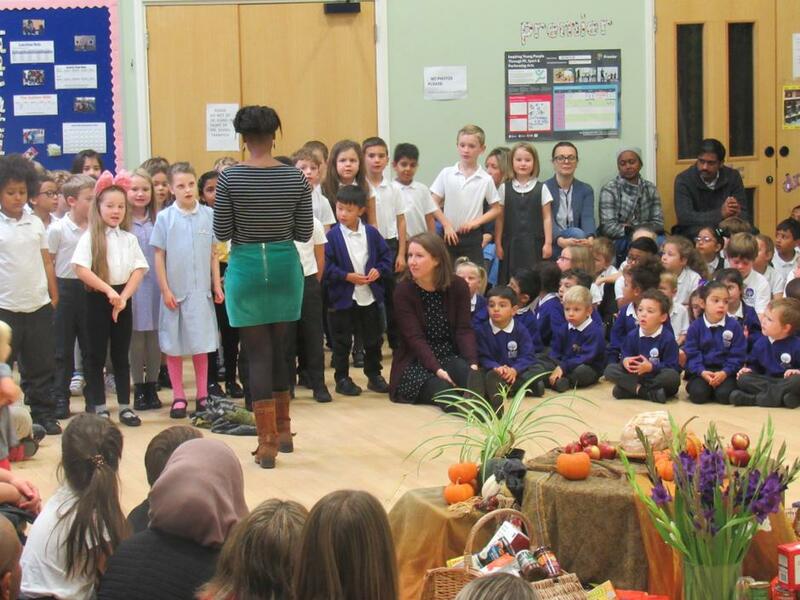 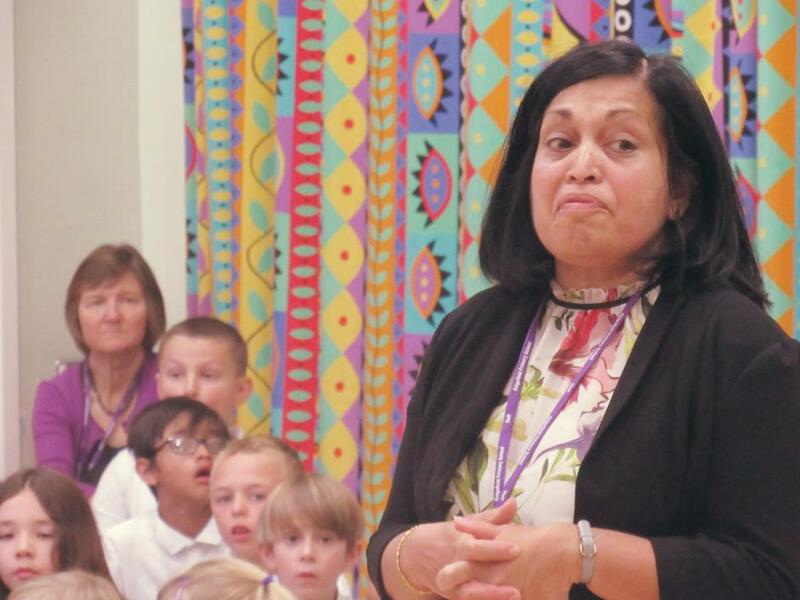 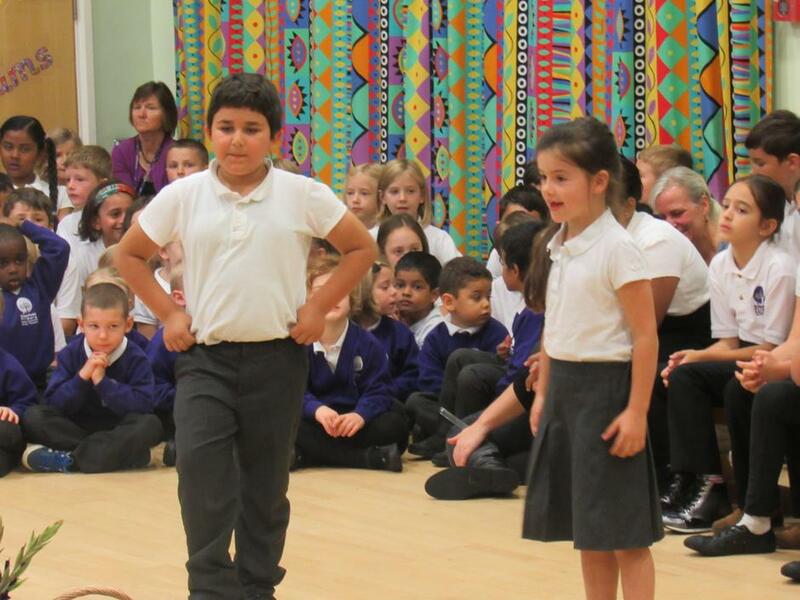 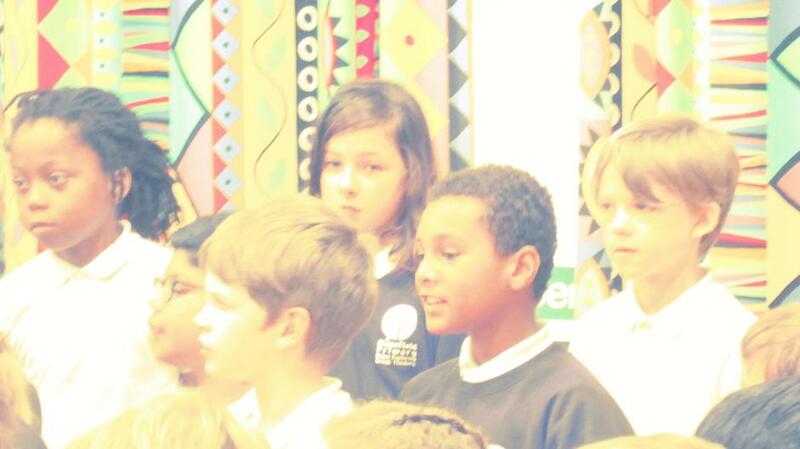 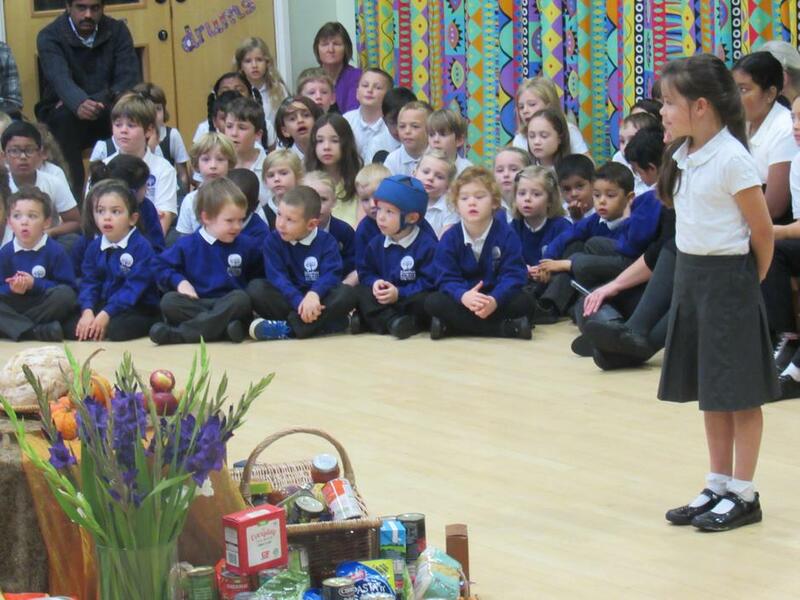 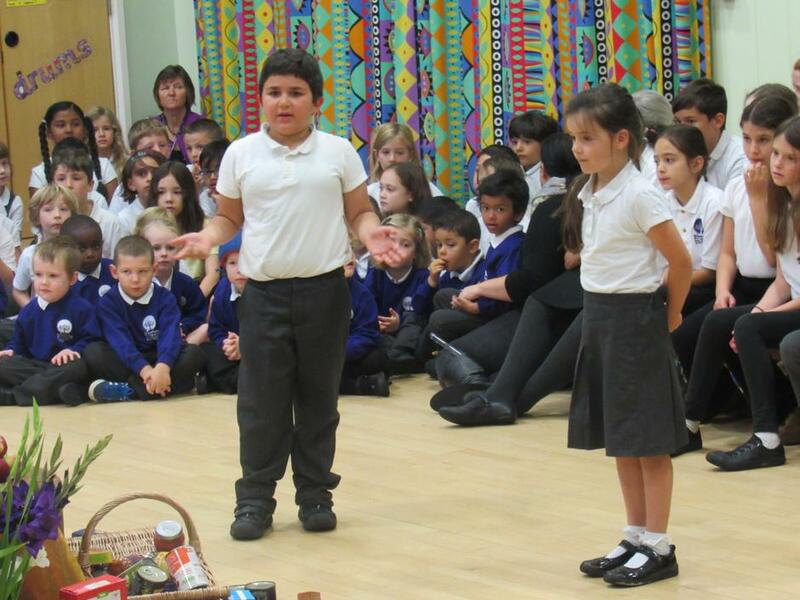 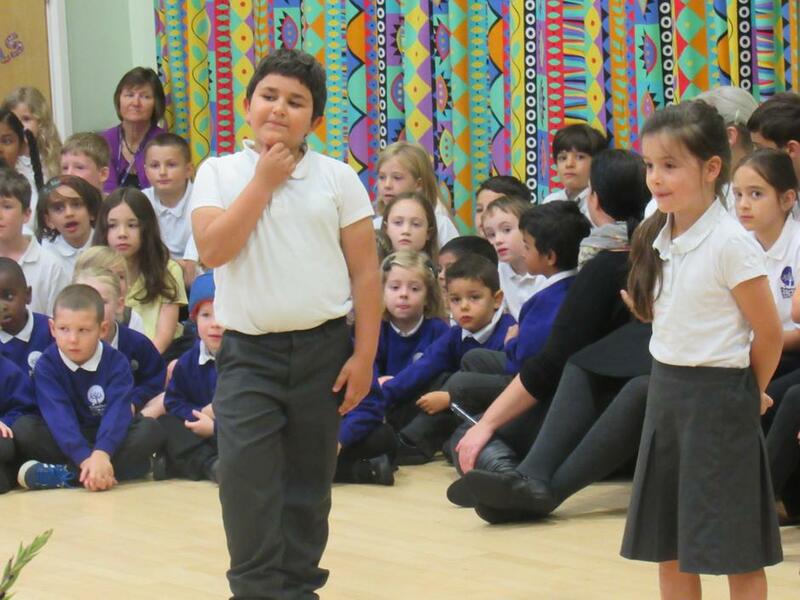 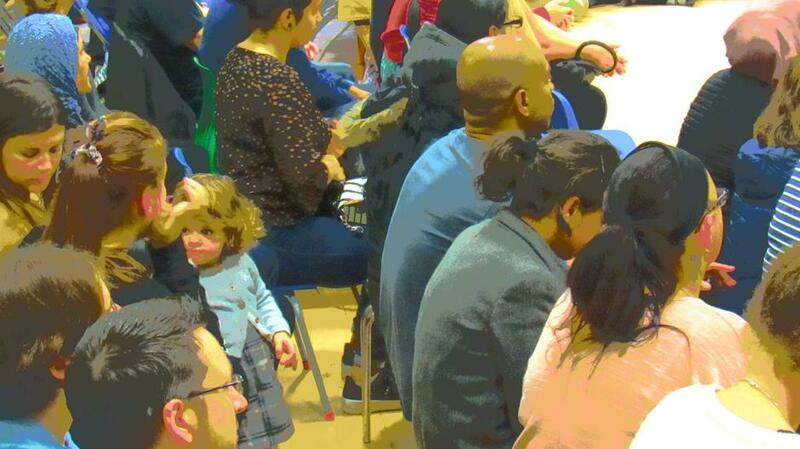 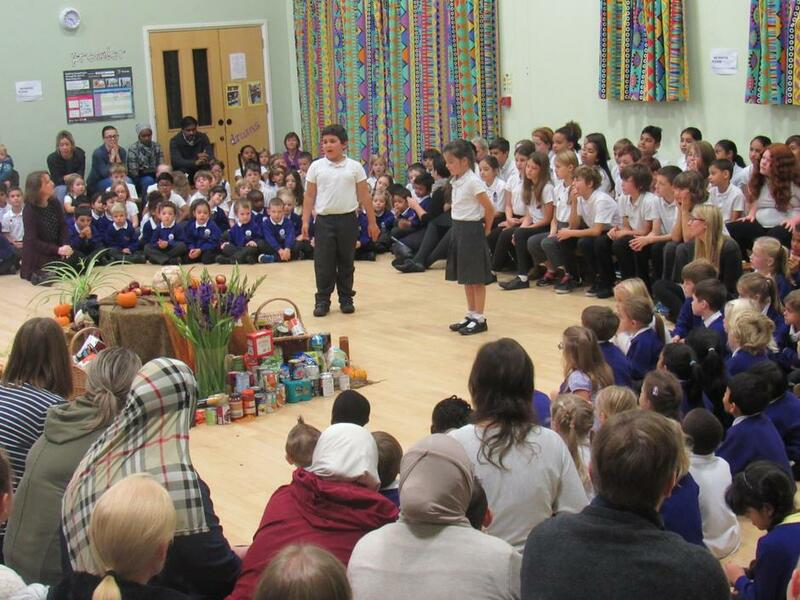 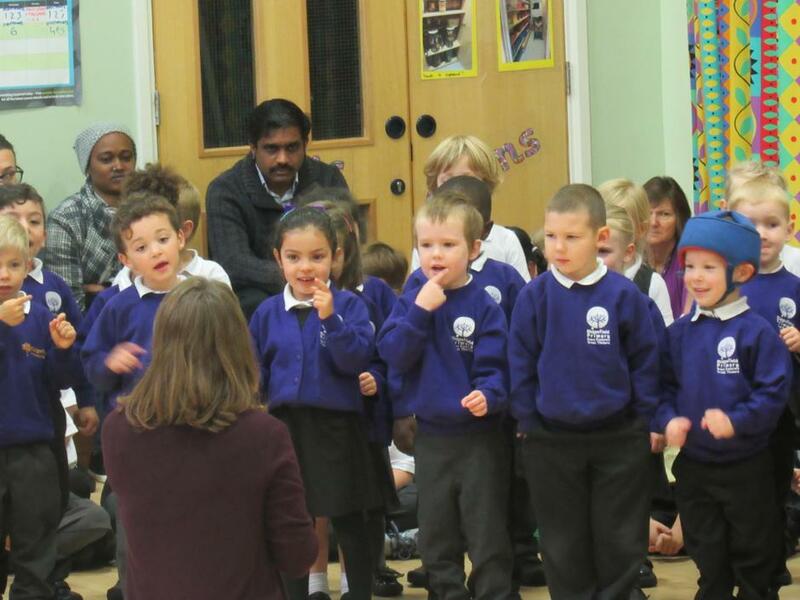 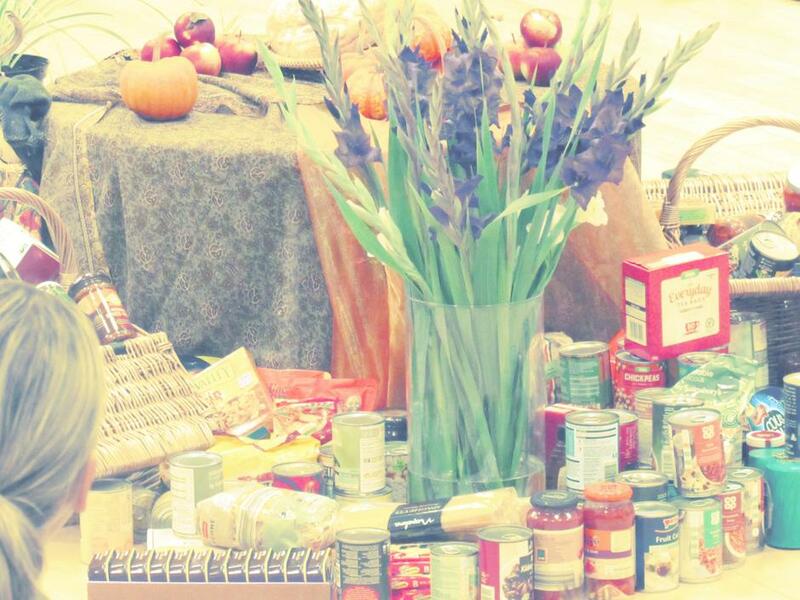 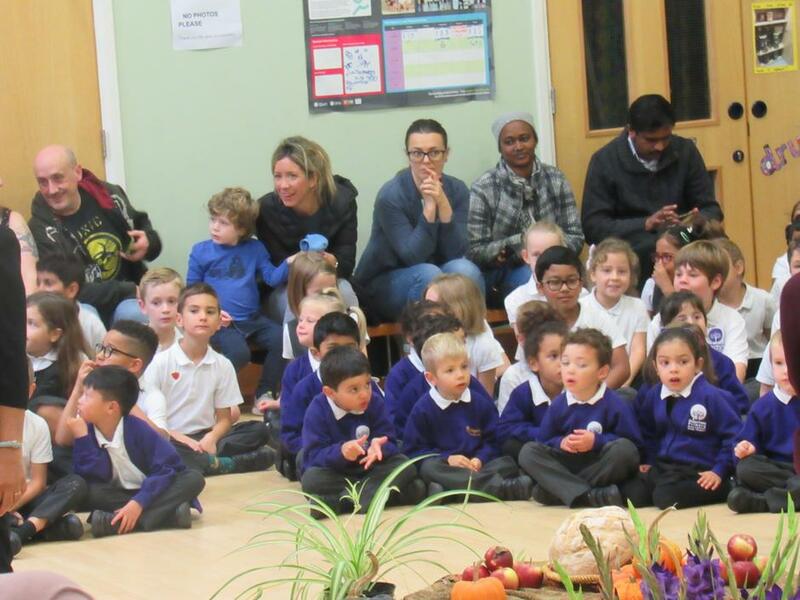 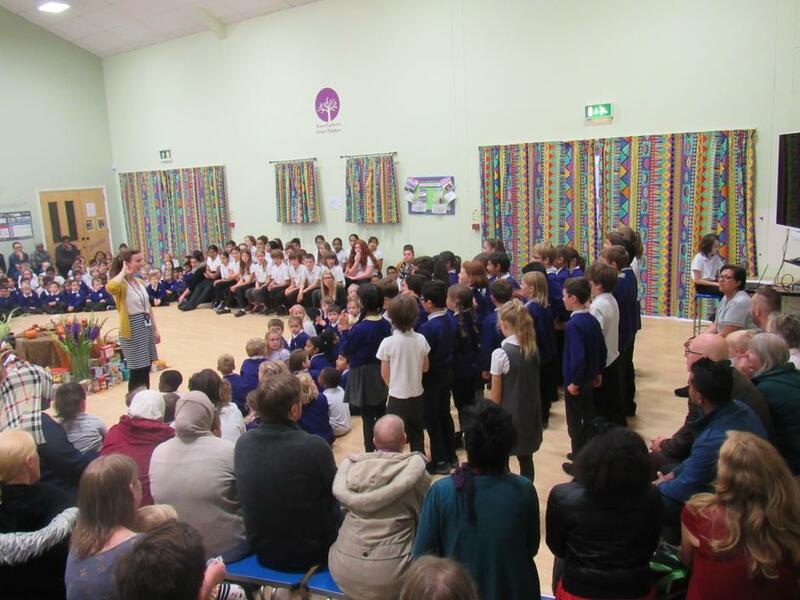 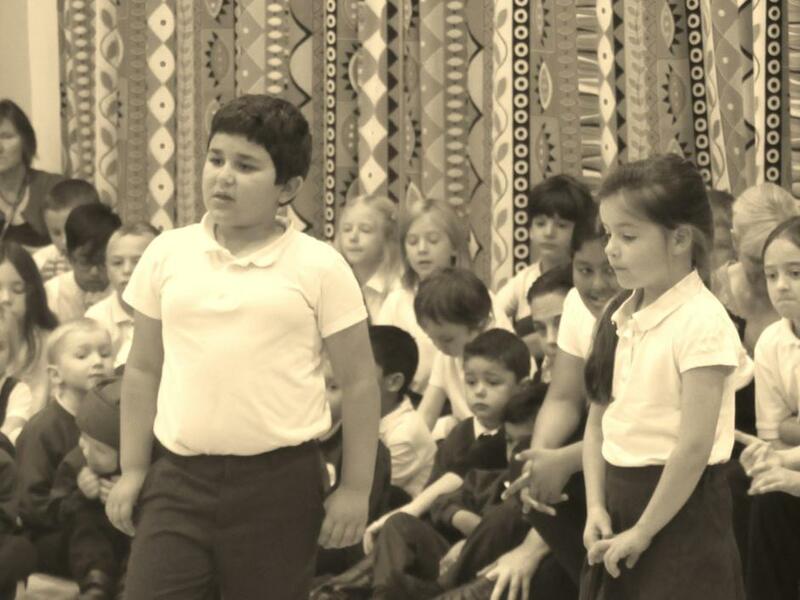 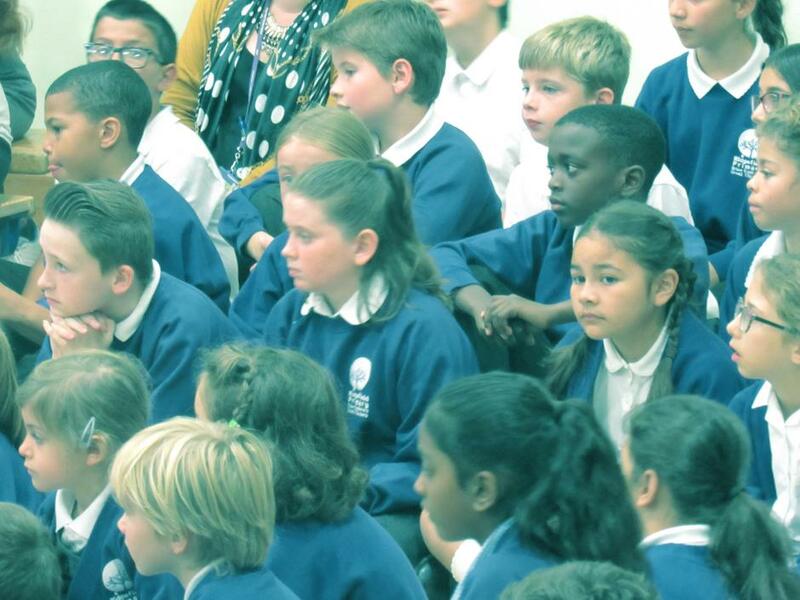 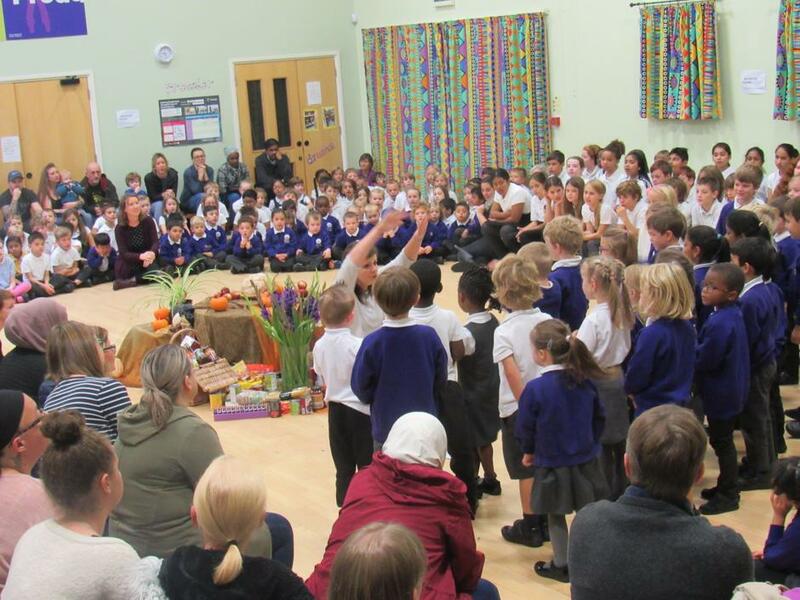 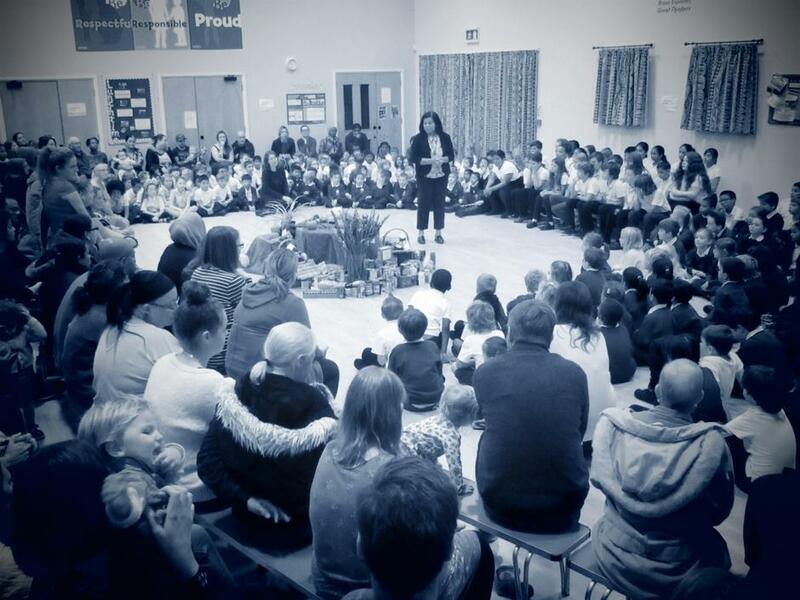 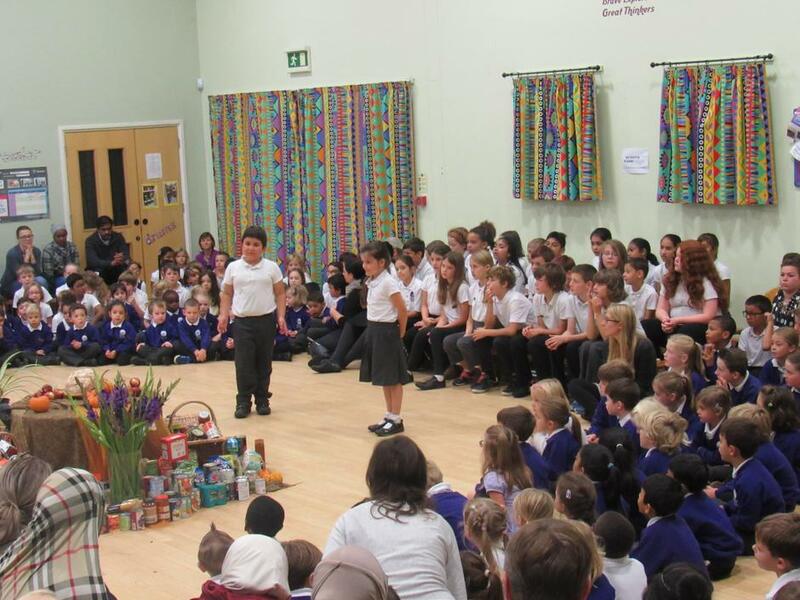 Today in our much-rehearsed and greatly anticipated assembly we celebrated 'all things Harvest'. 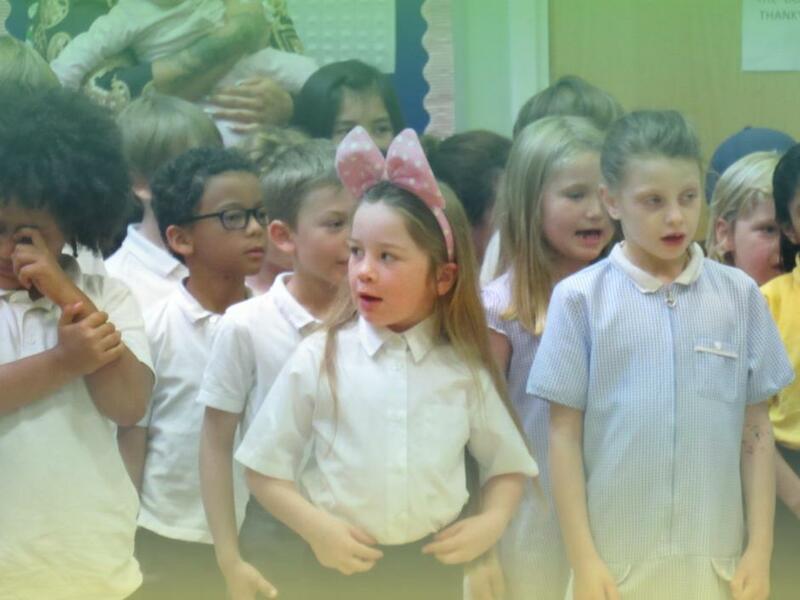 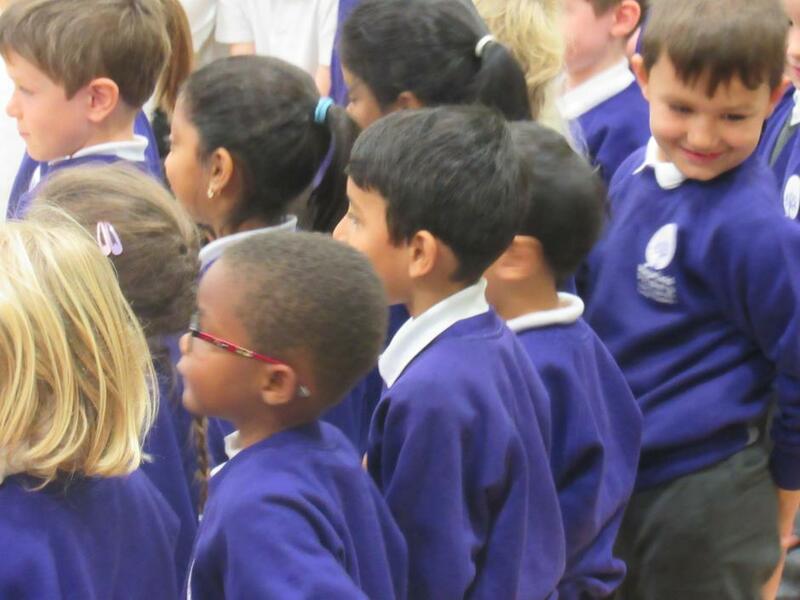 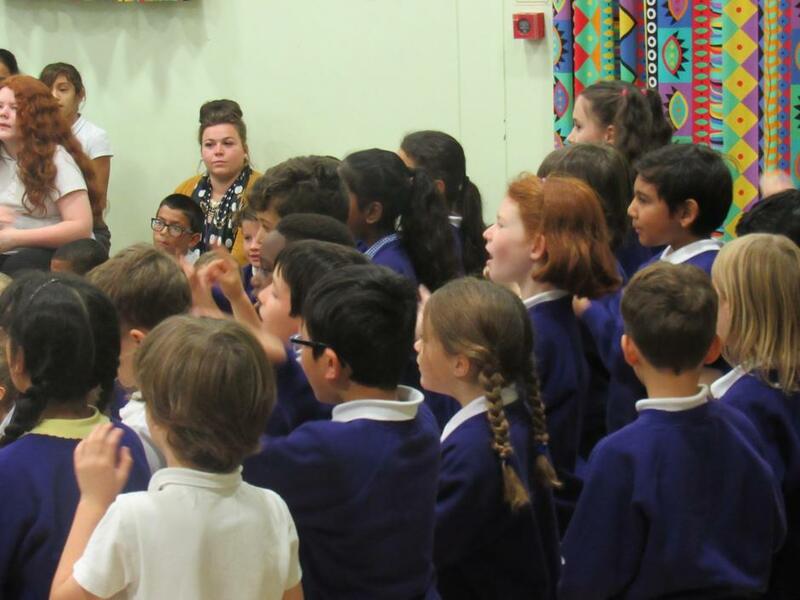 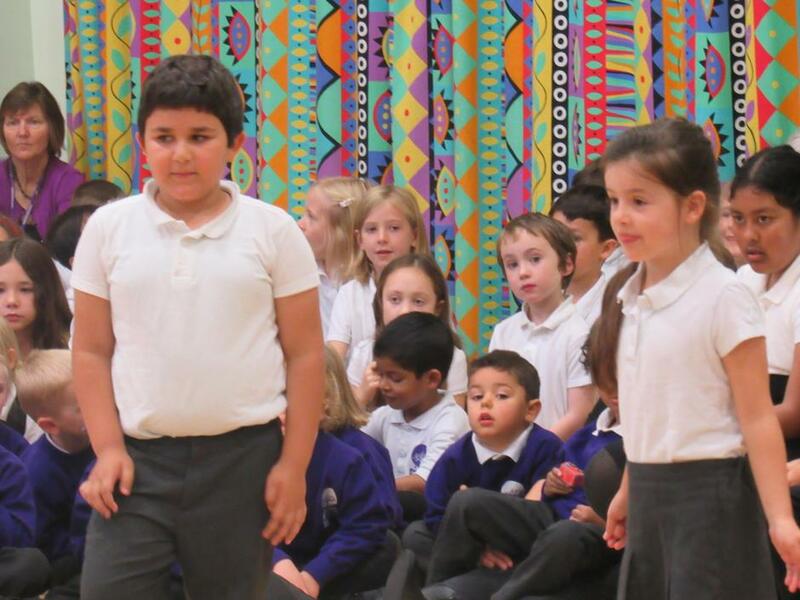 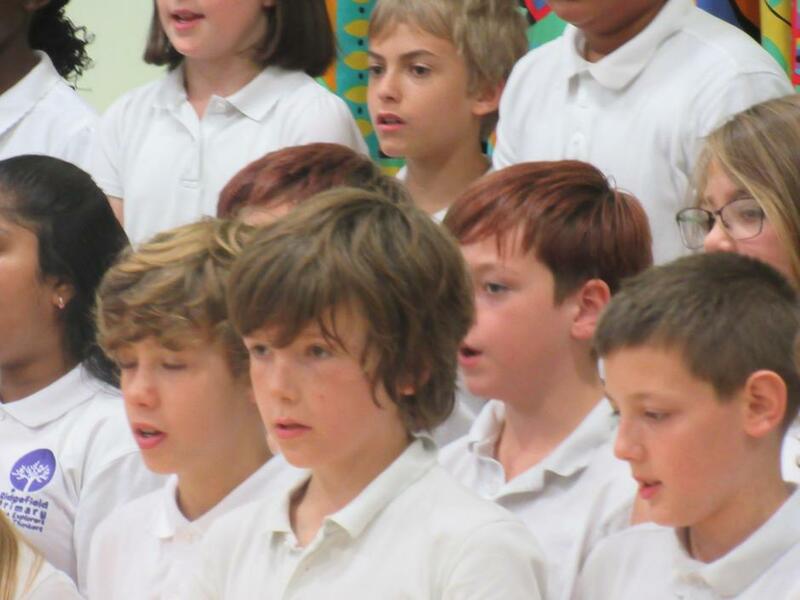 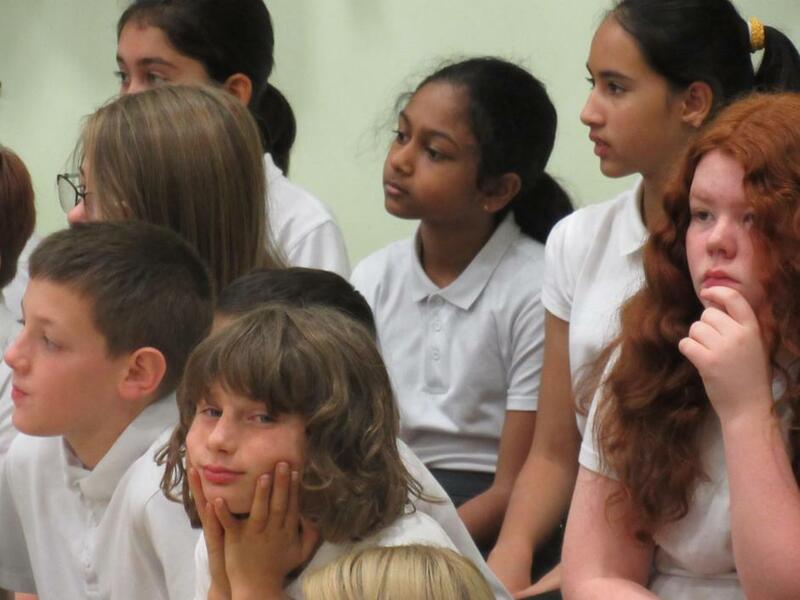 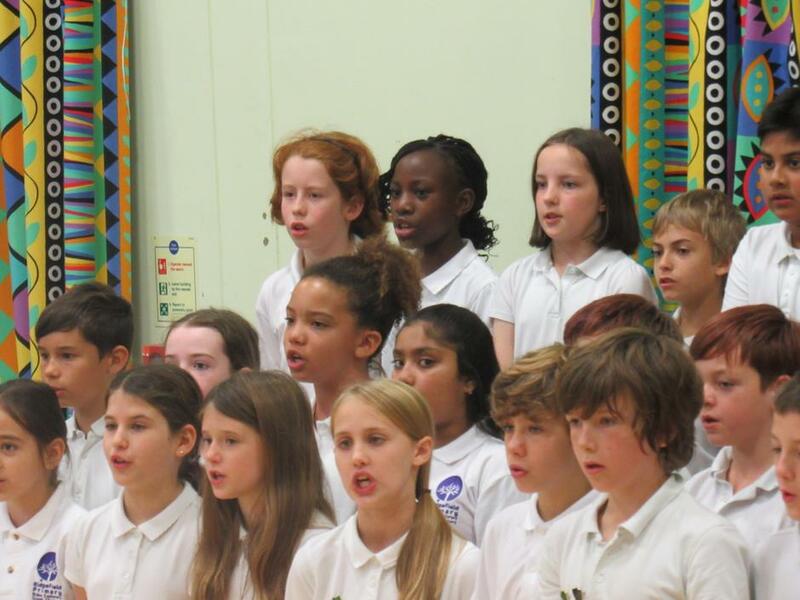 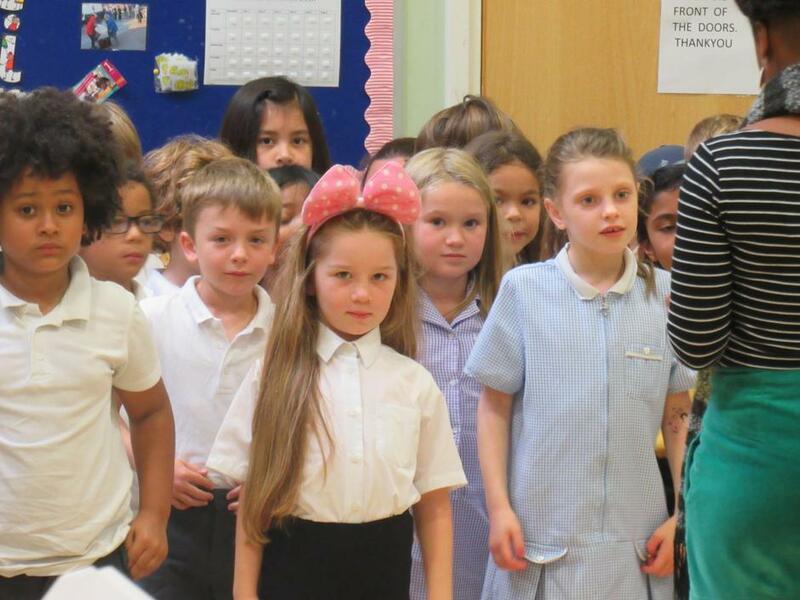 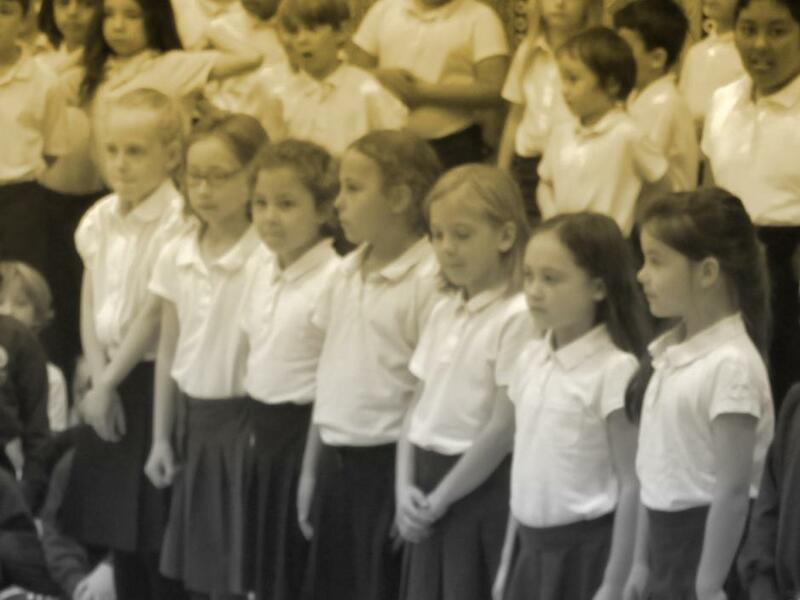 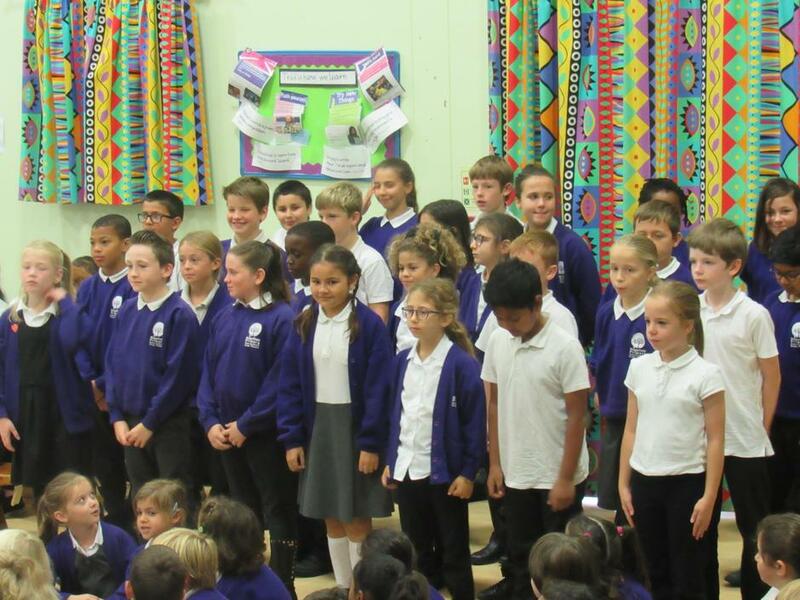 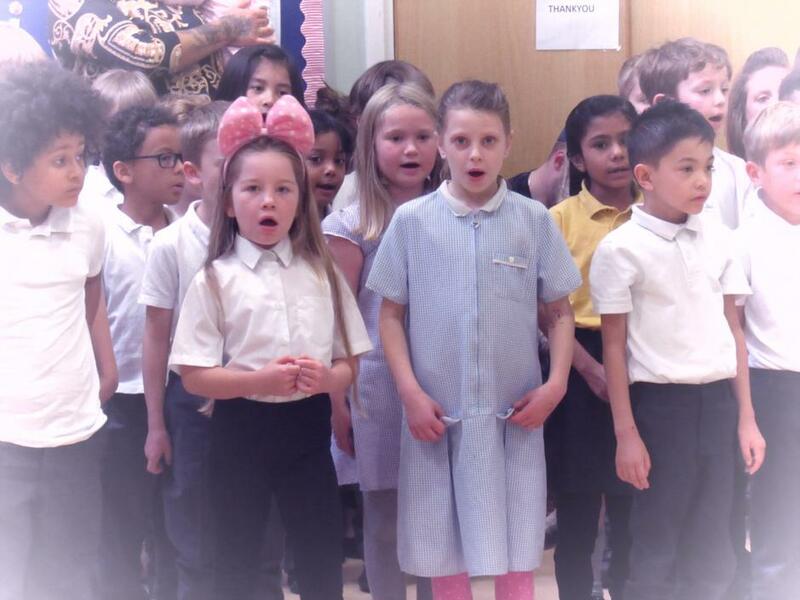 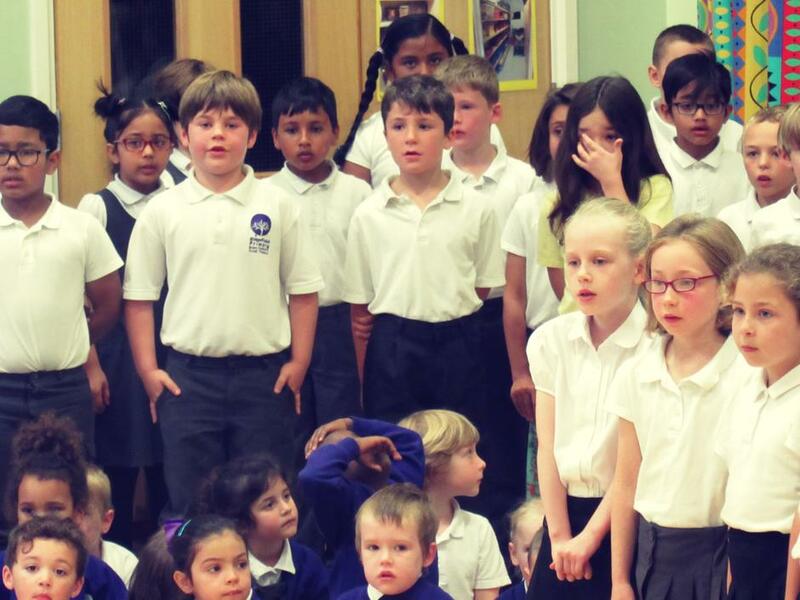 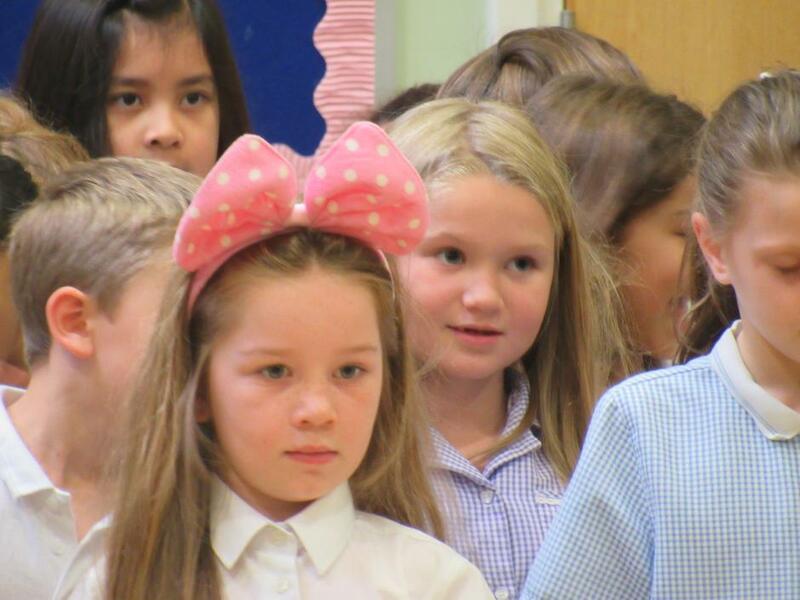 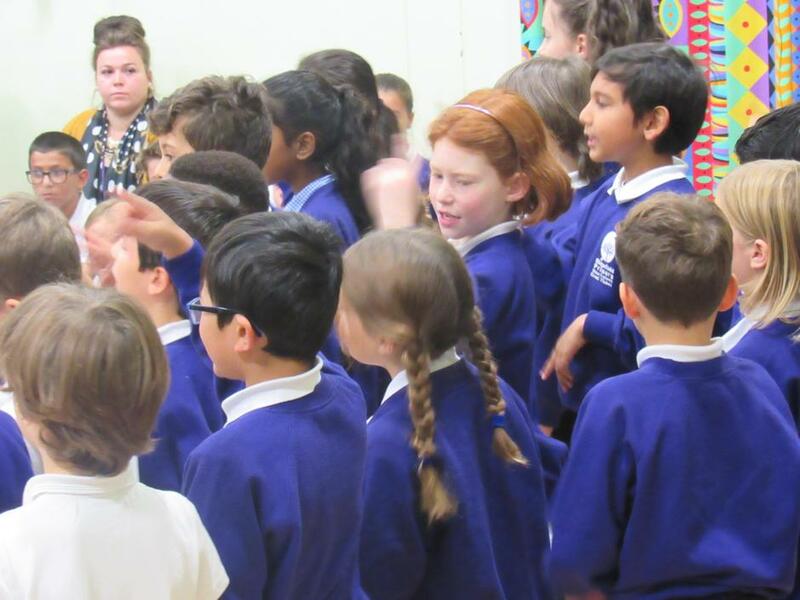 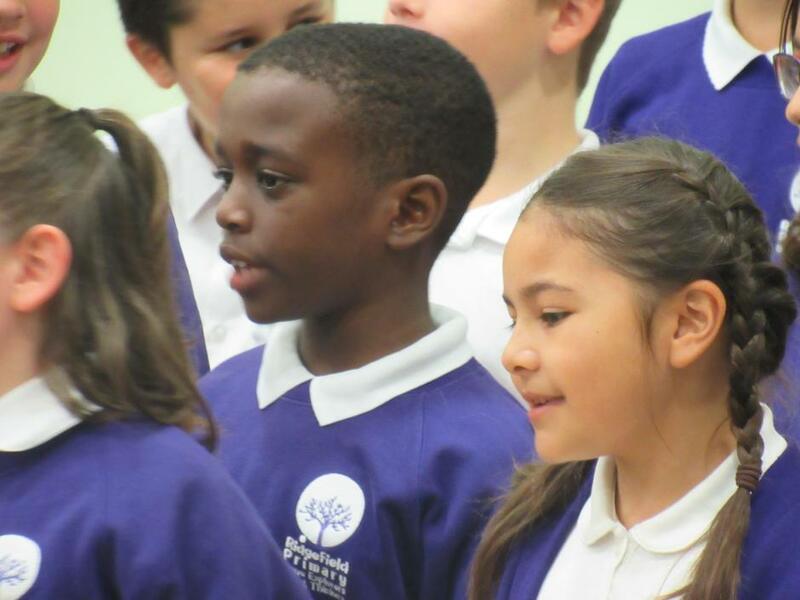 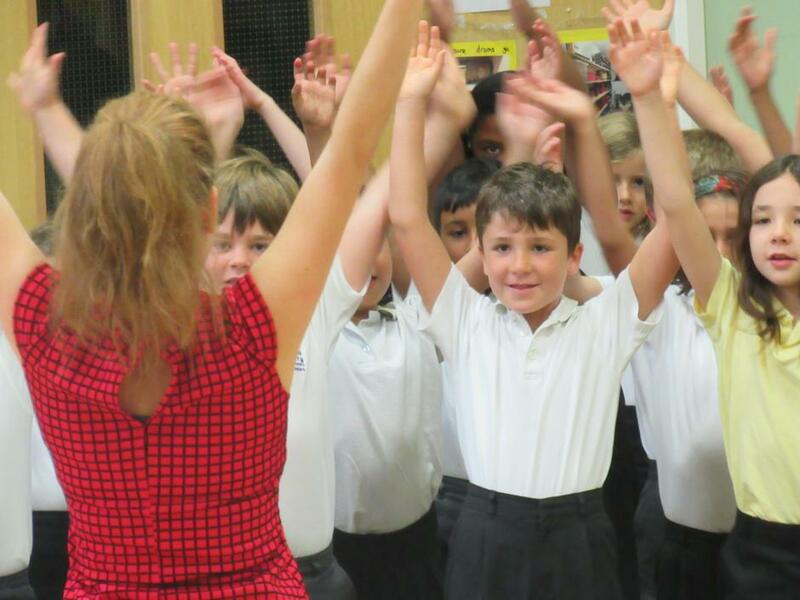 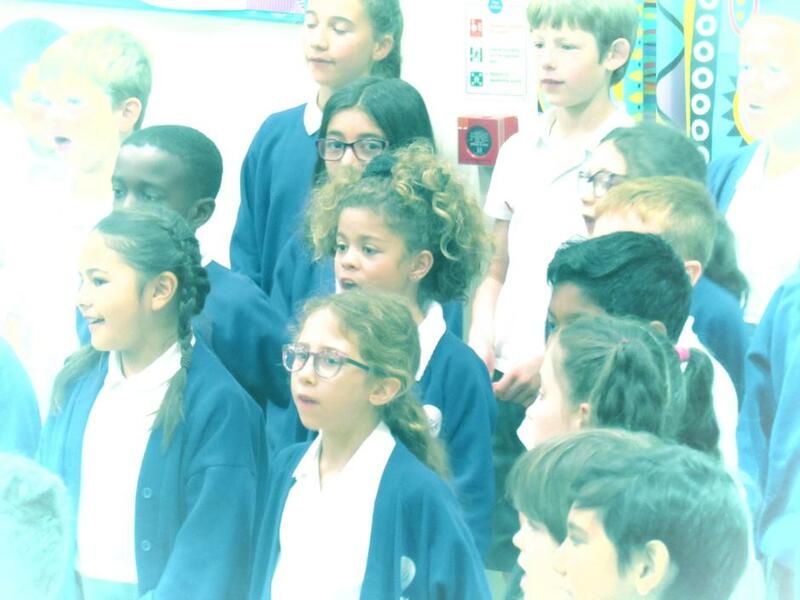 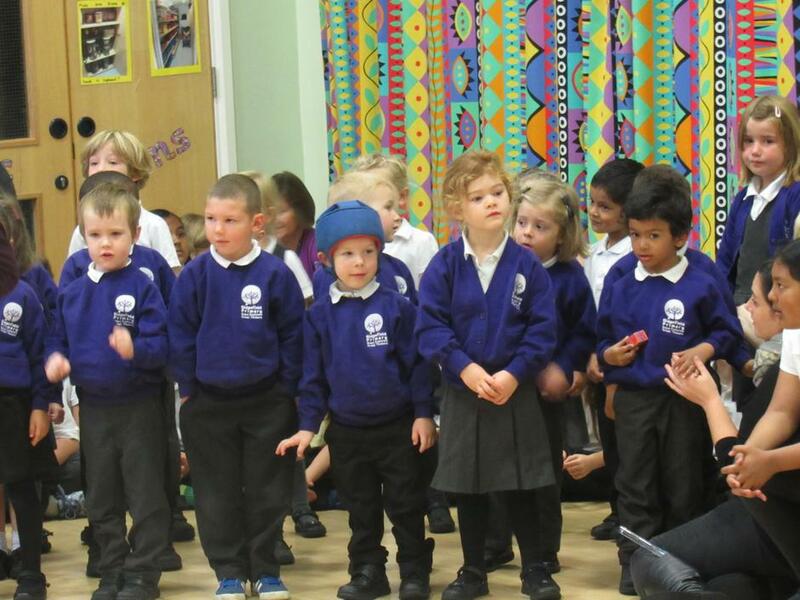 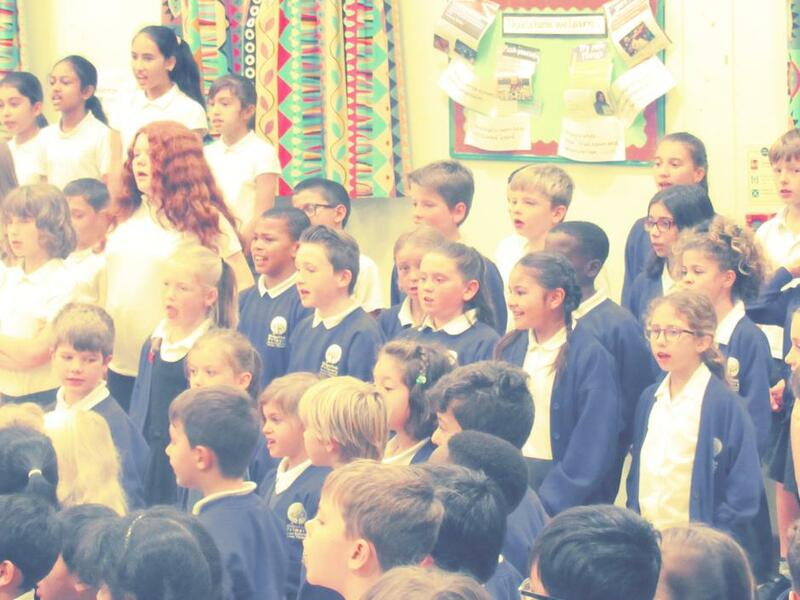 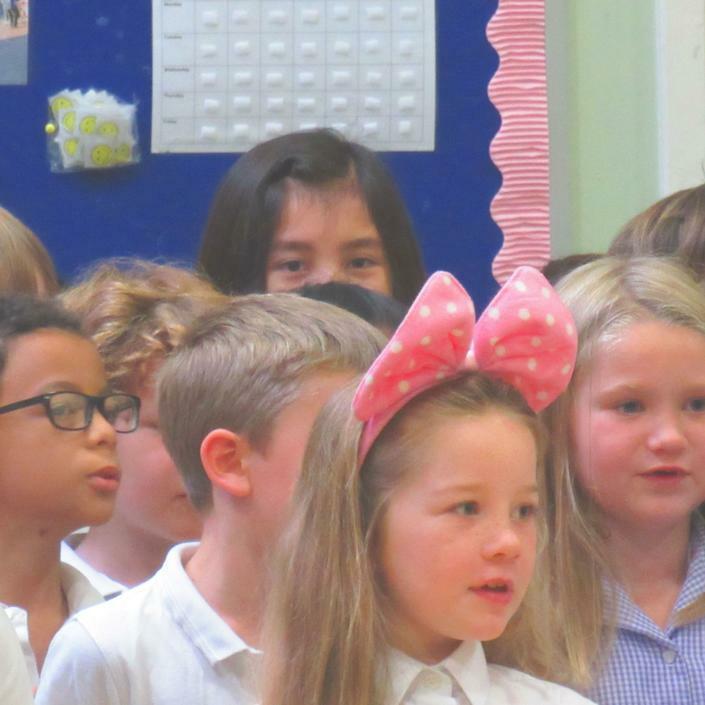 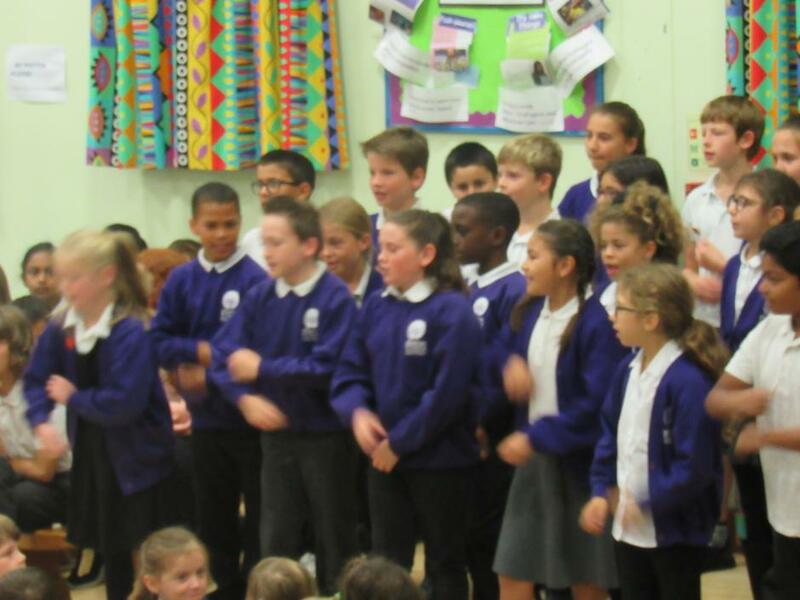 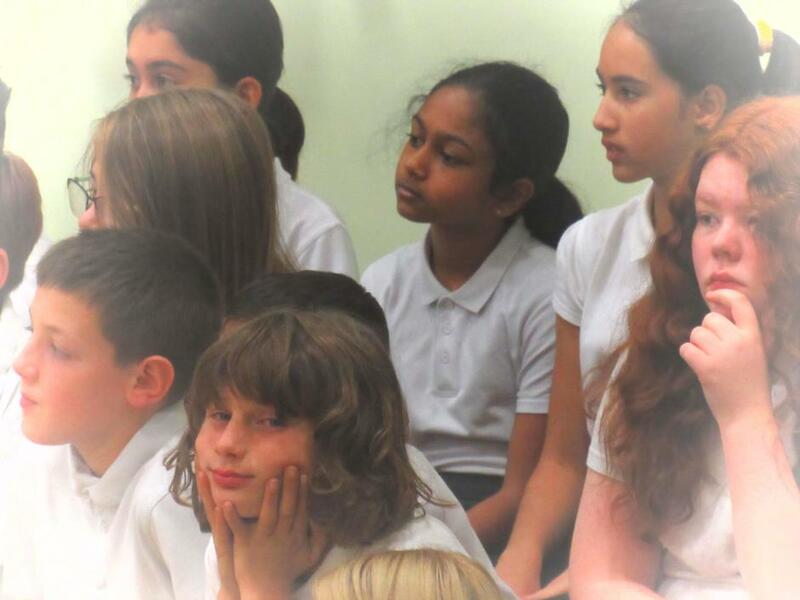 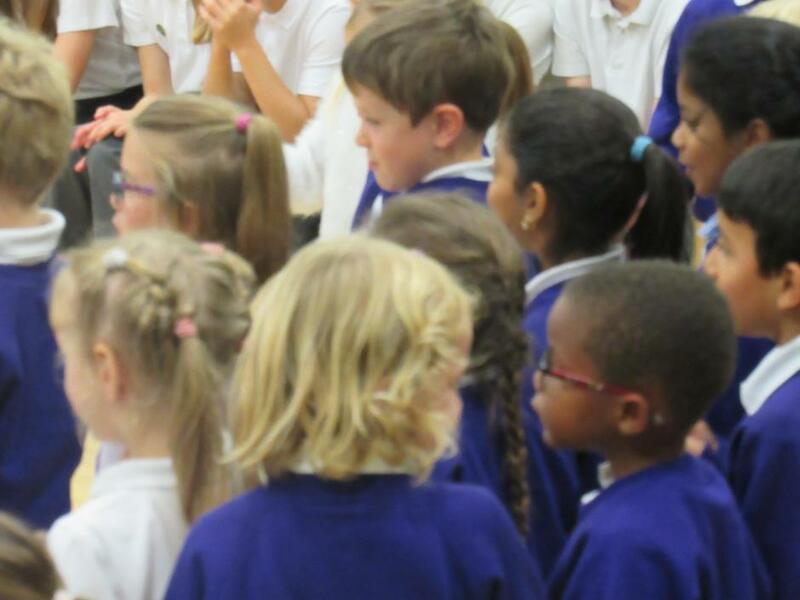 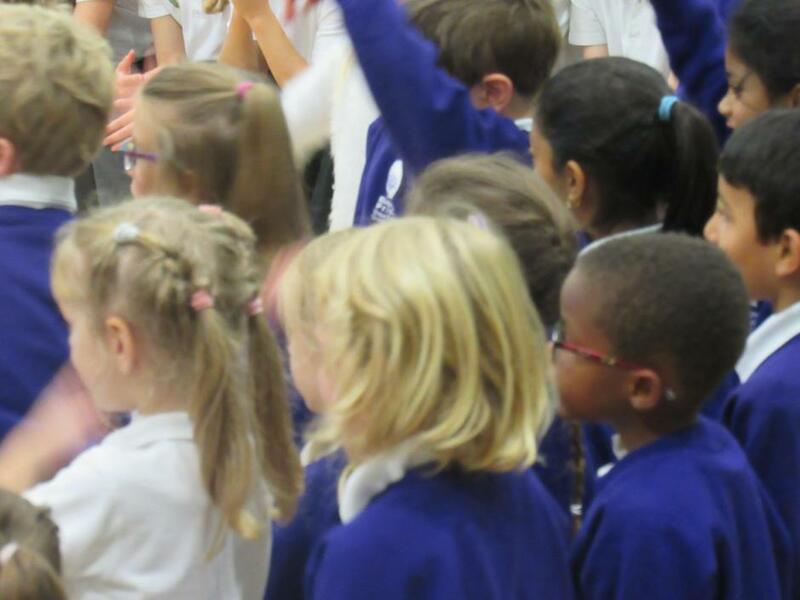 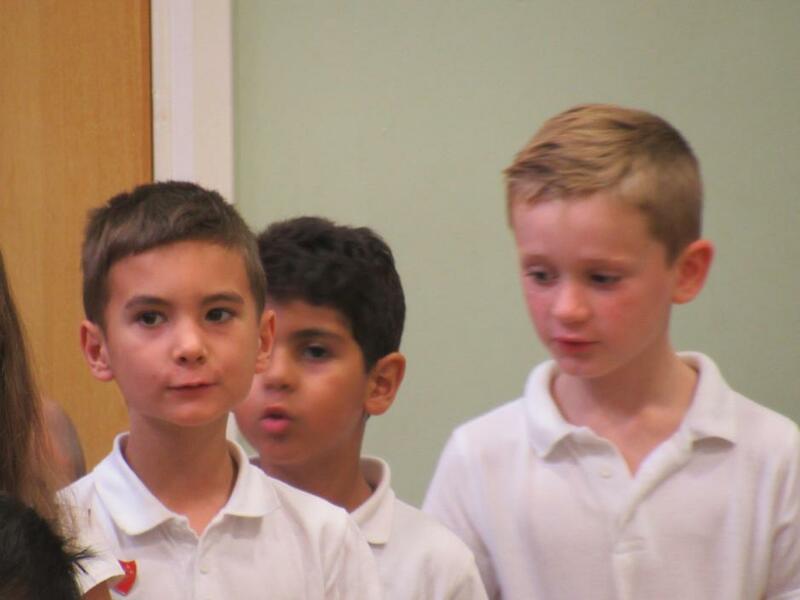 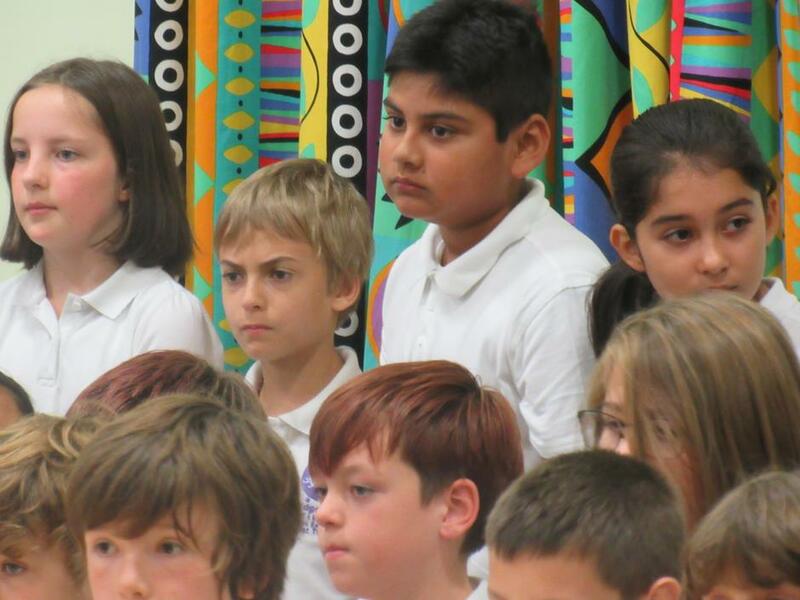 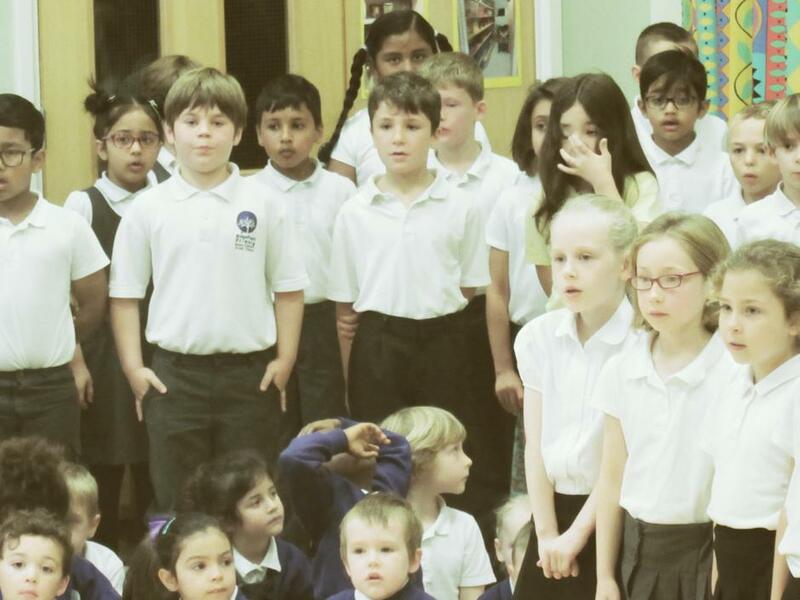 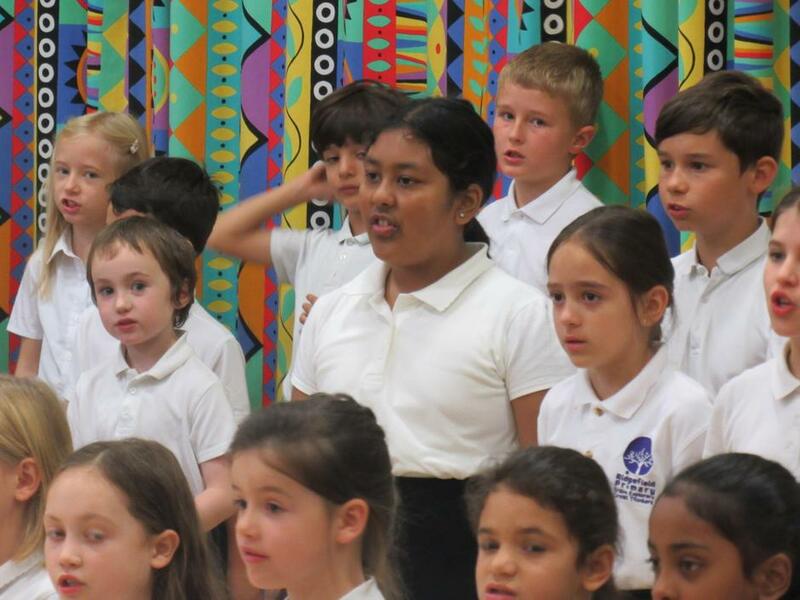 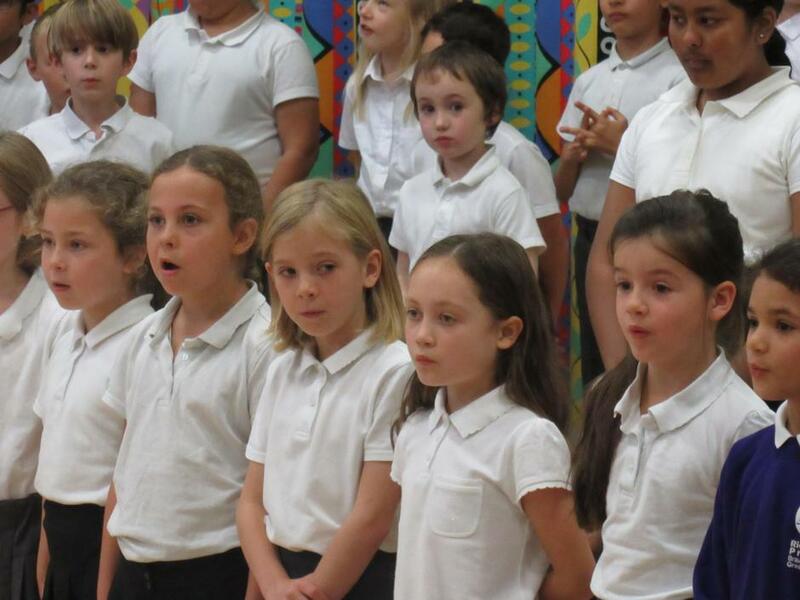 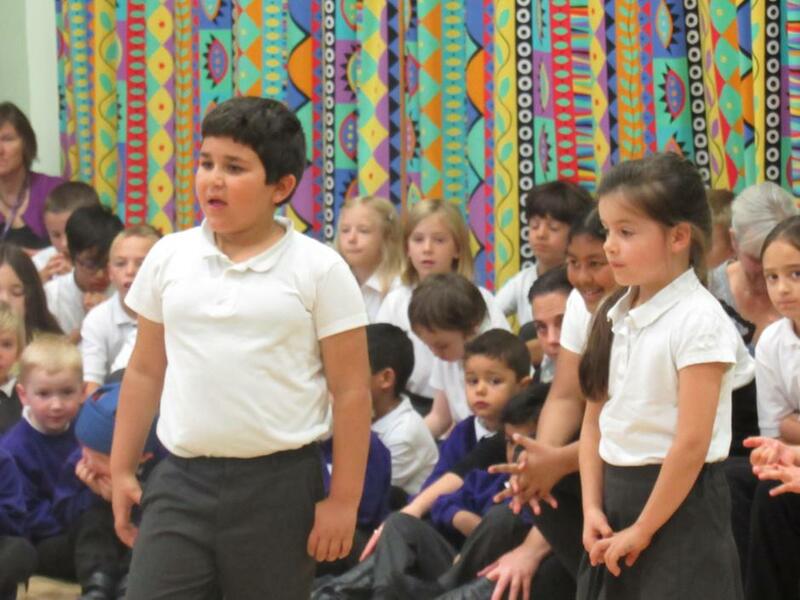 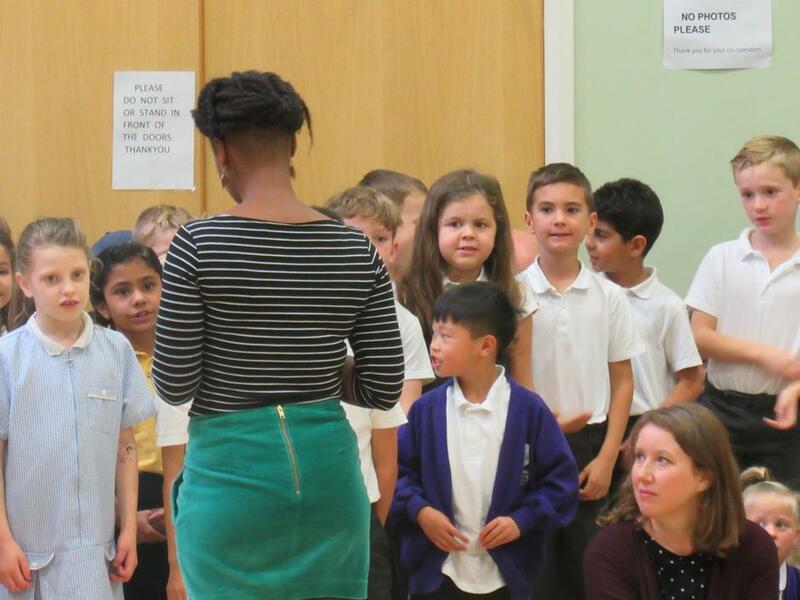 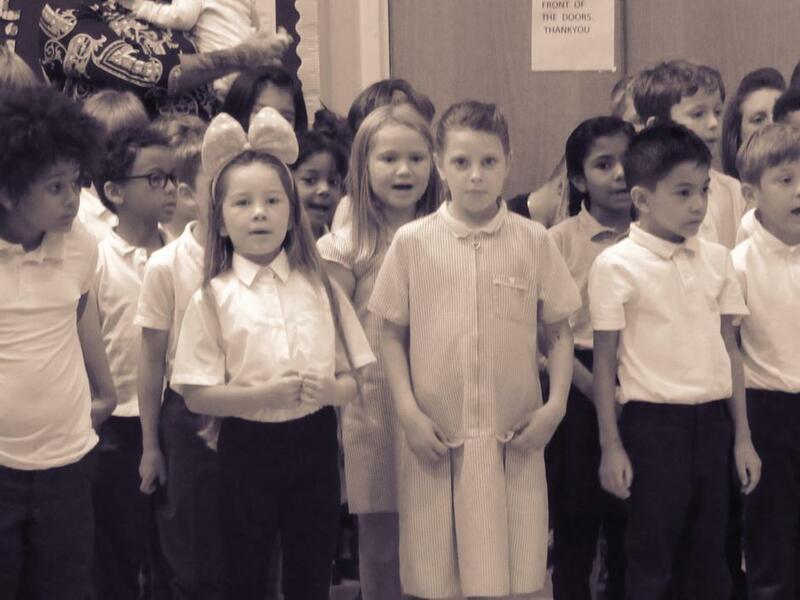 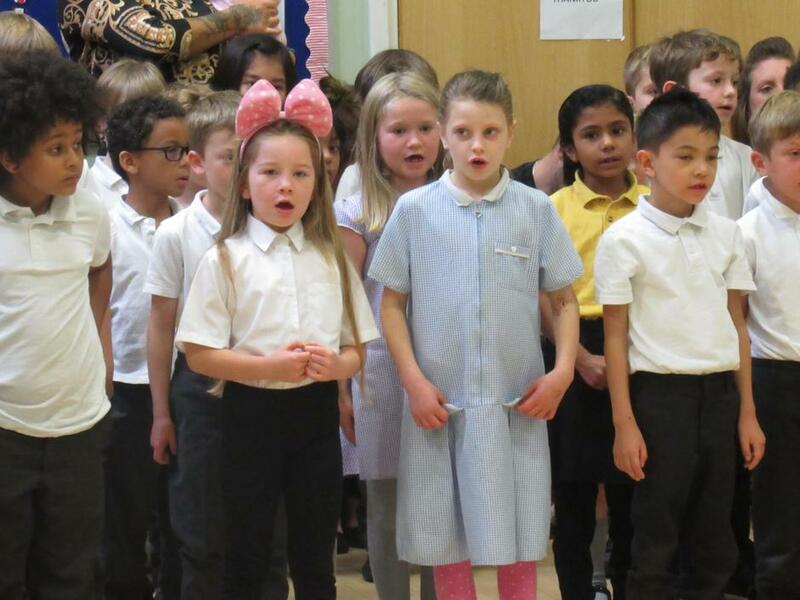 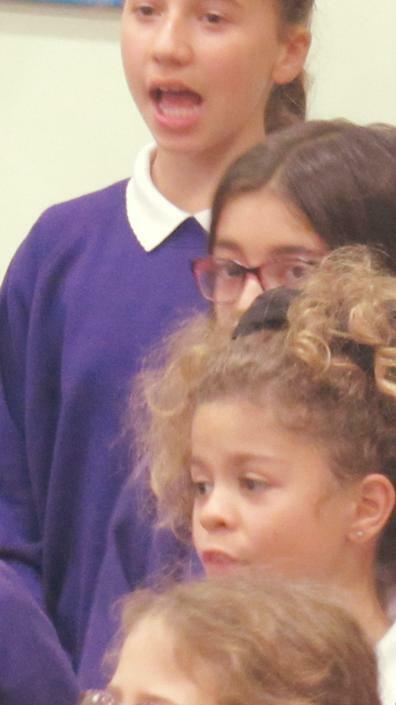 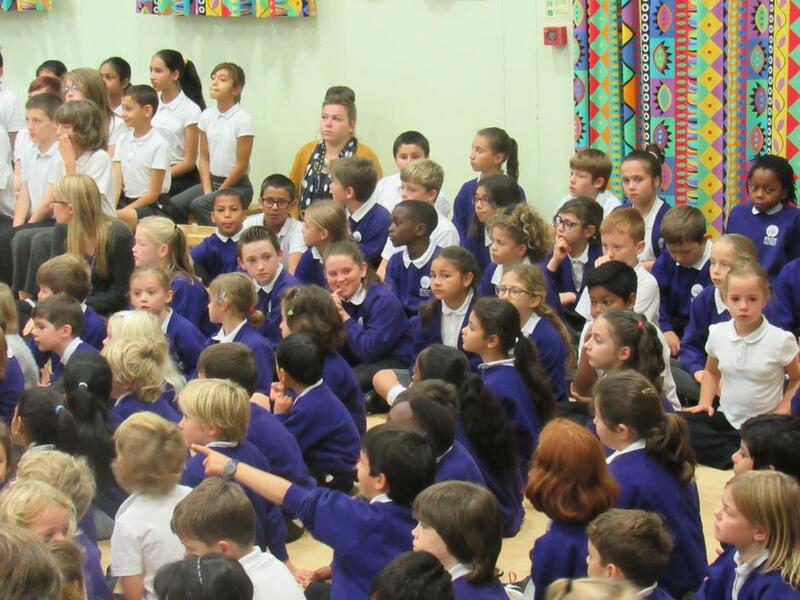 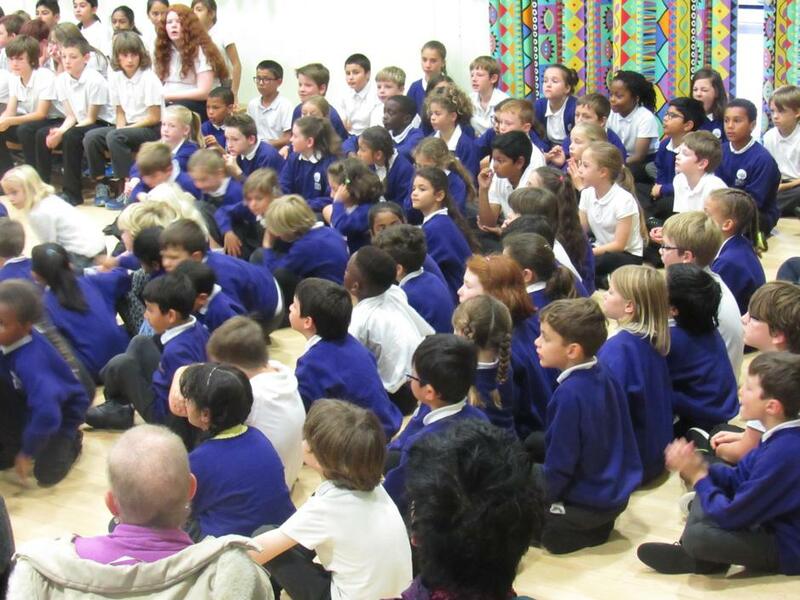 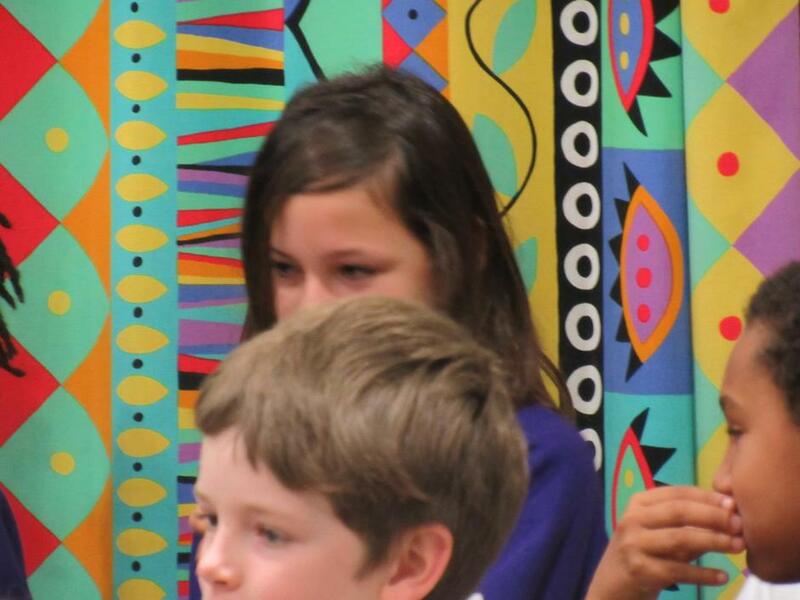 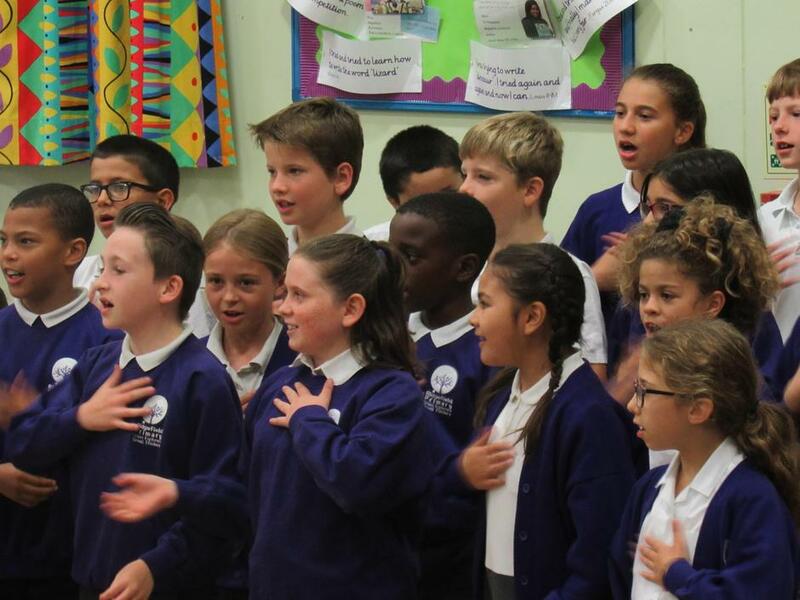 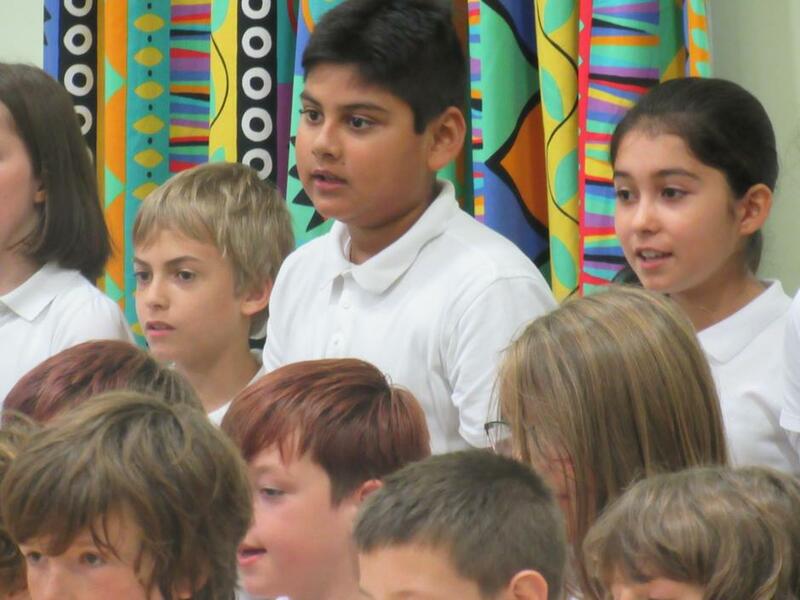 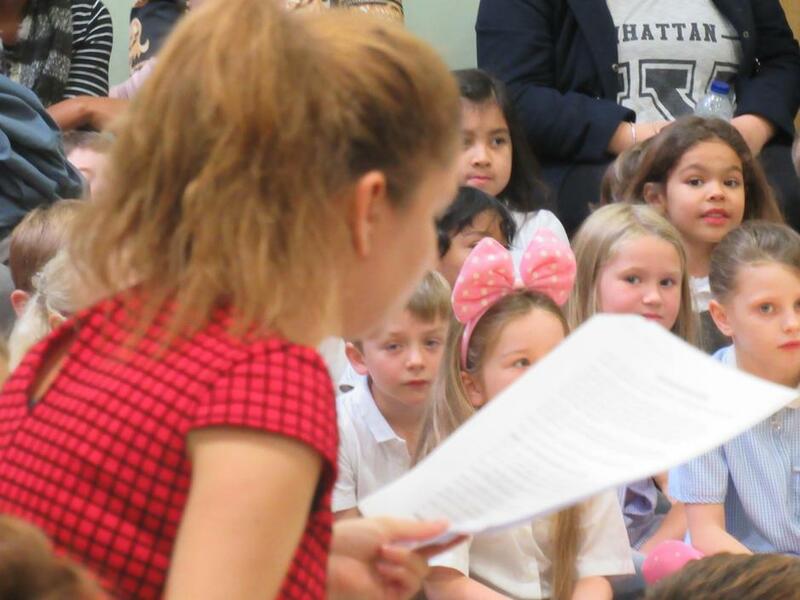 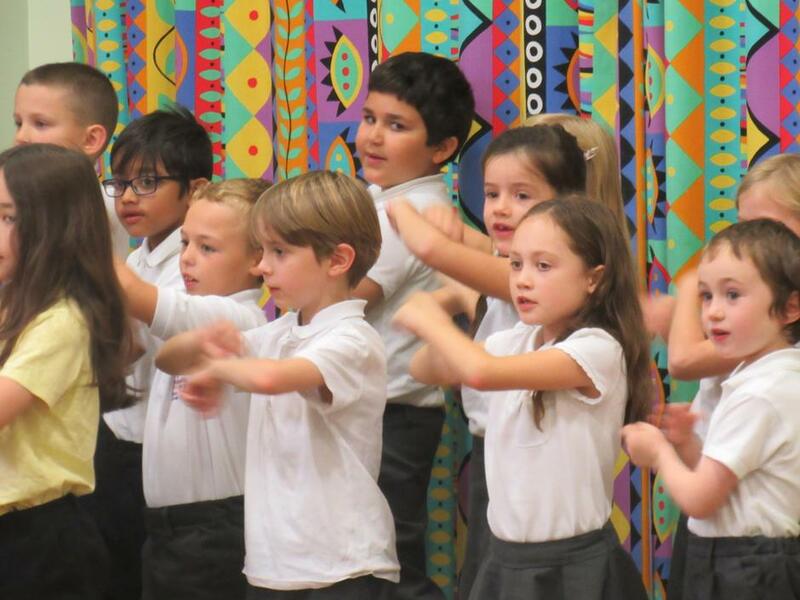 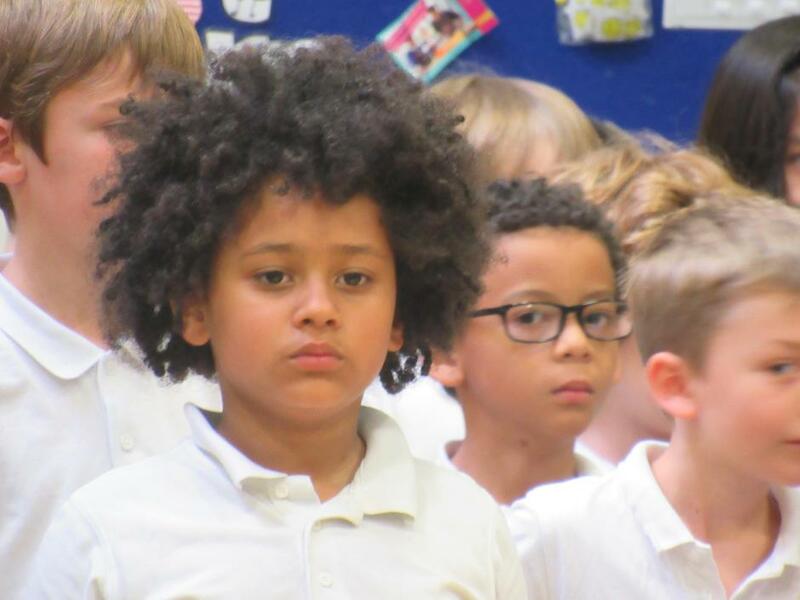 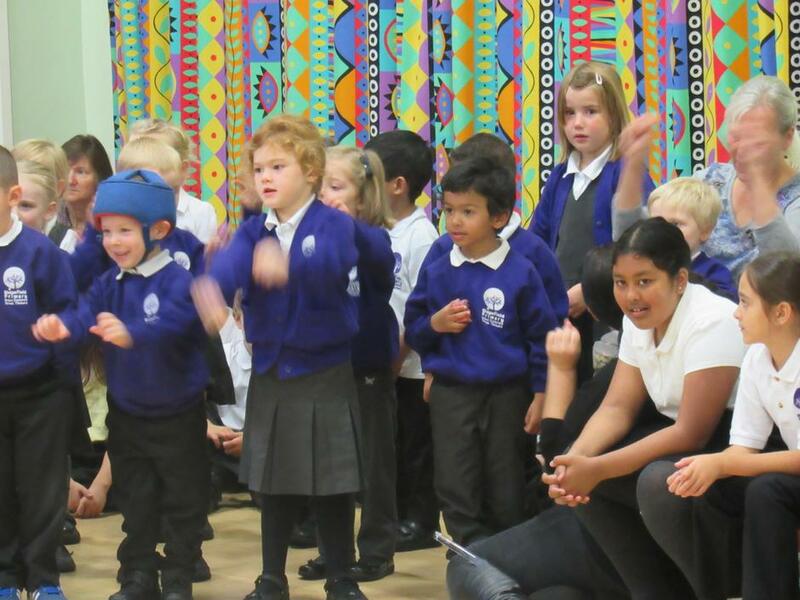 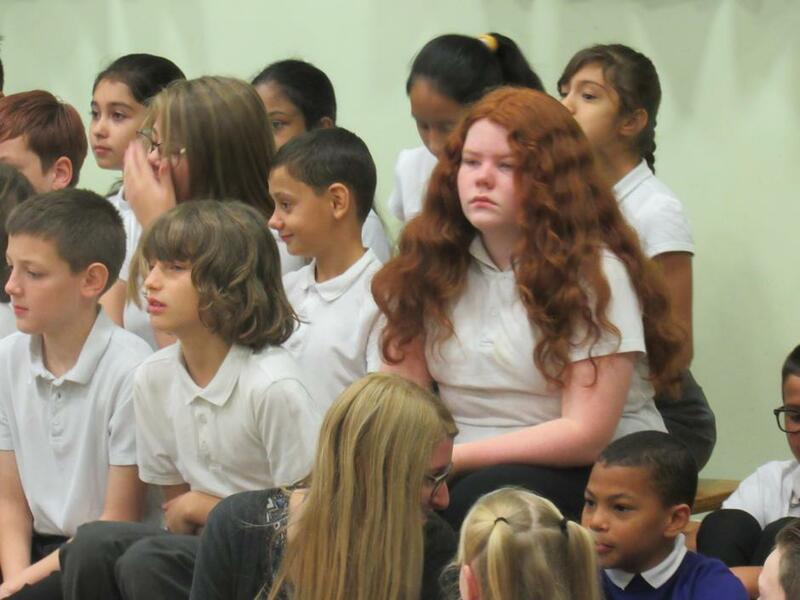 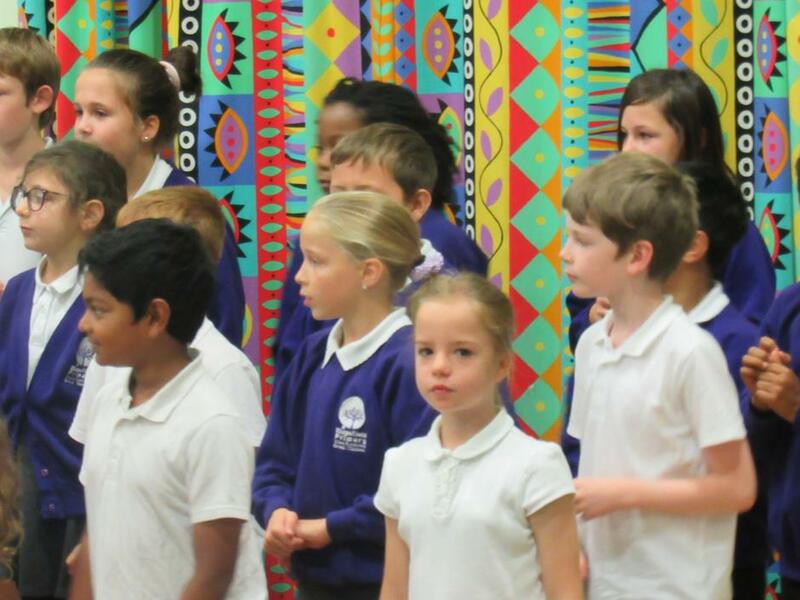 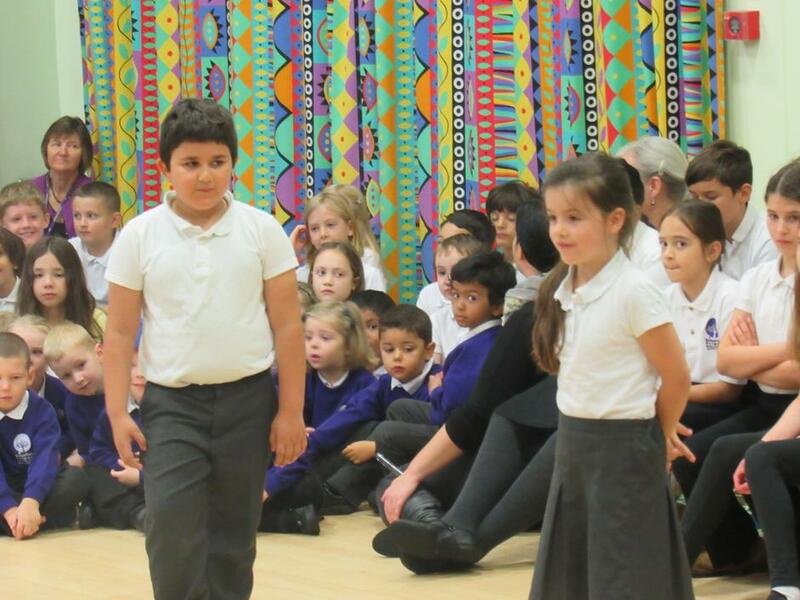 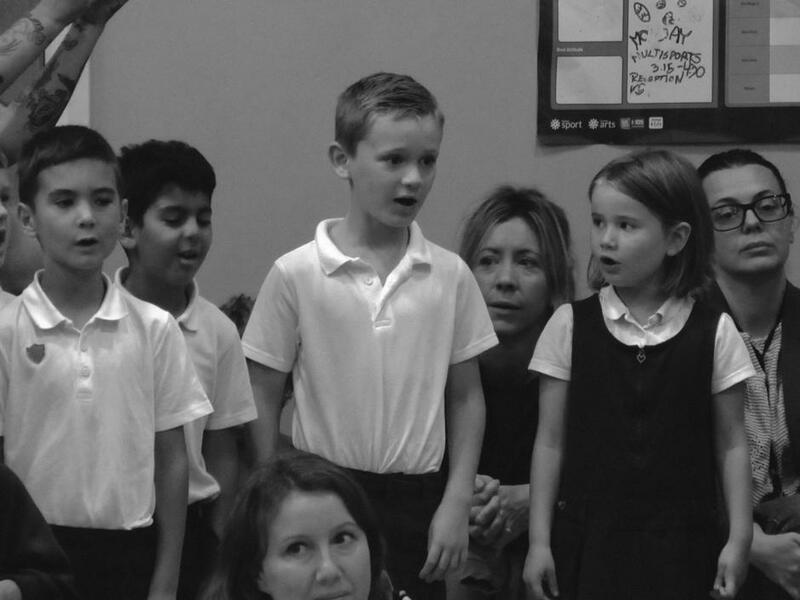 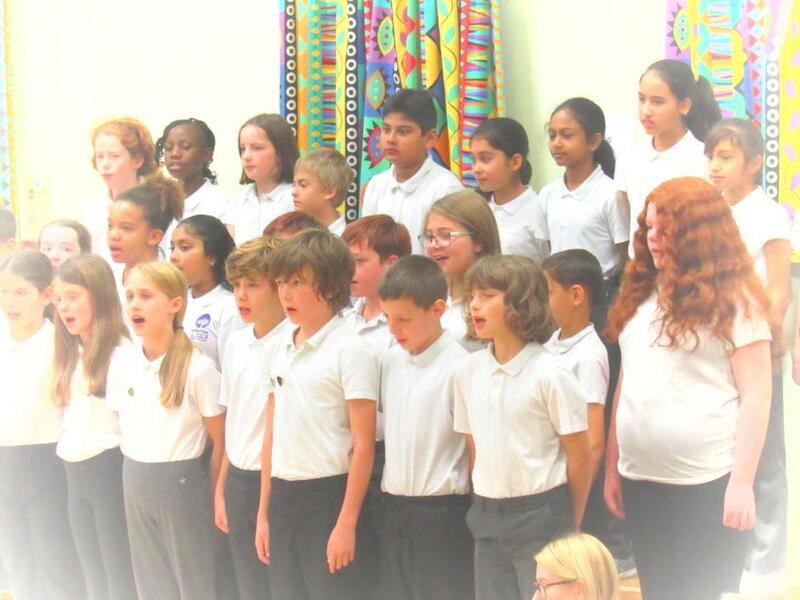 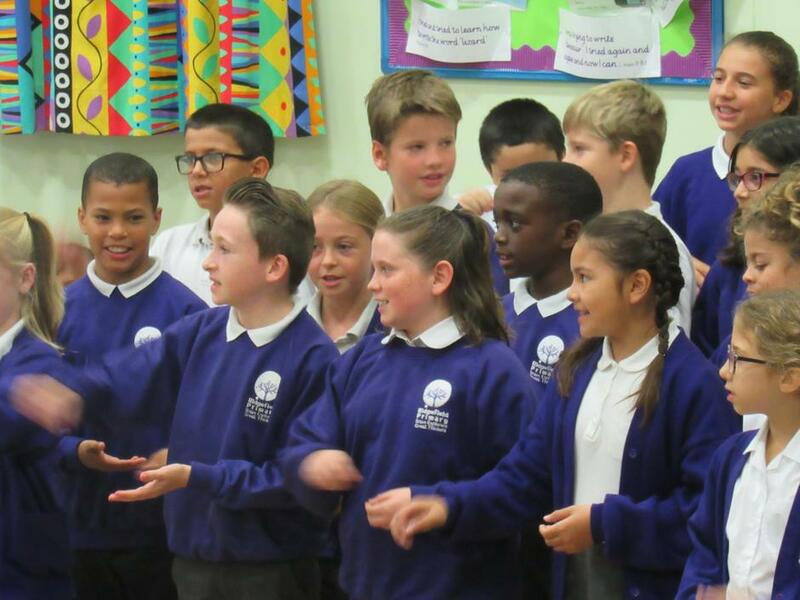 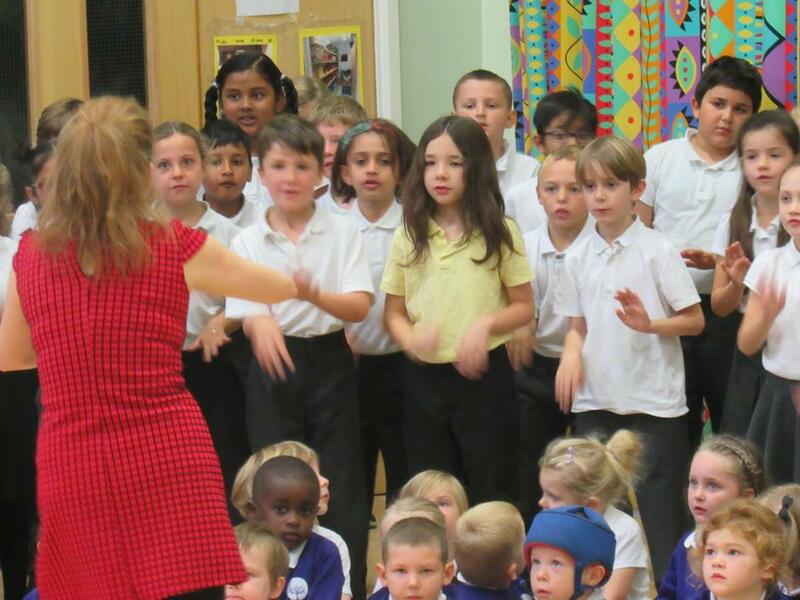 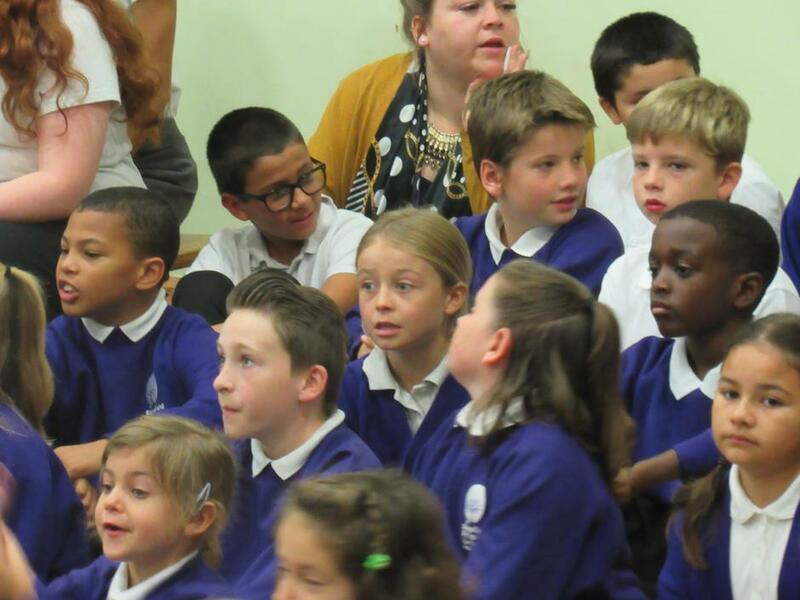 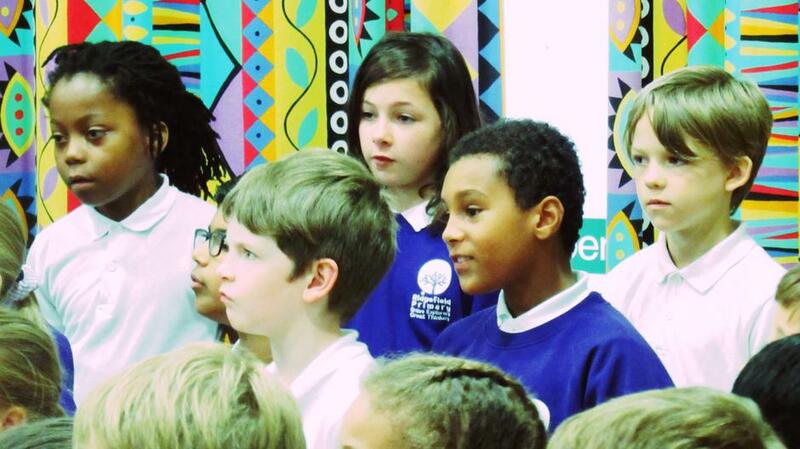 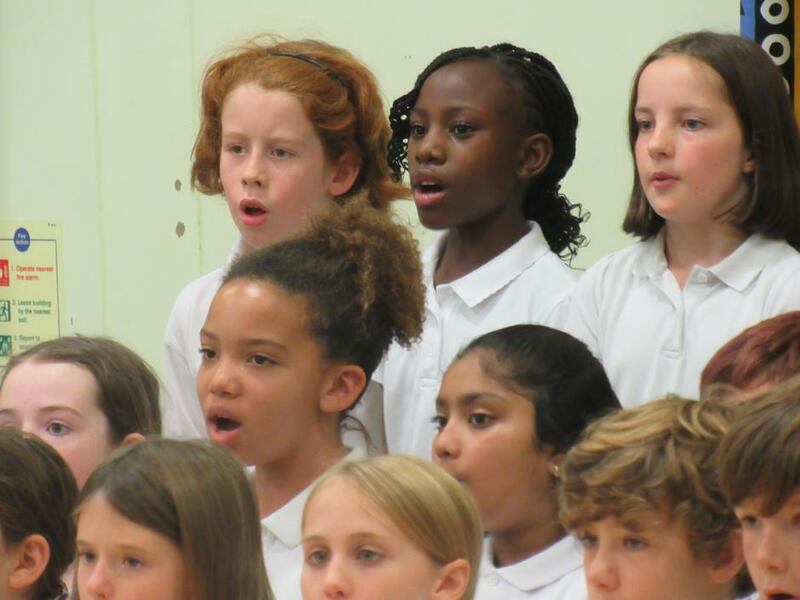 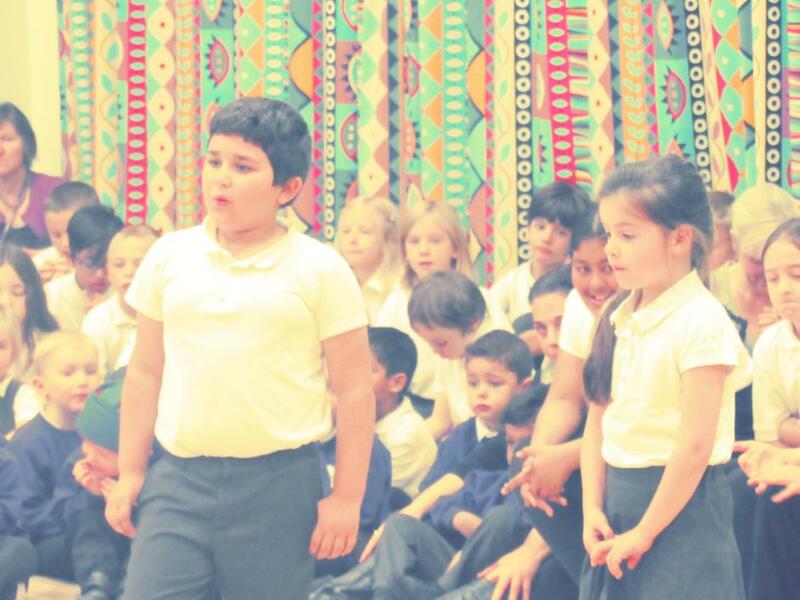 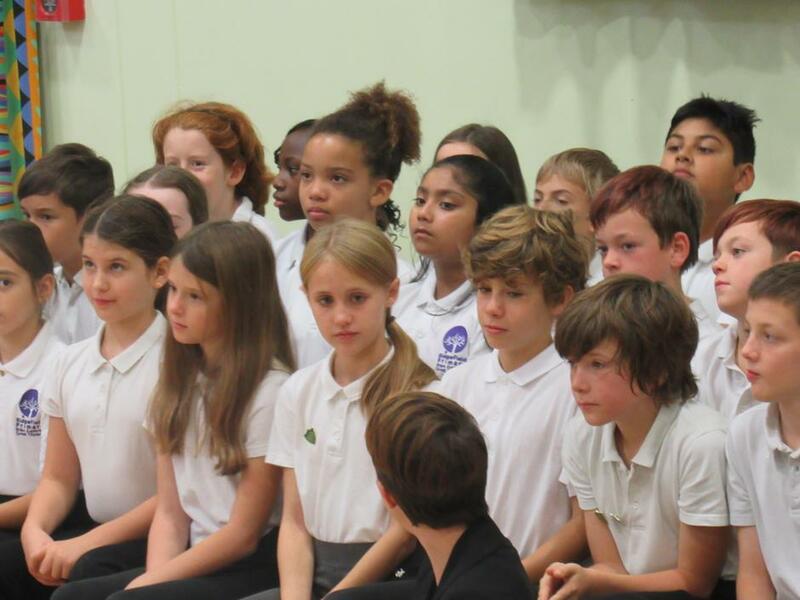 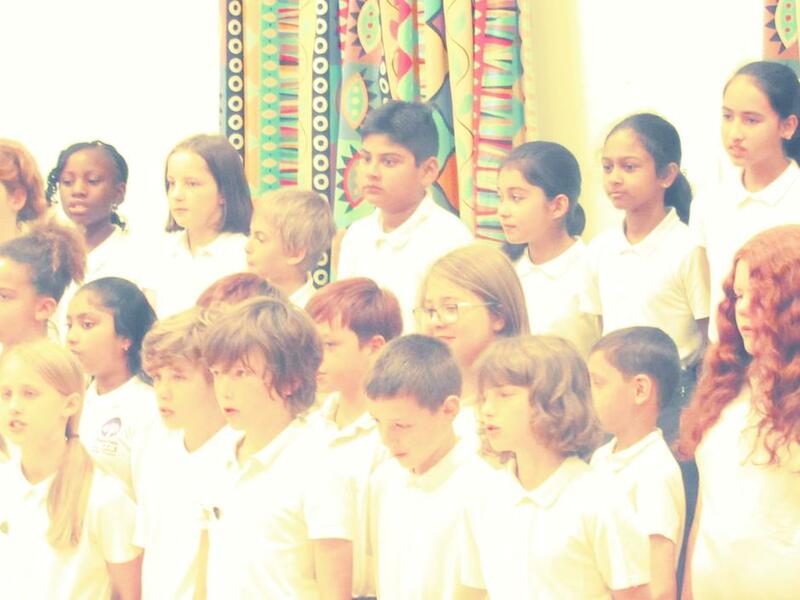 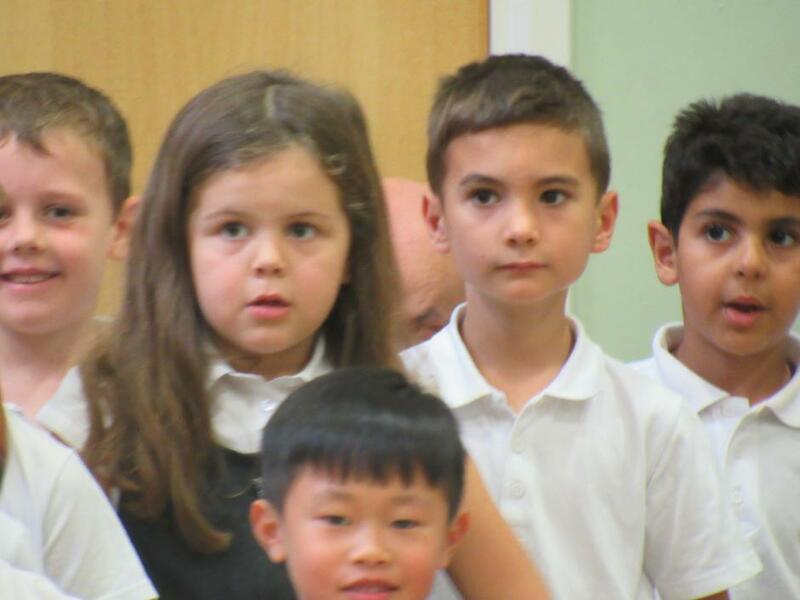 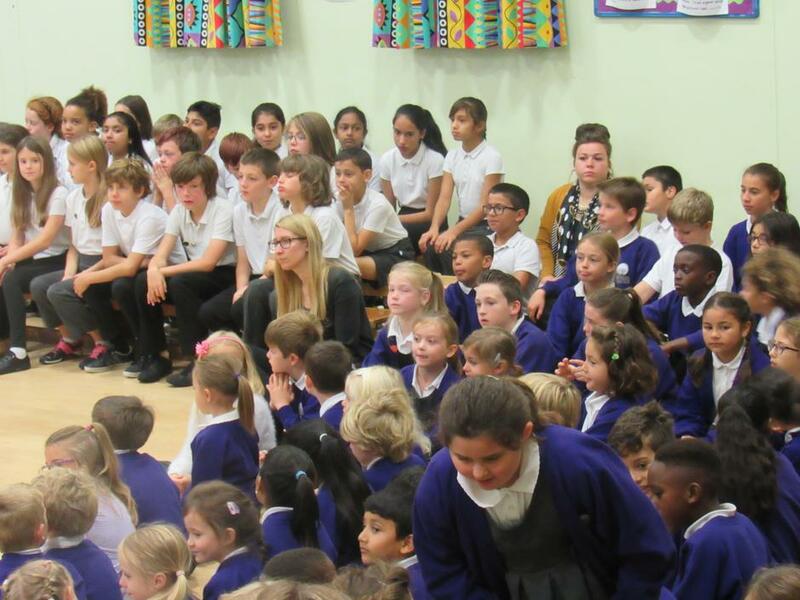 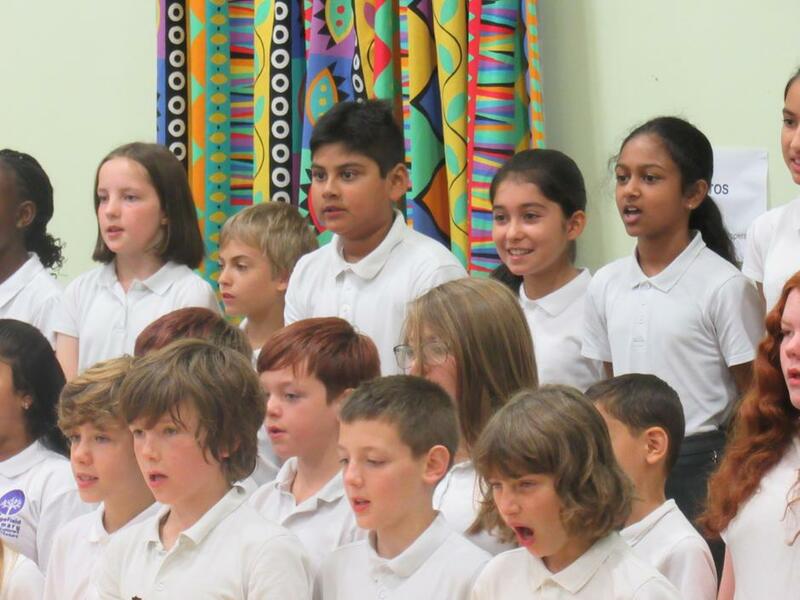 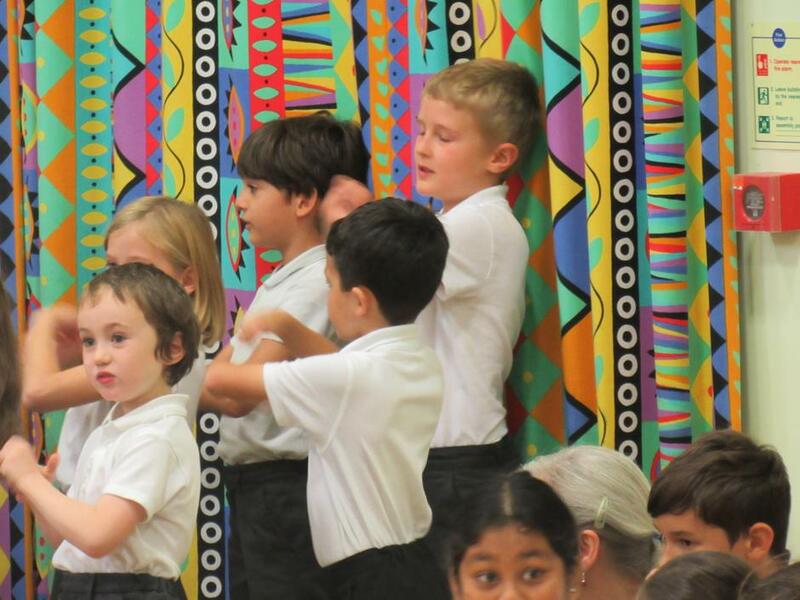 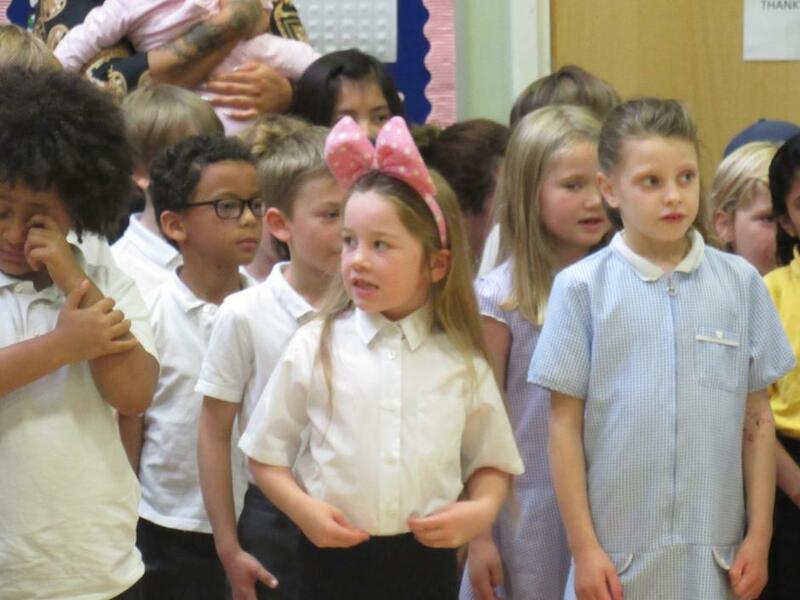 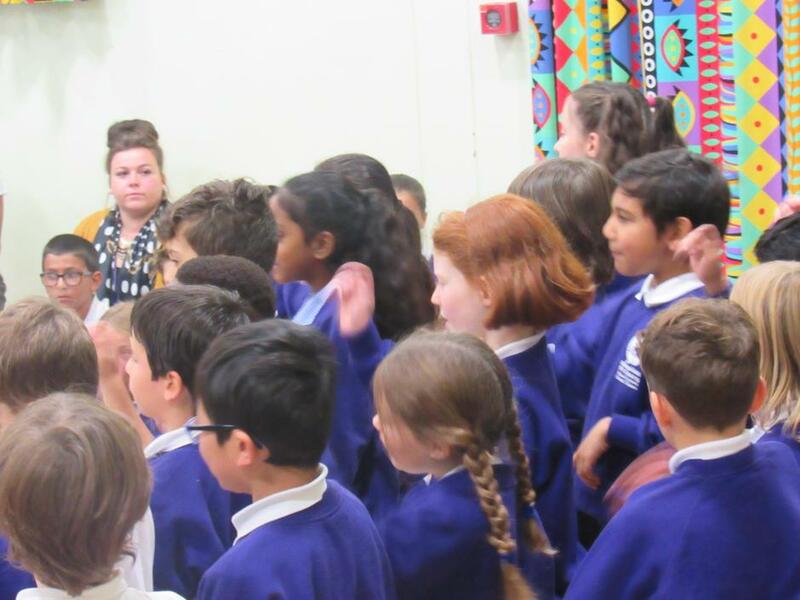 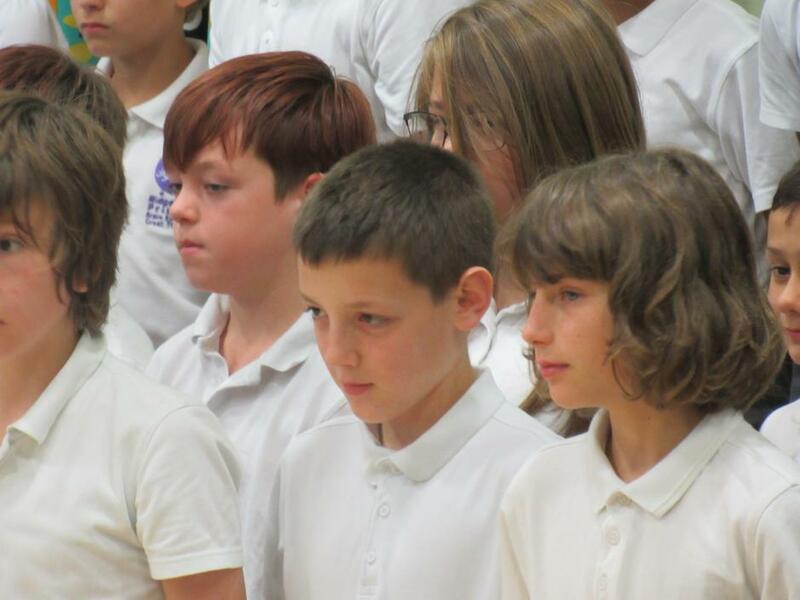 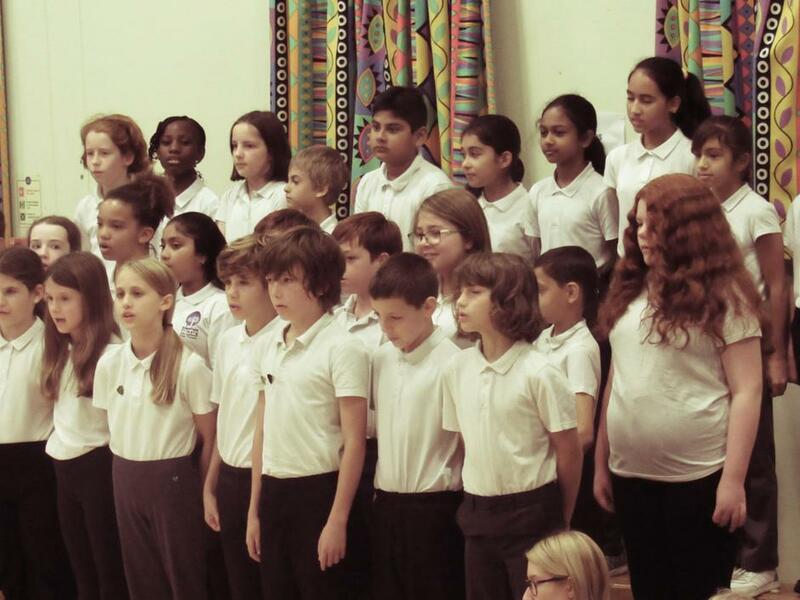 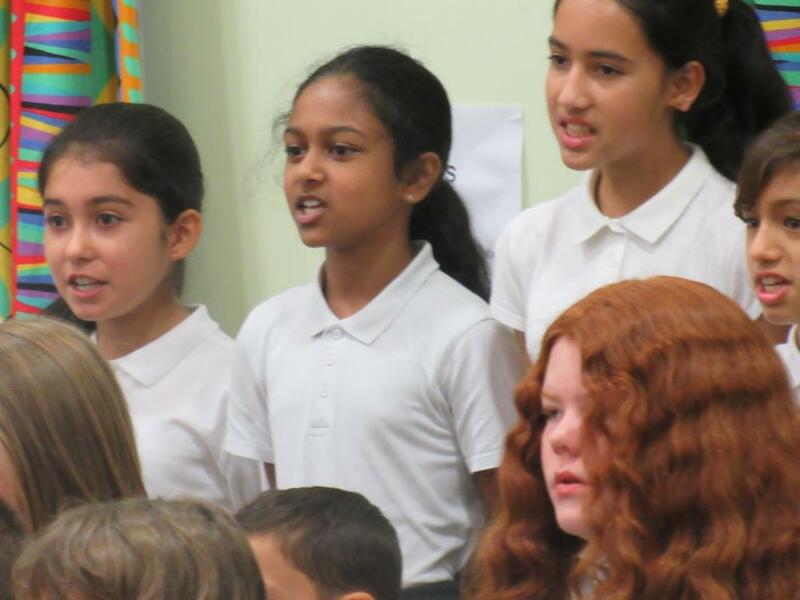 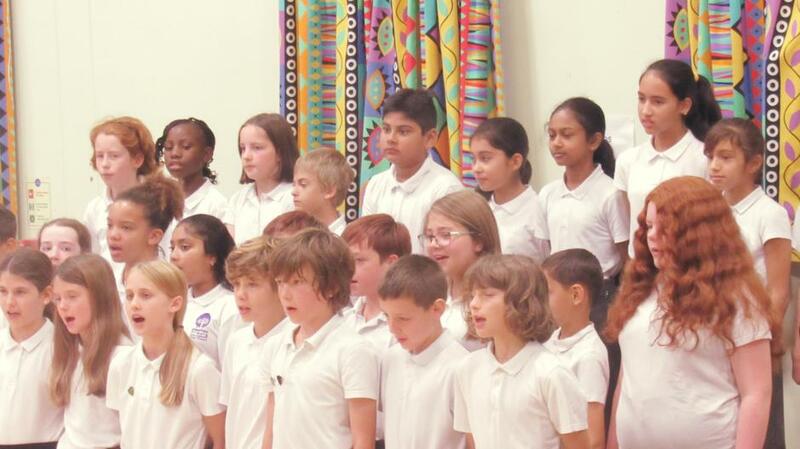 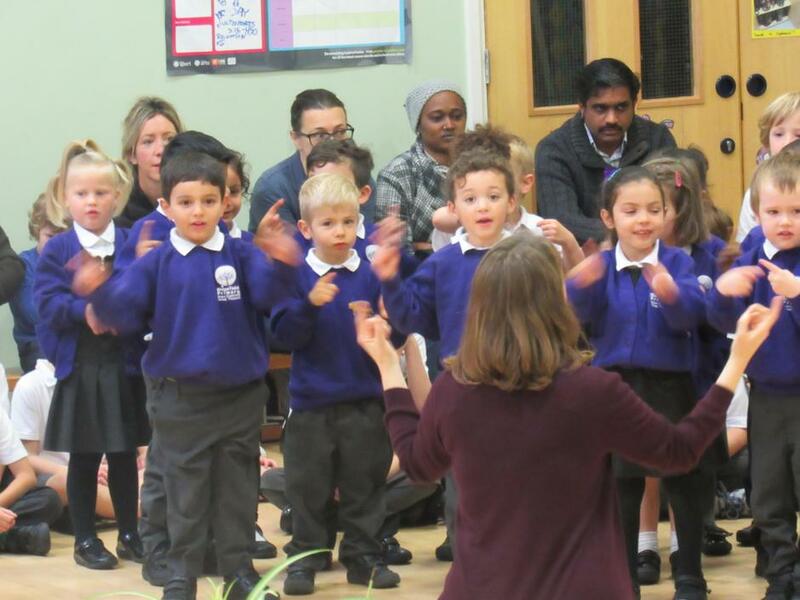 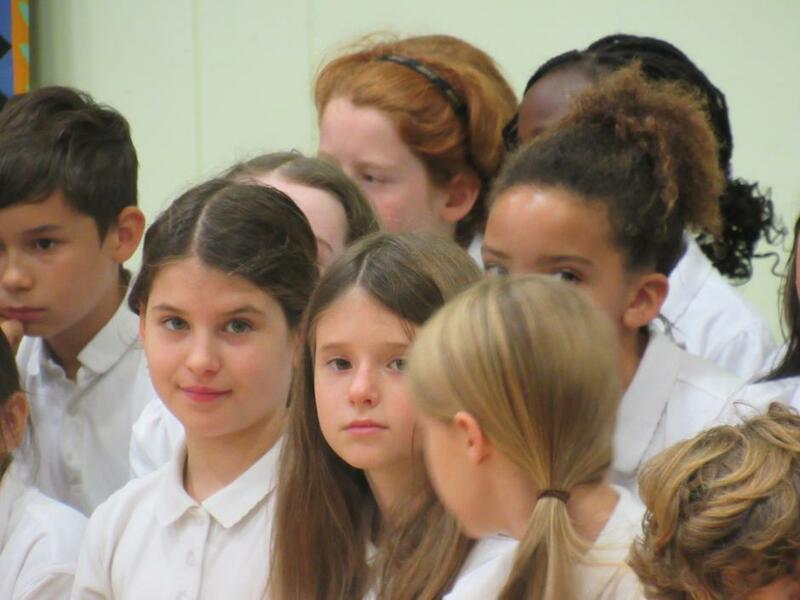 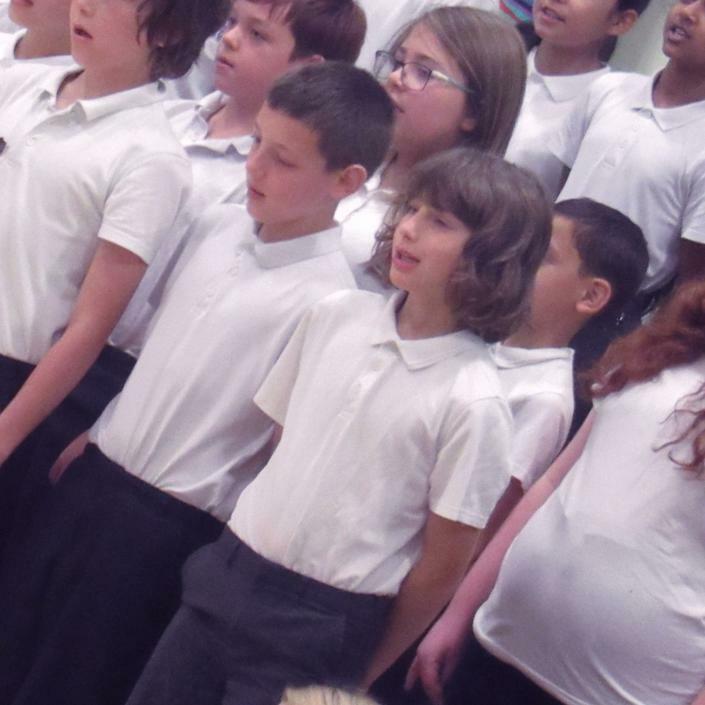 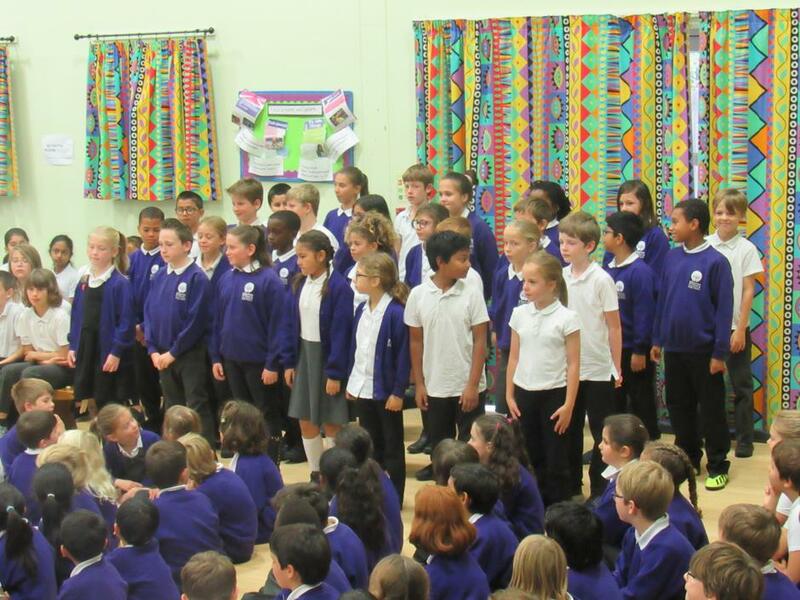 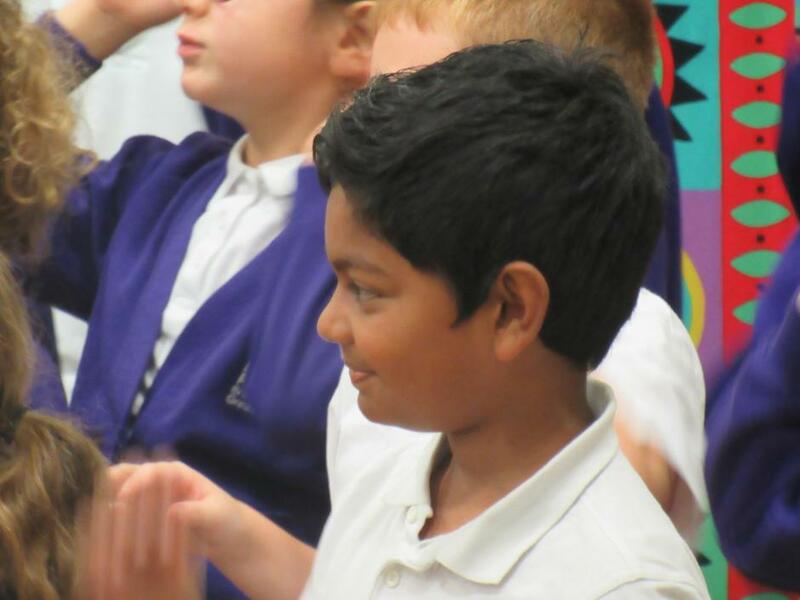 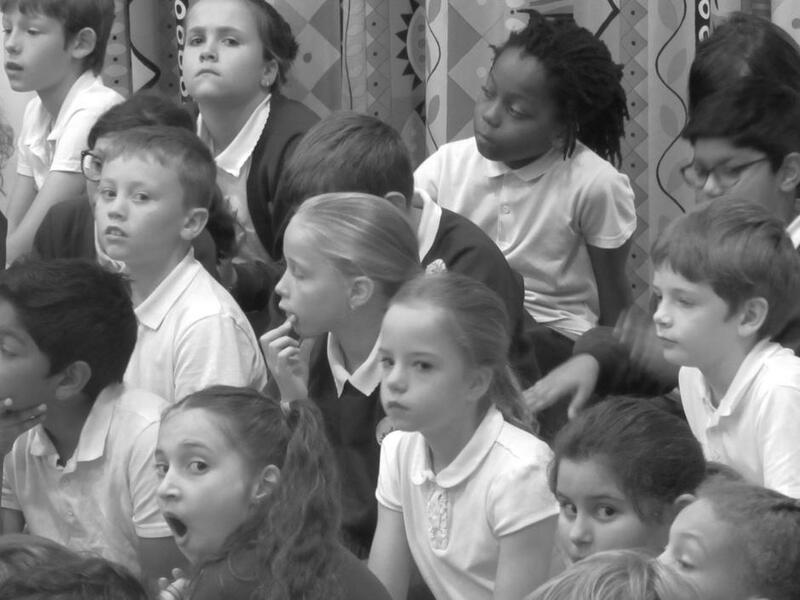 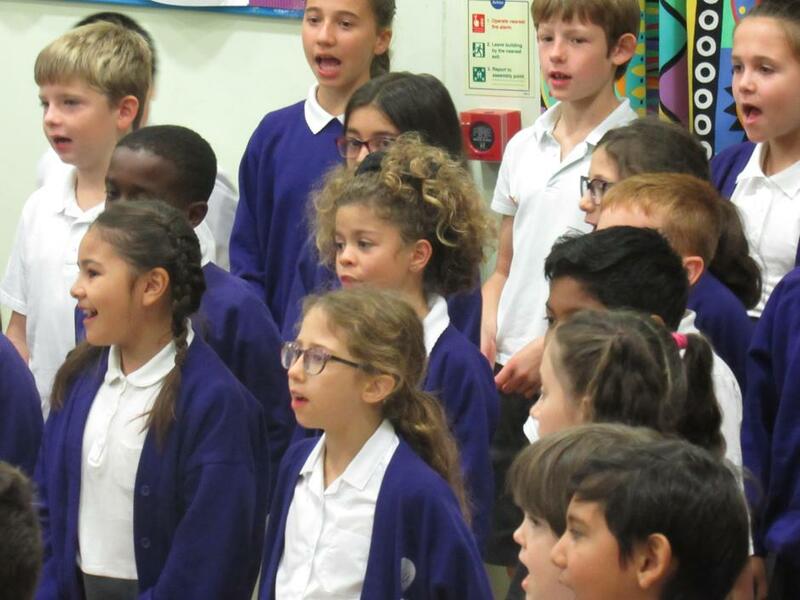 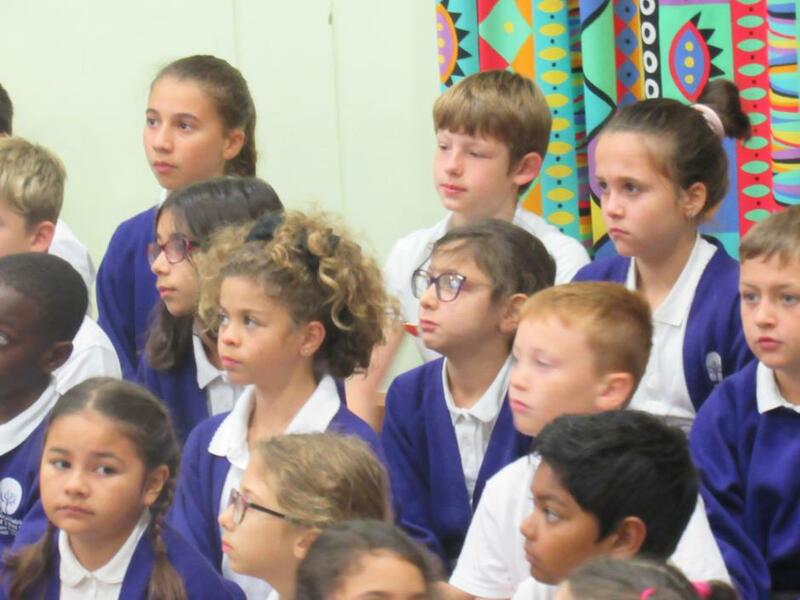 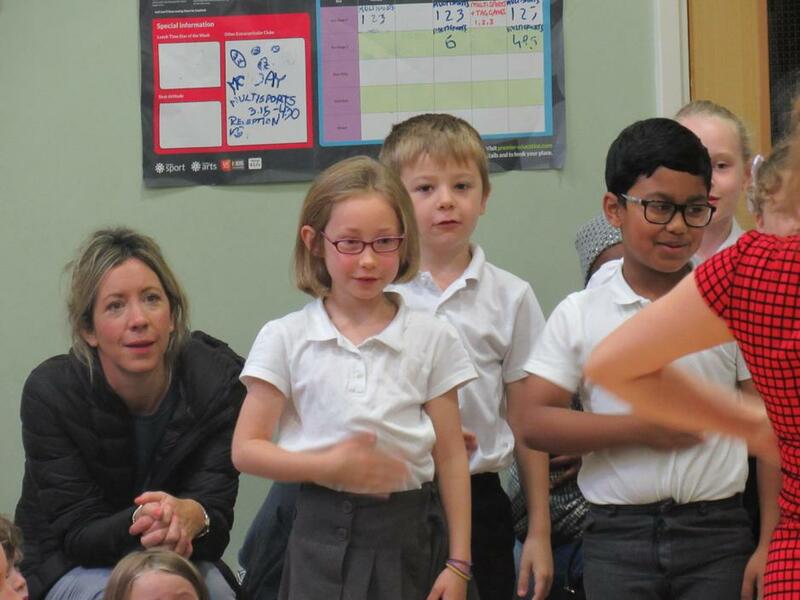 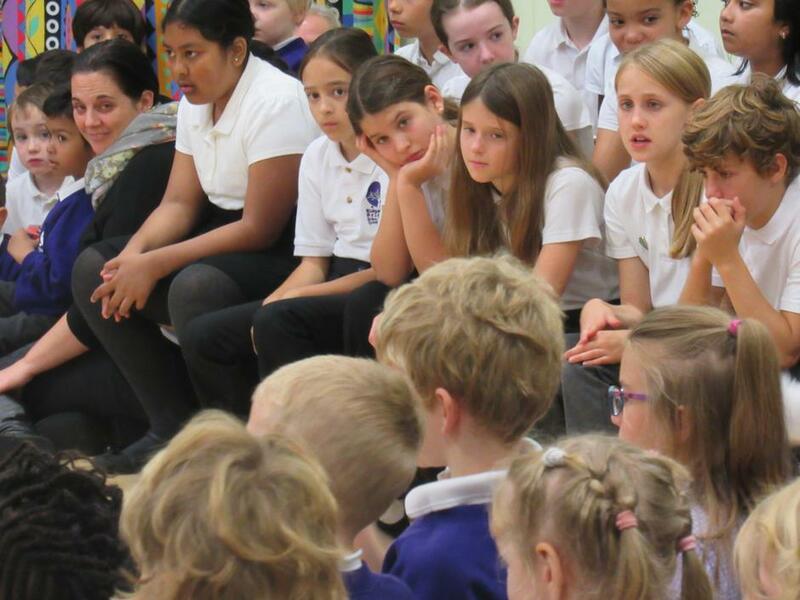 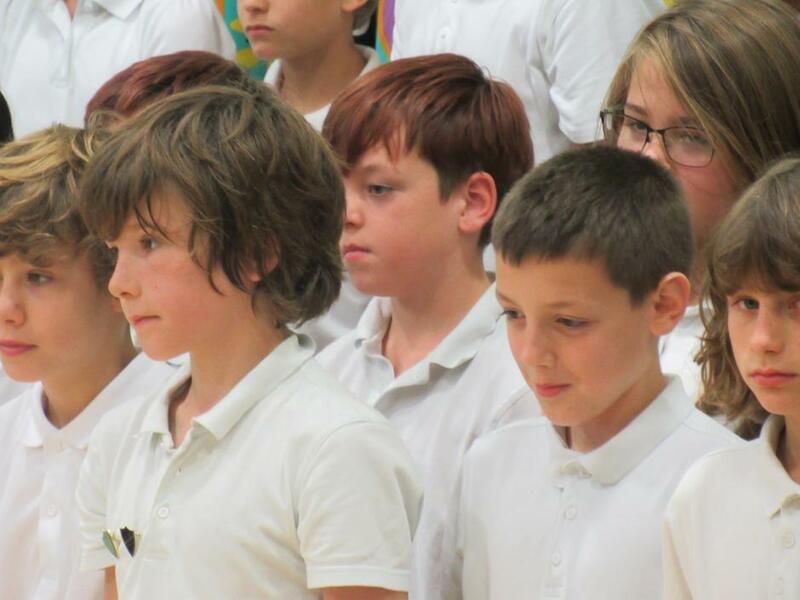 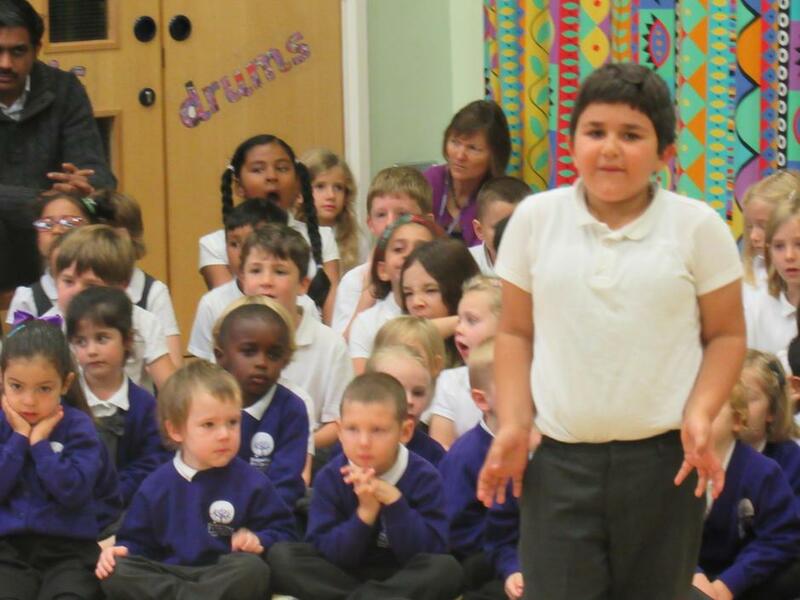 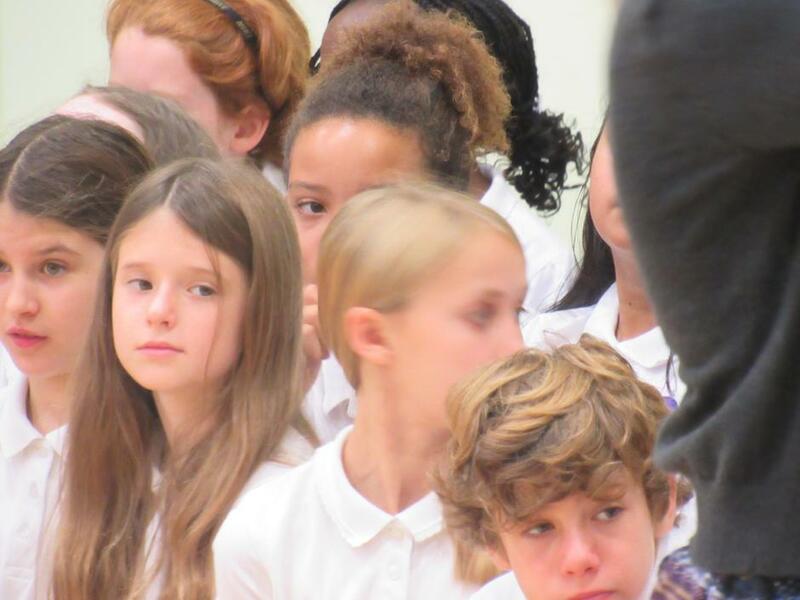 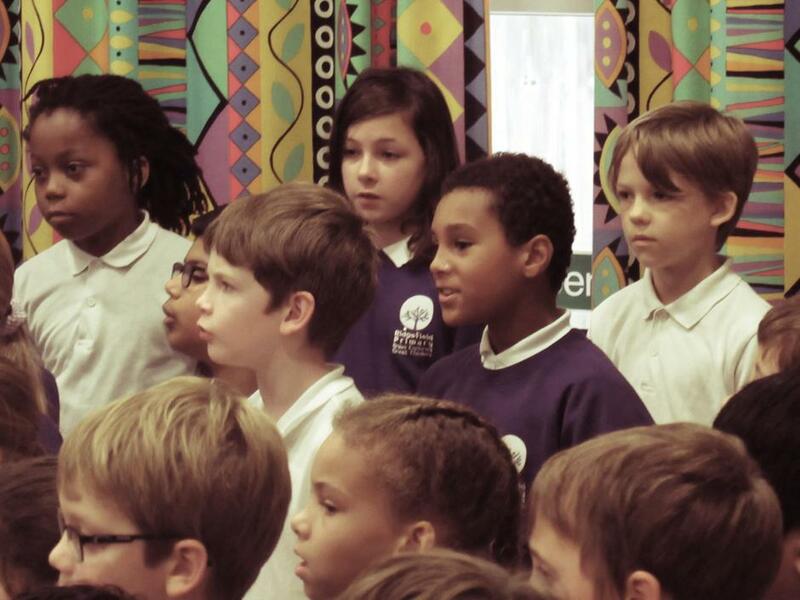 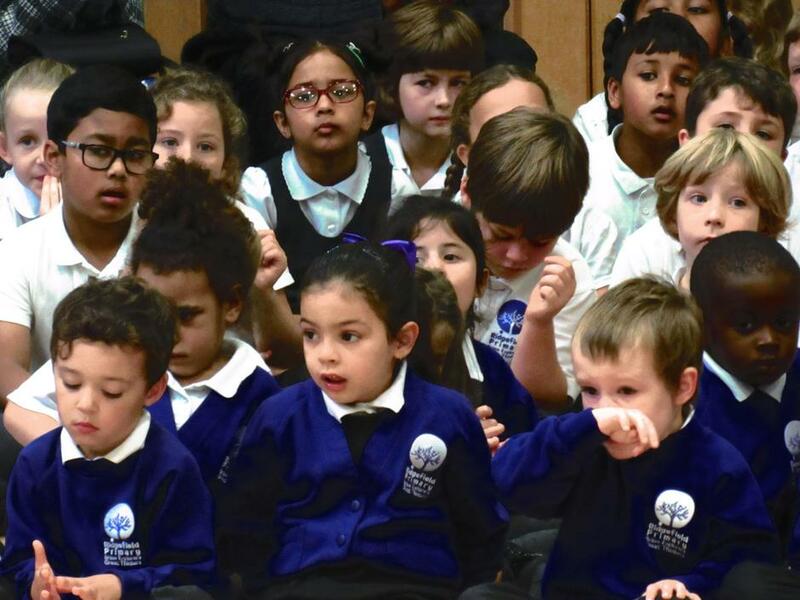 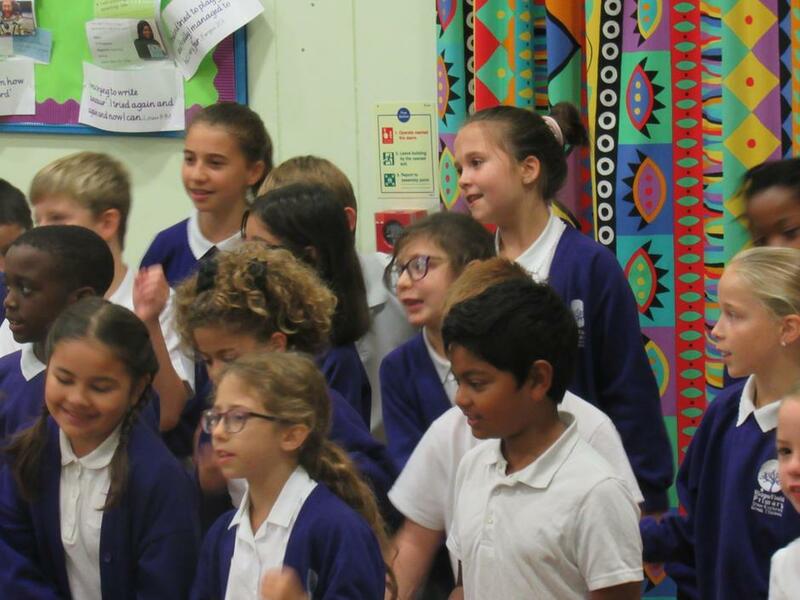 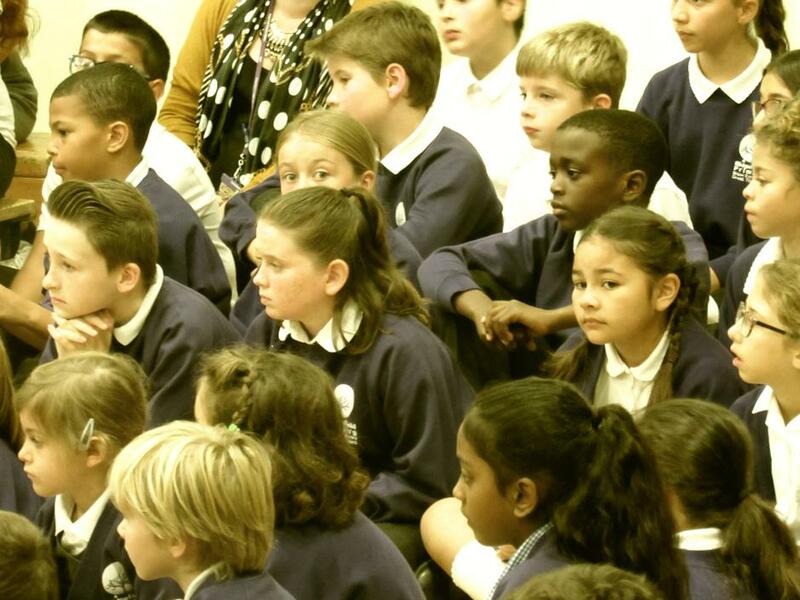 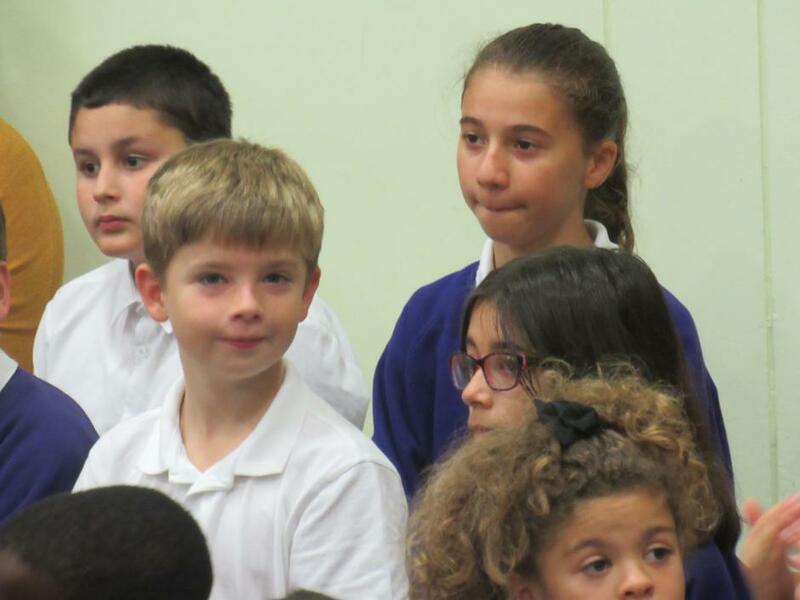 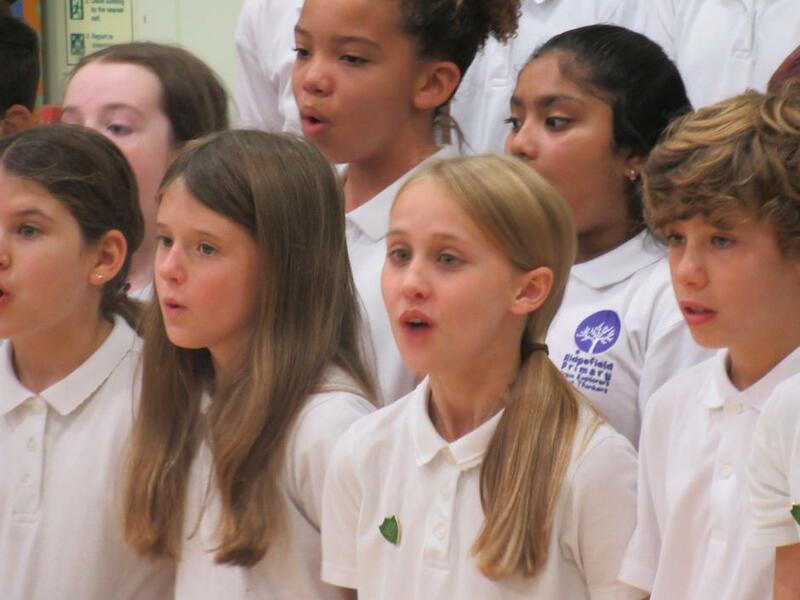 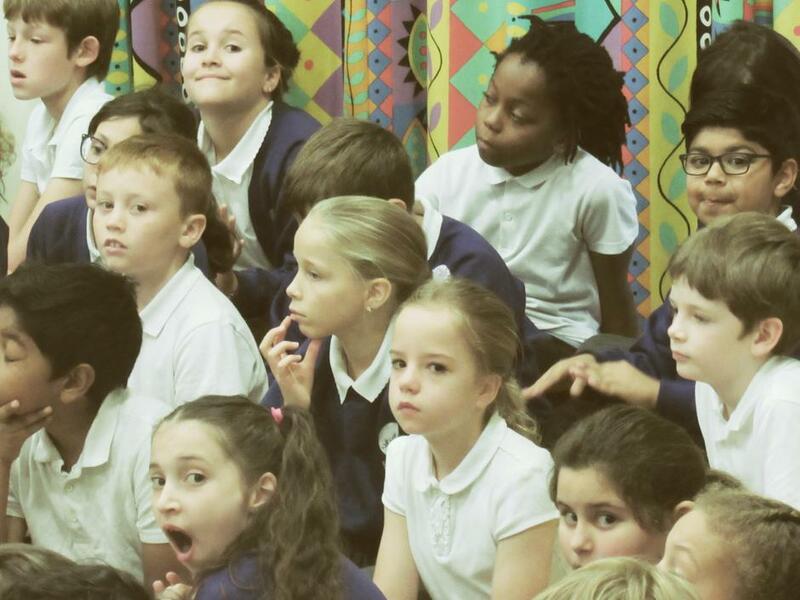 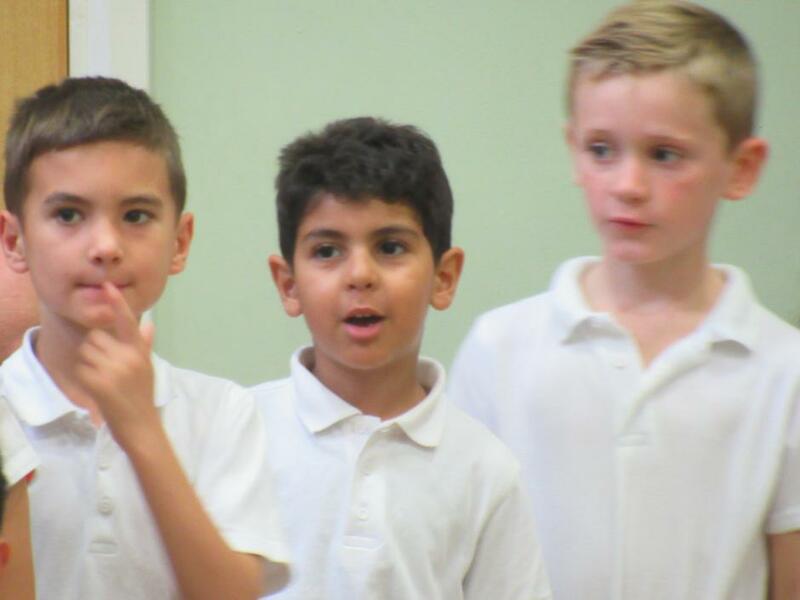 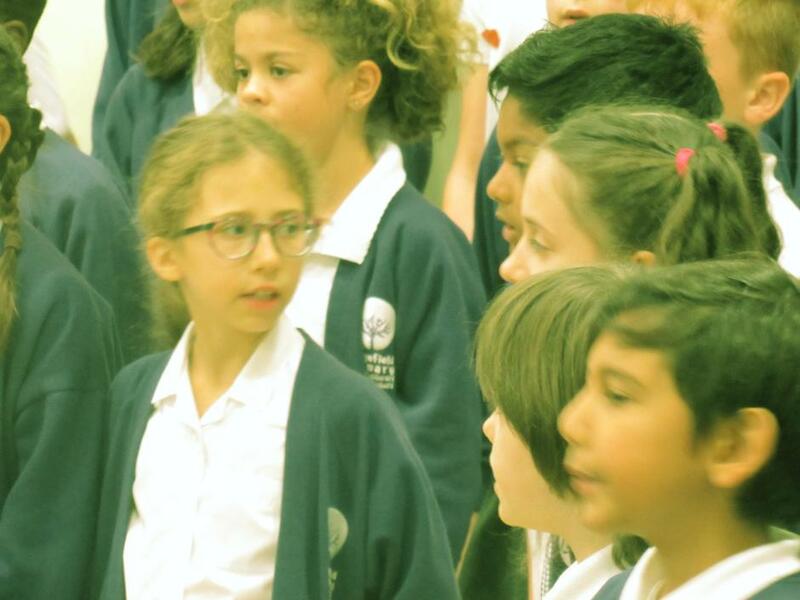 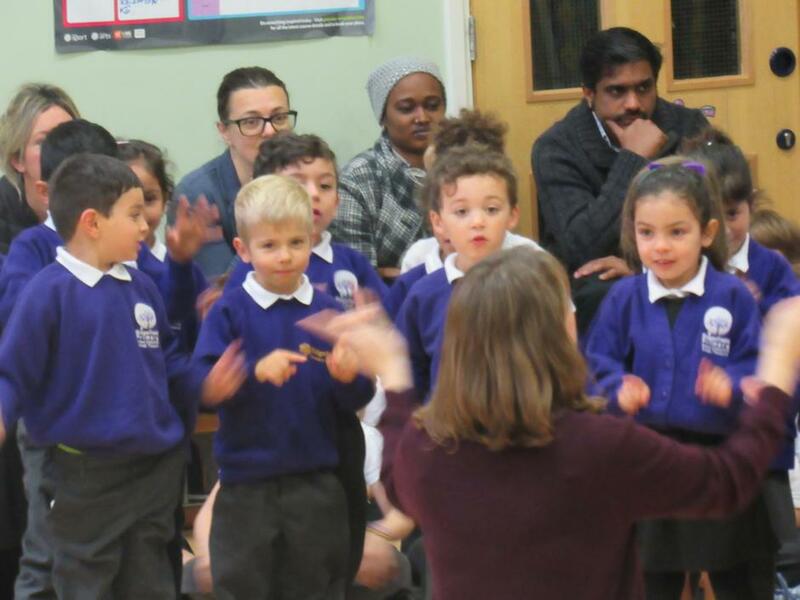 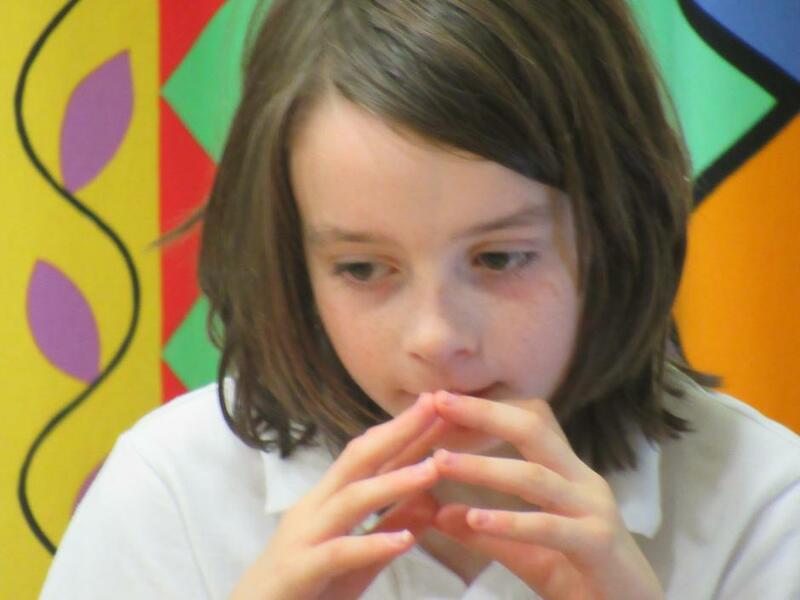 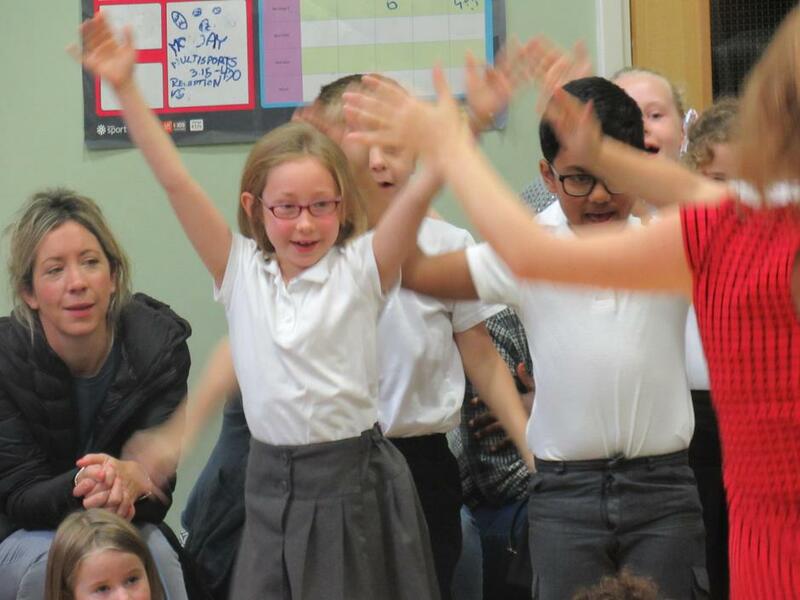 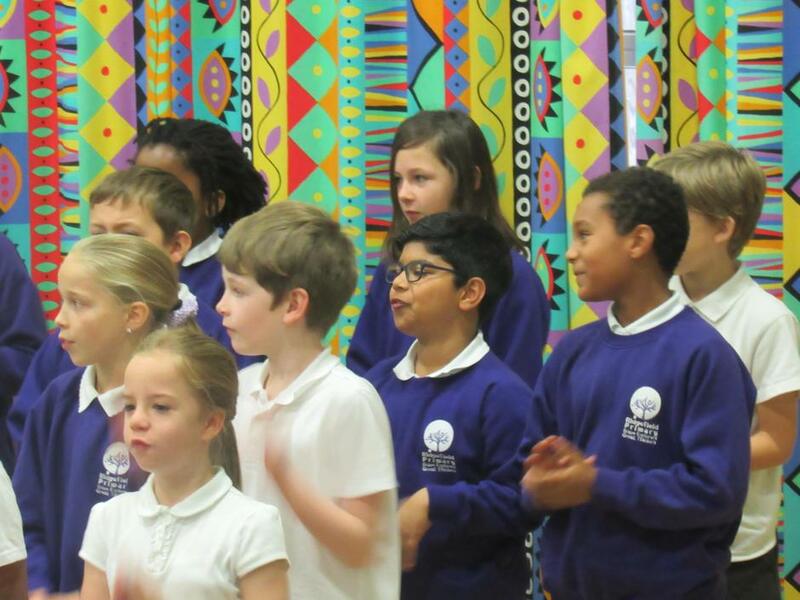 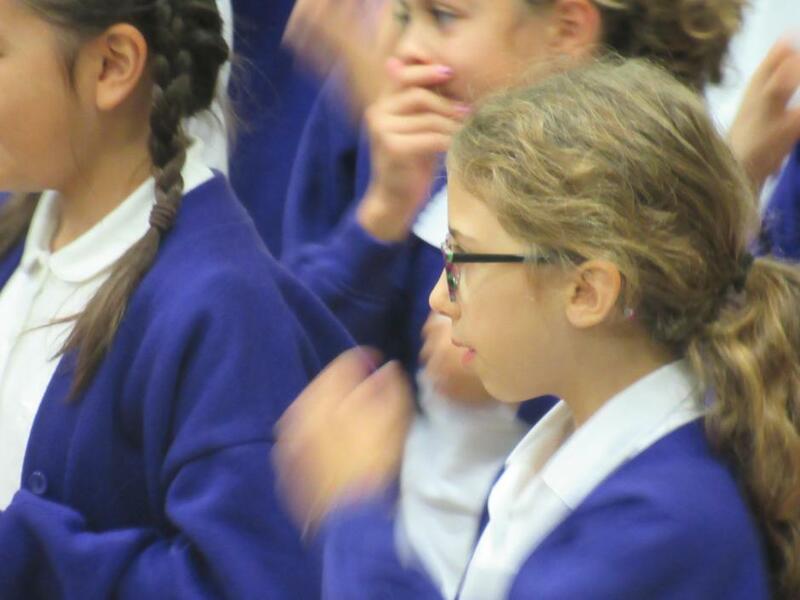 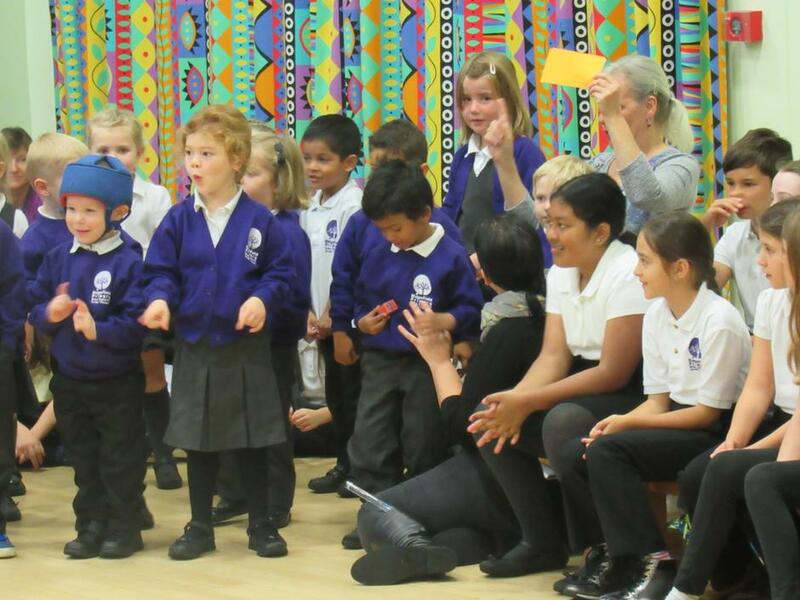 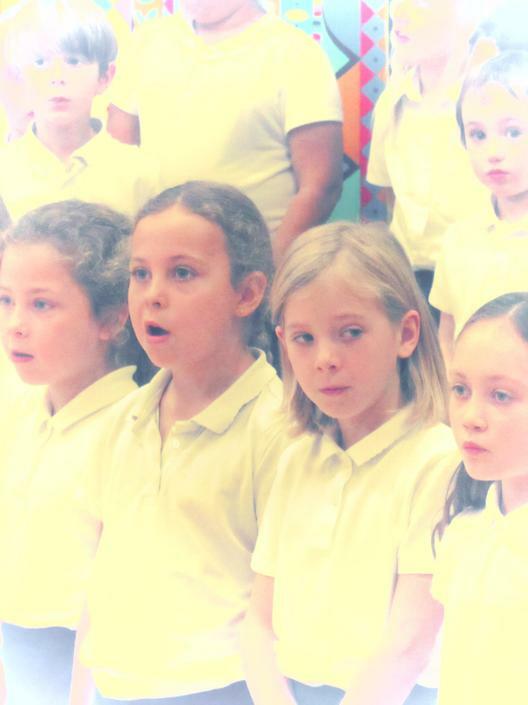 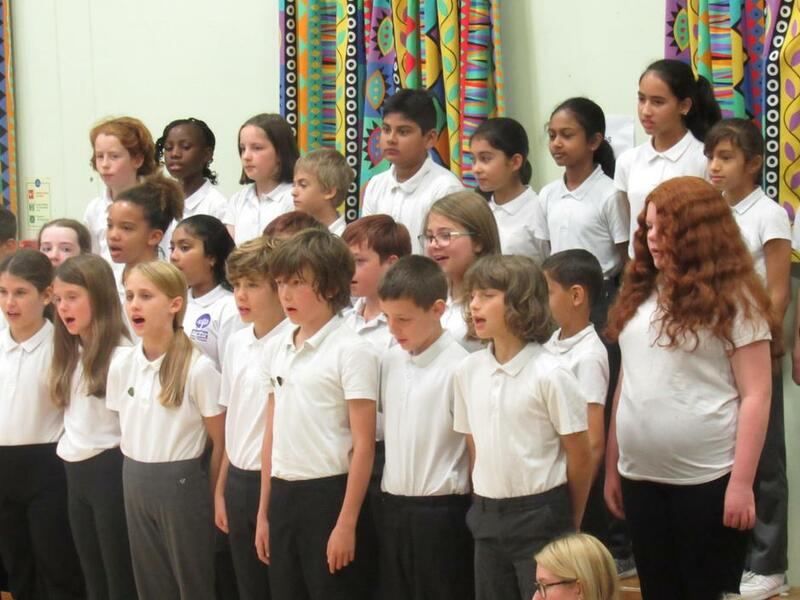 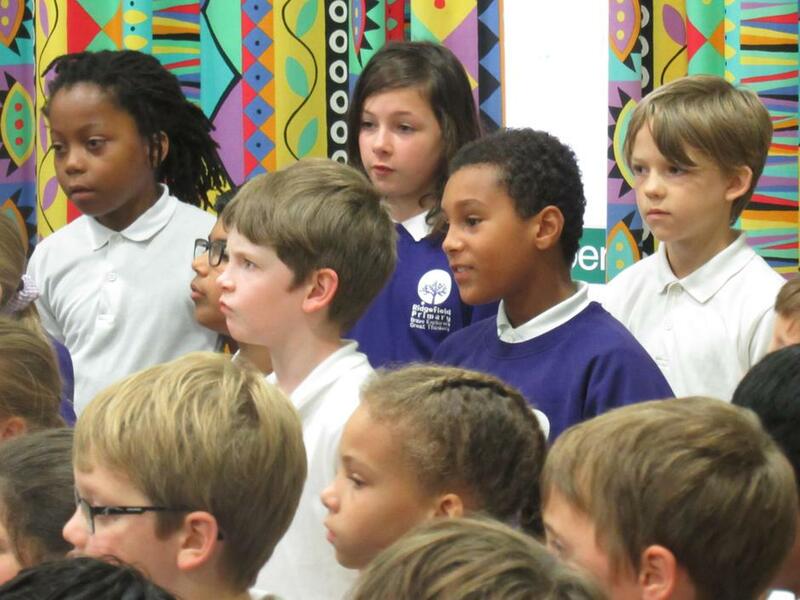 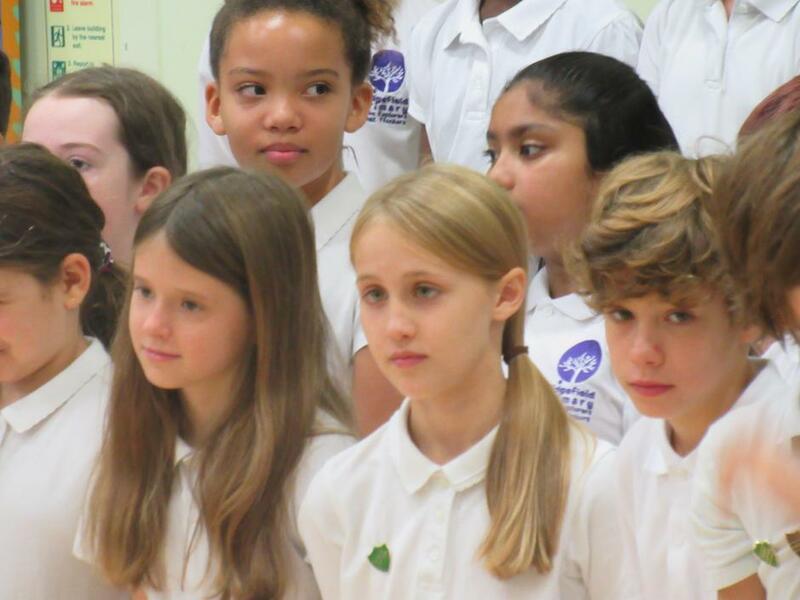 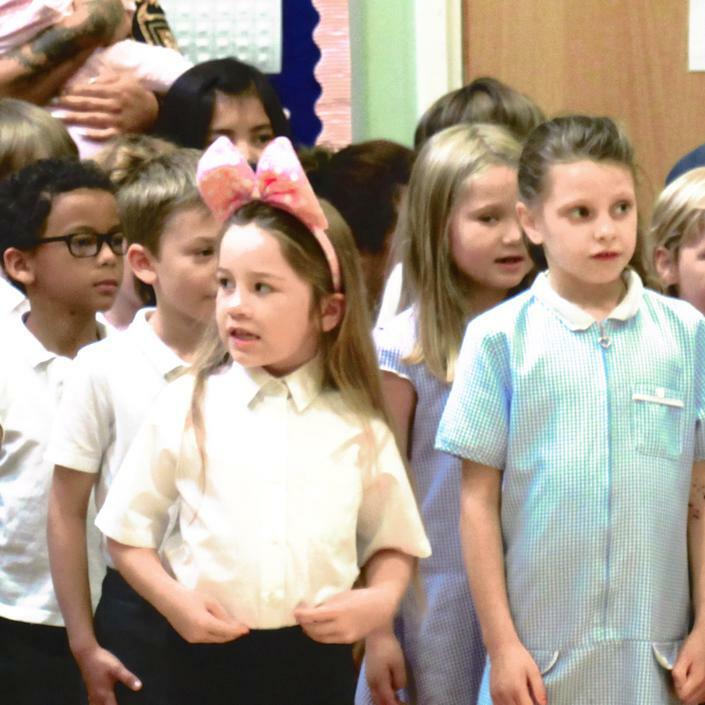 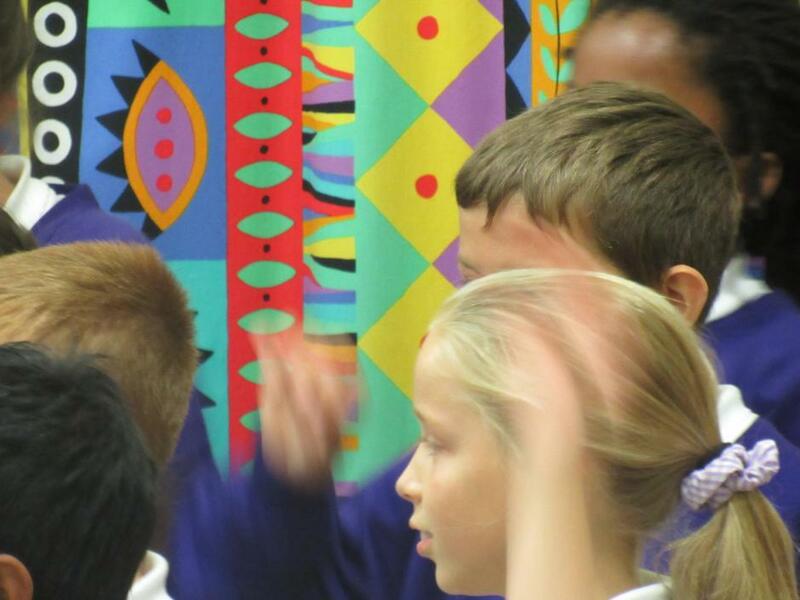 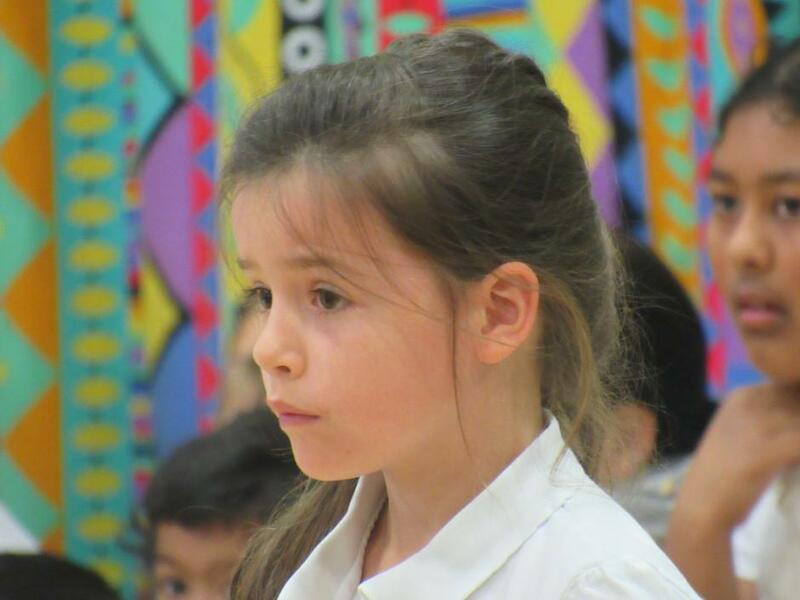 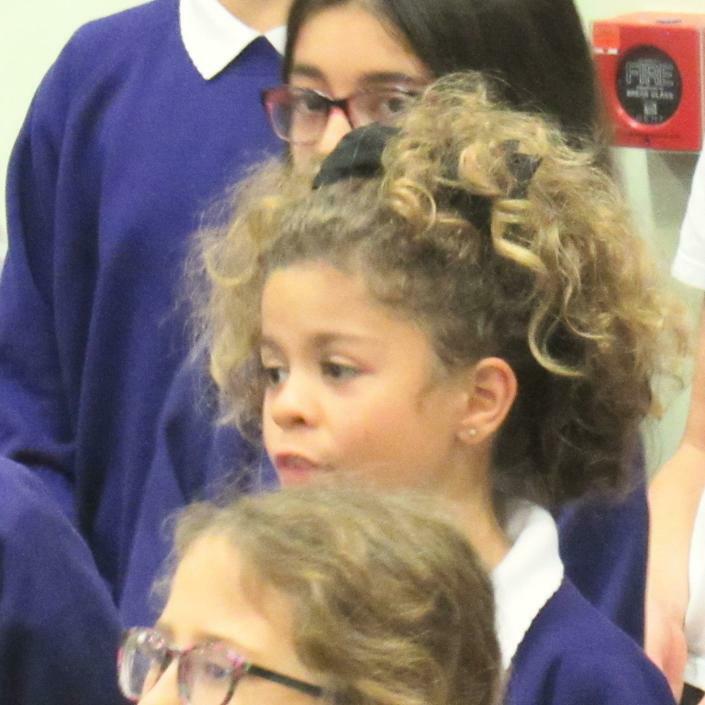 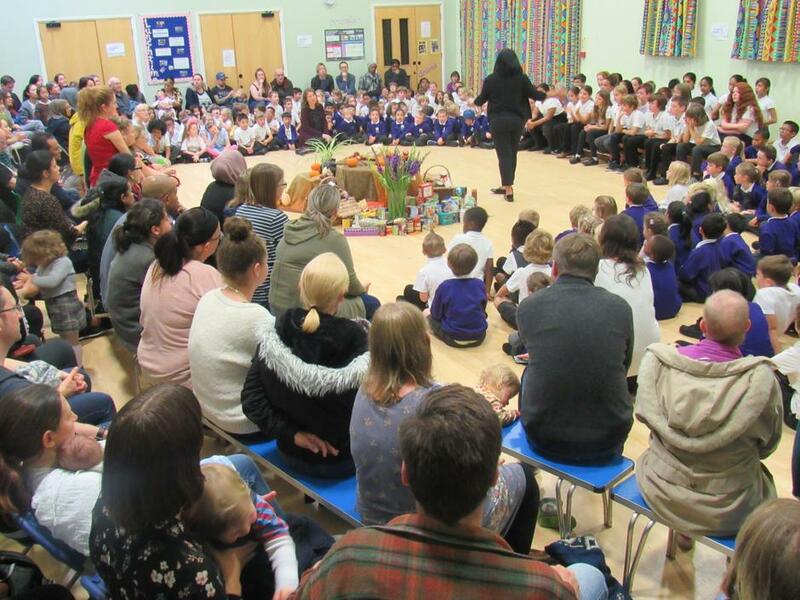 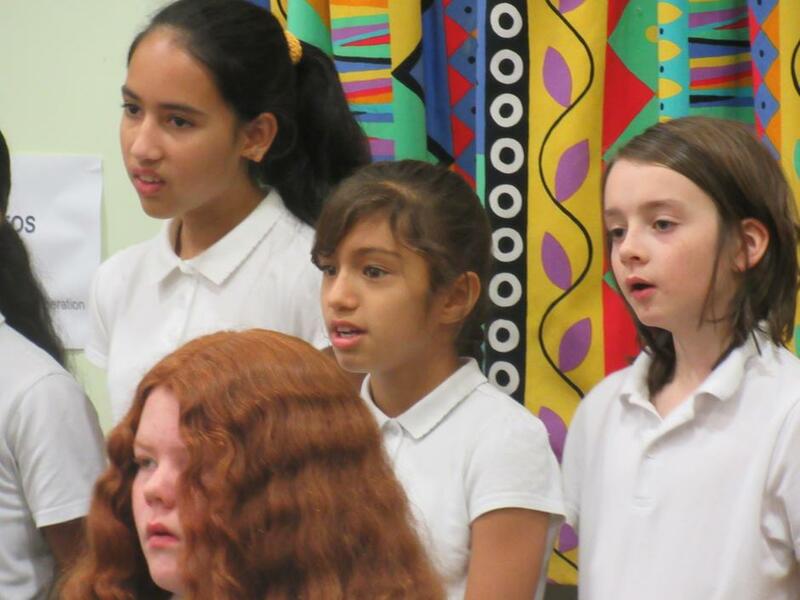 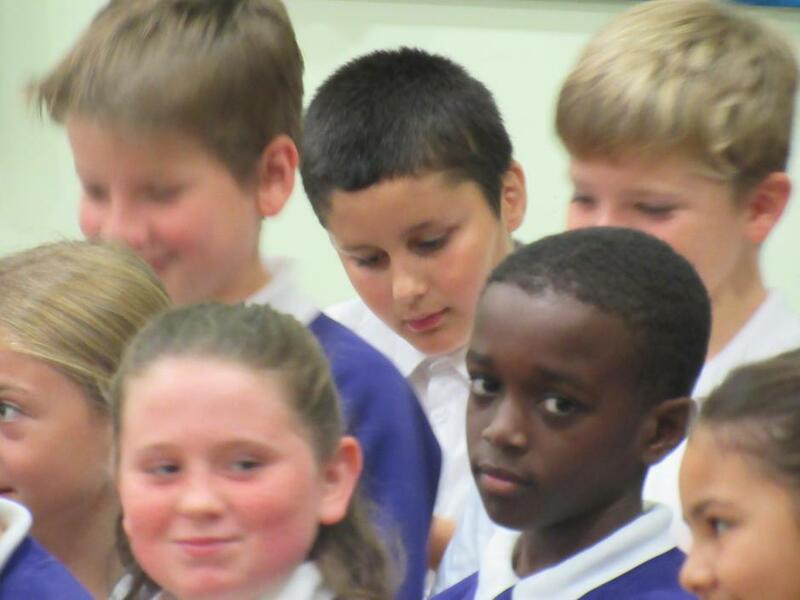 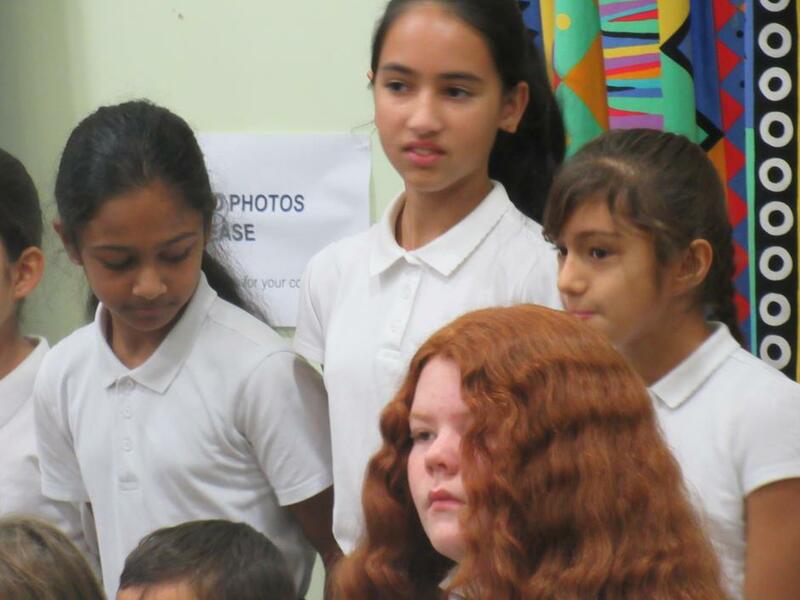 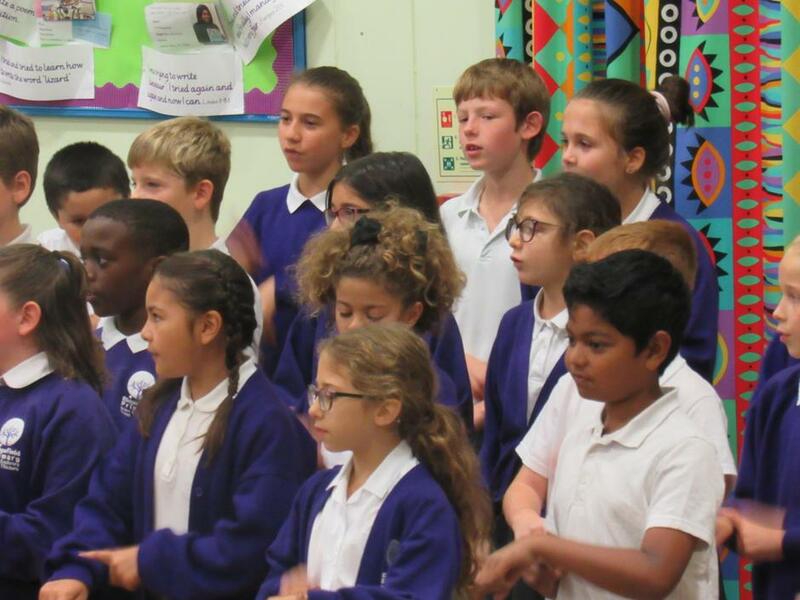 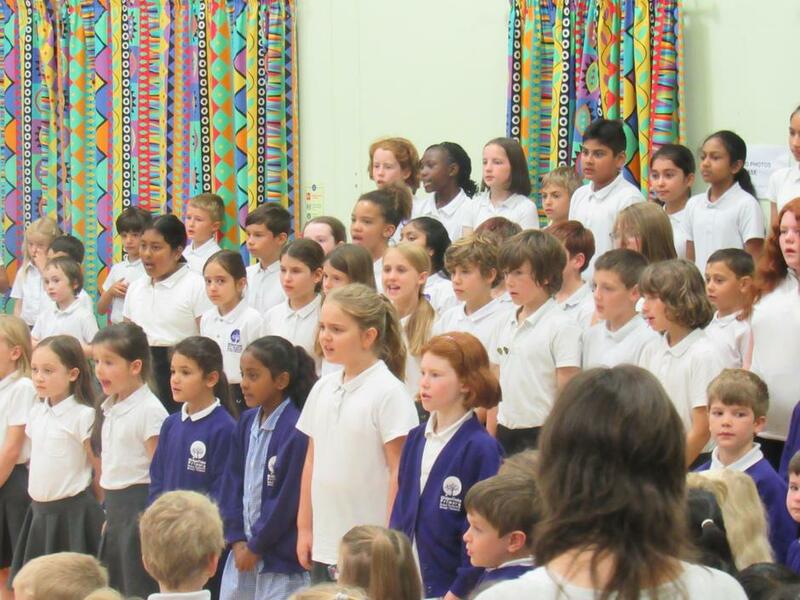 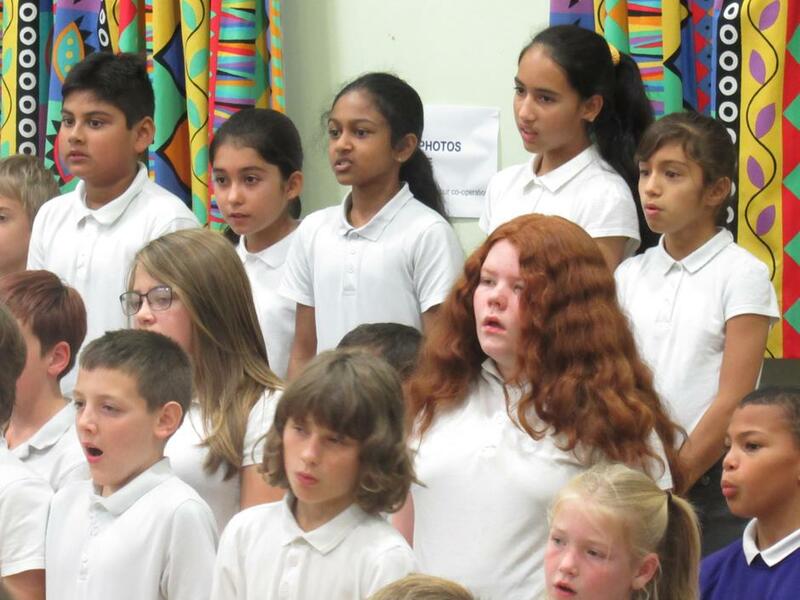 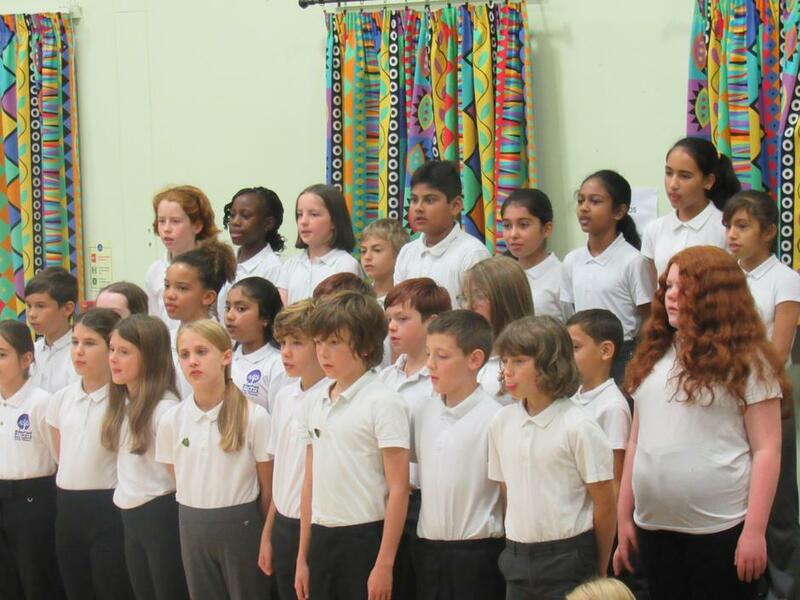 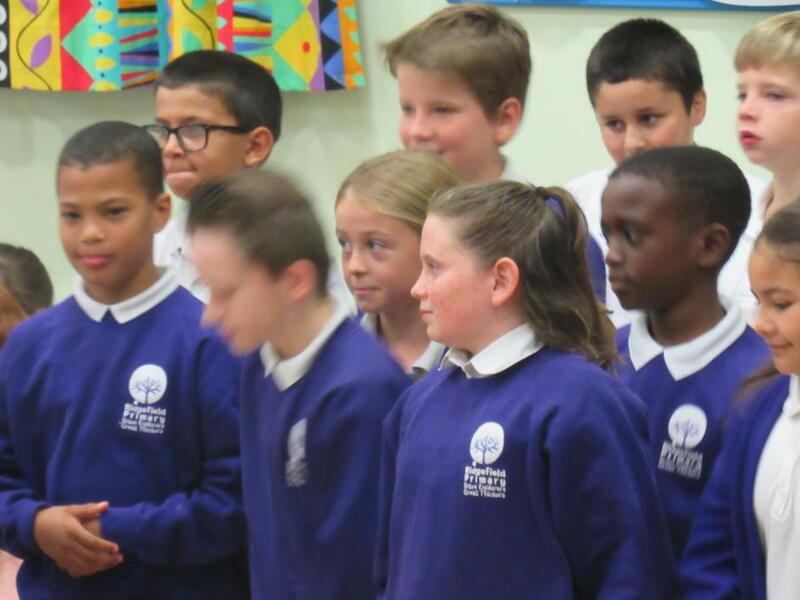 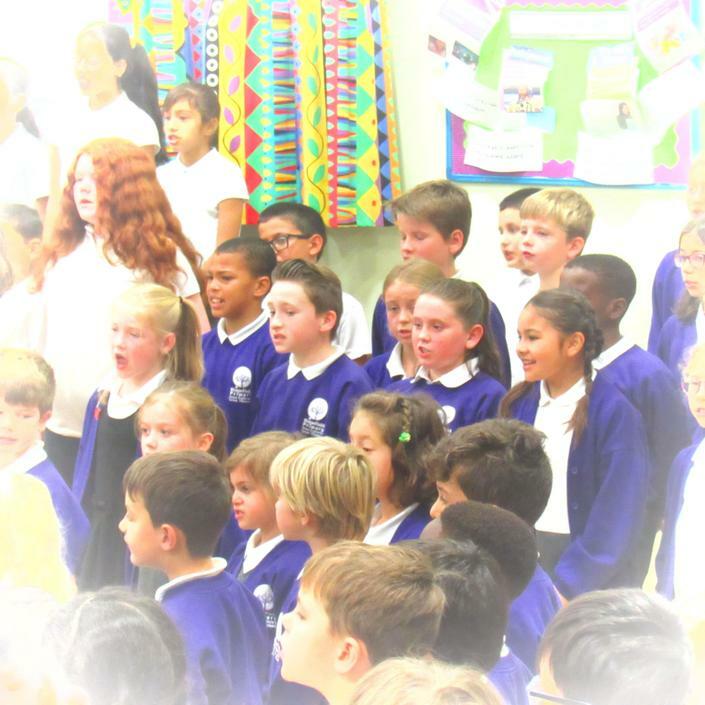 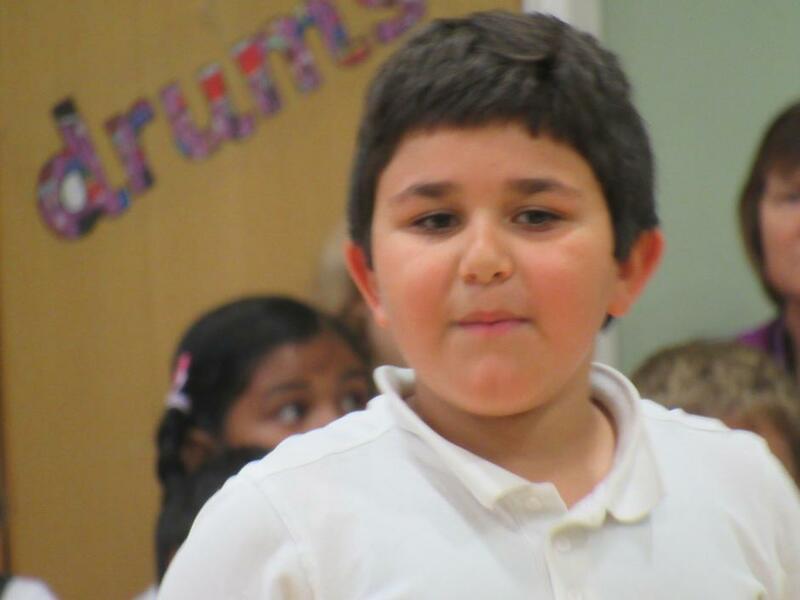 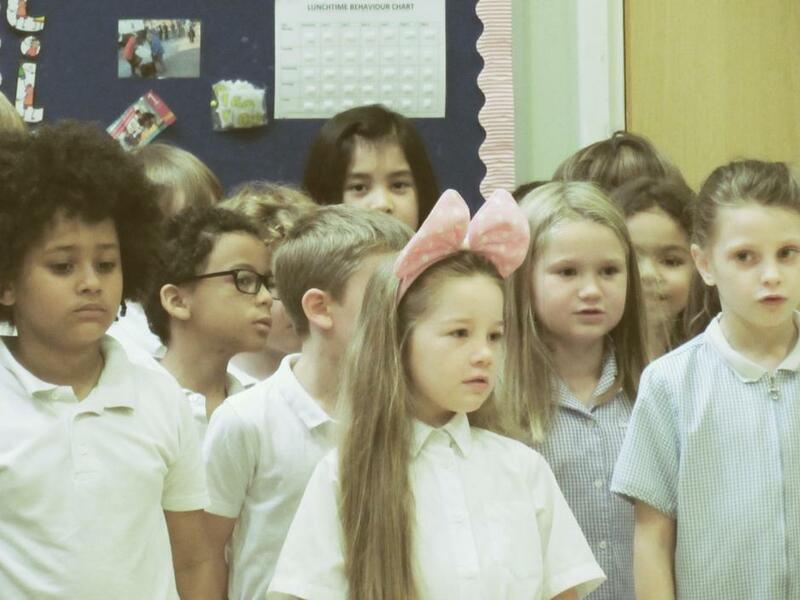 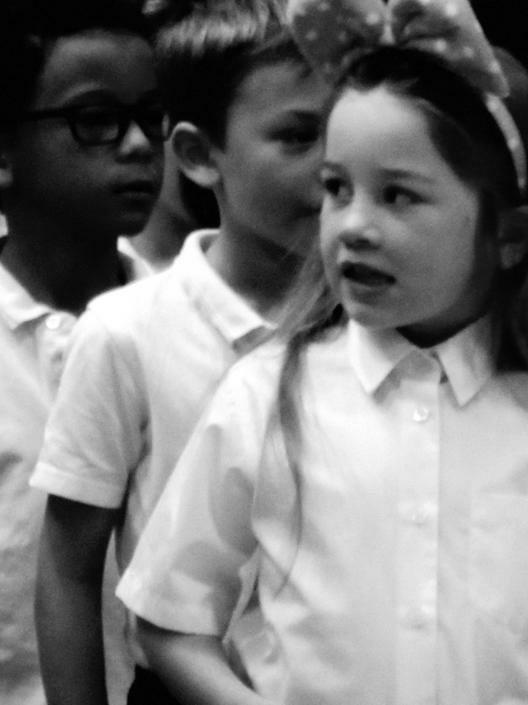 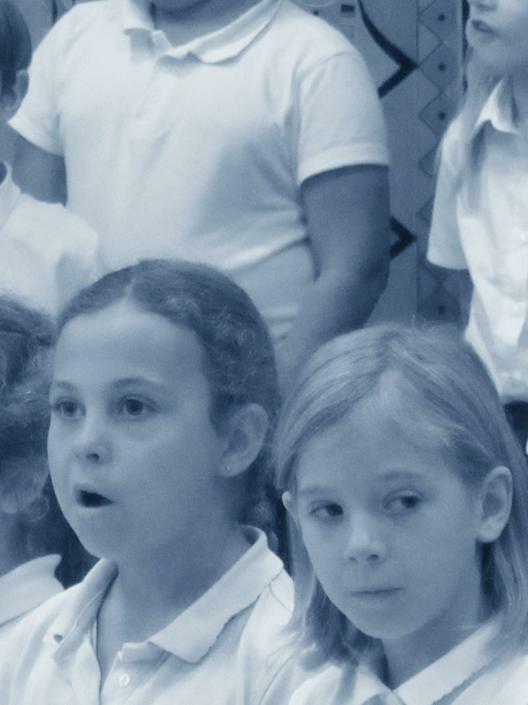 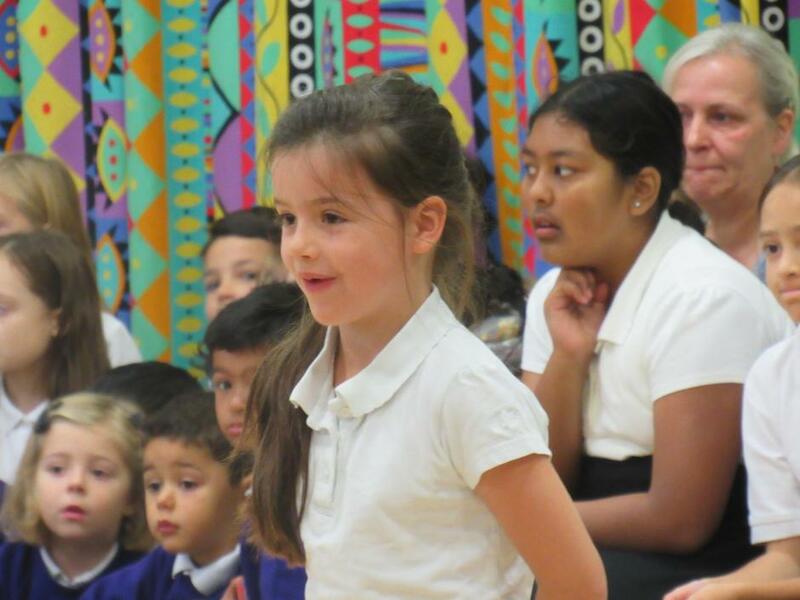 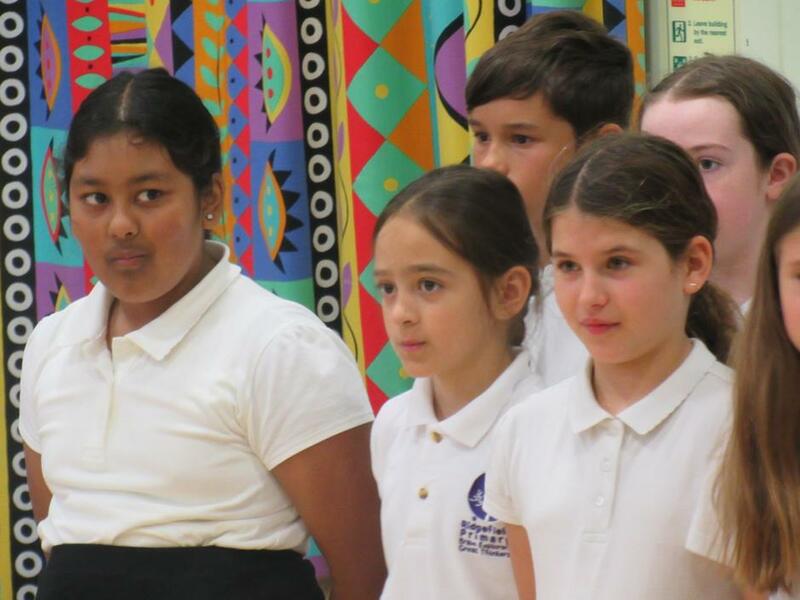 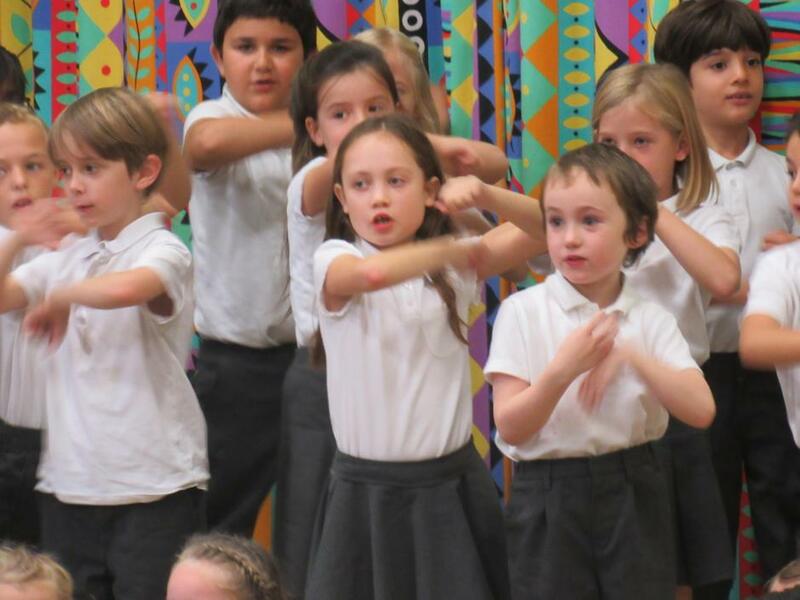 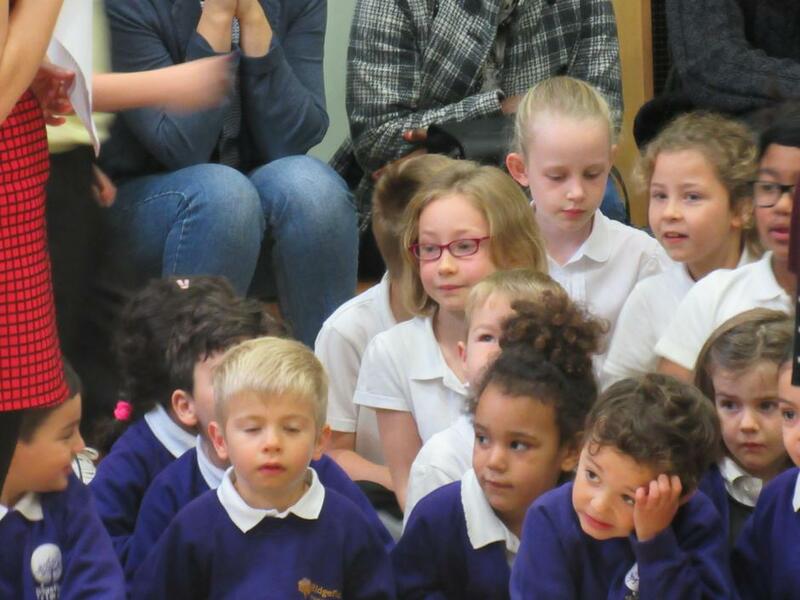 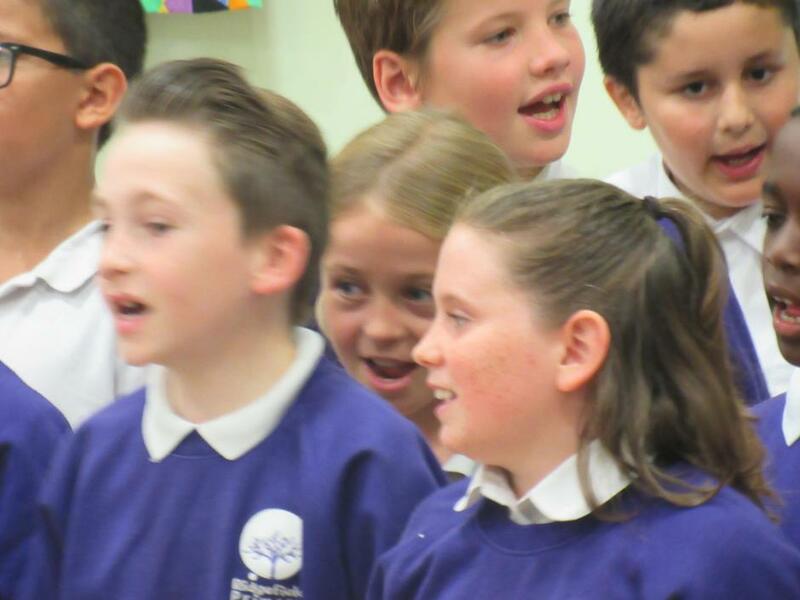 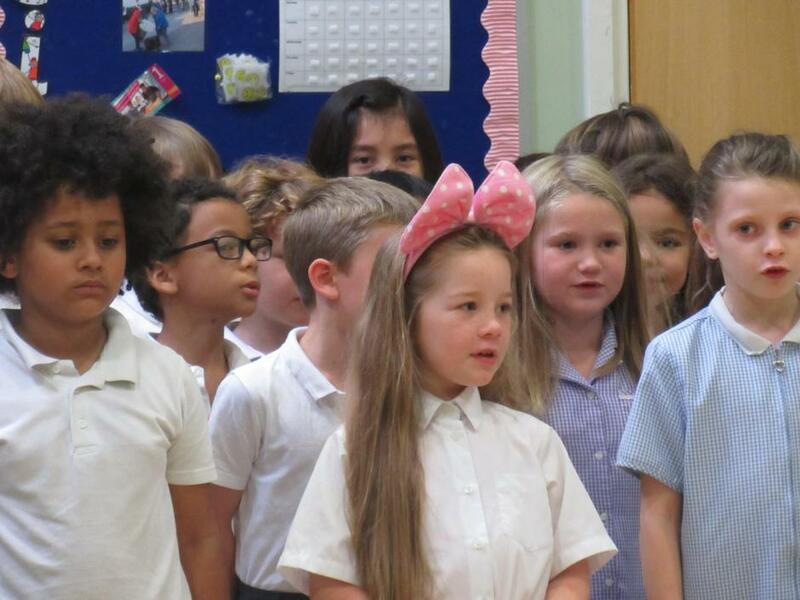 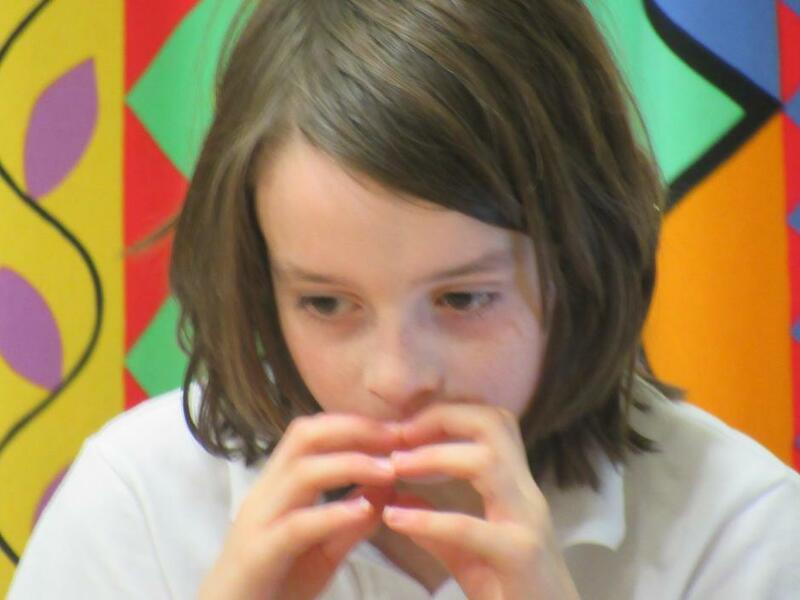 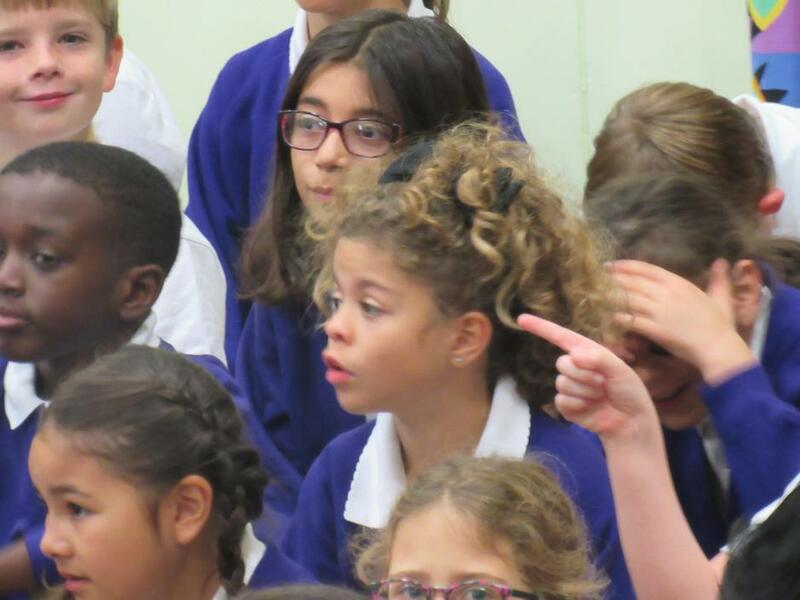 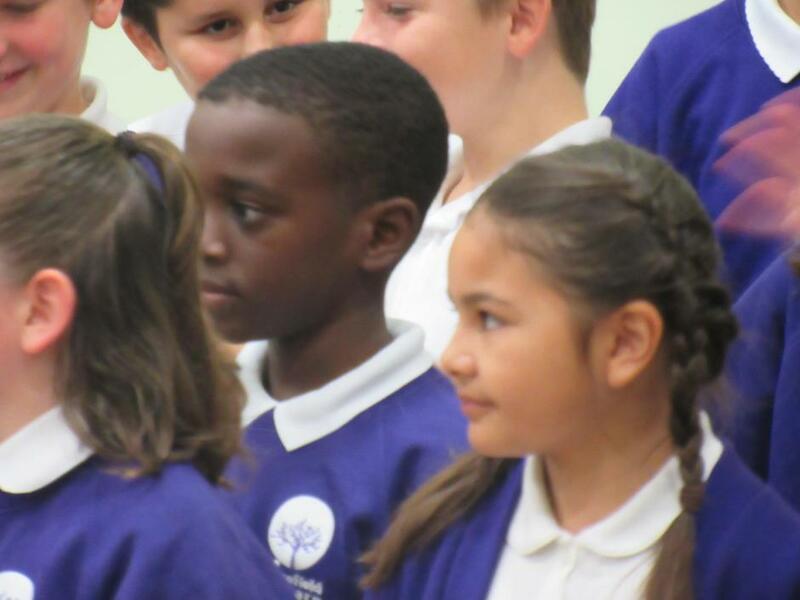 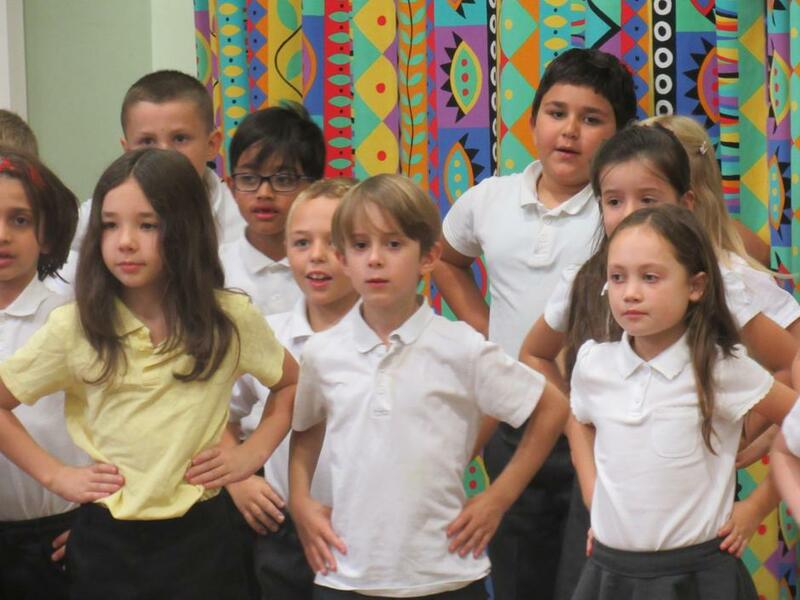 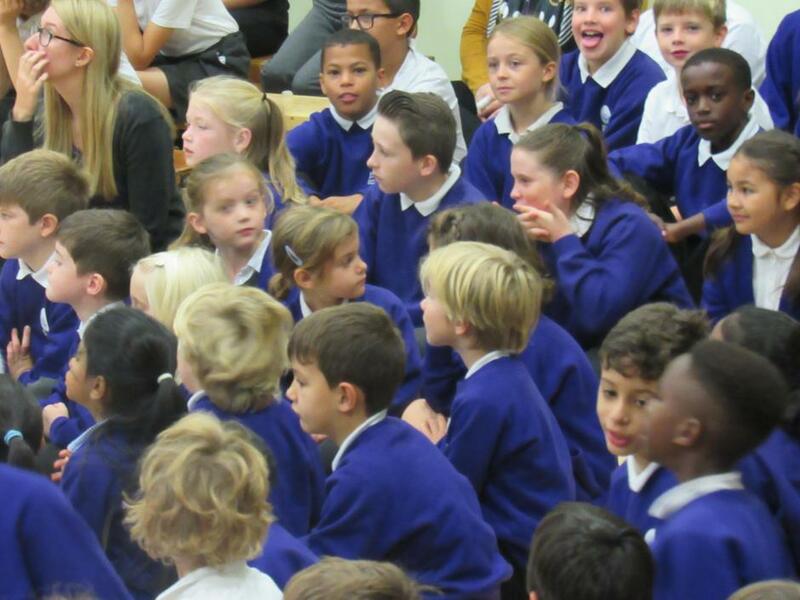 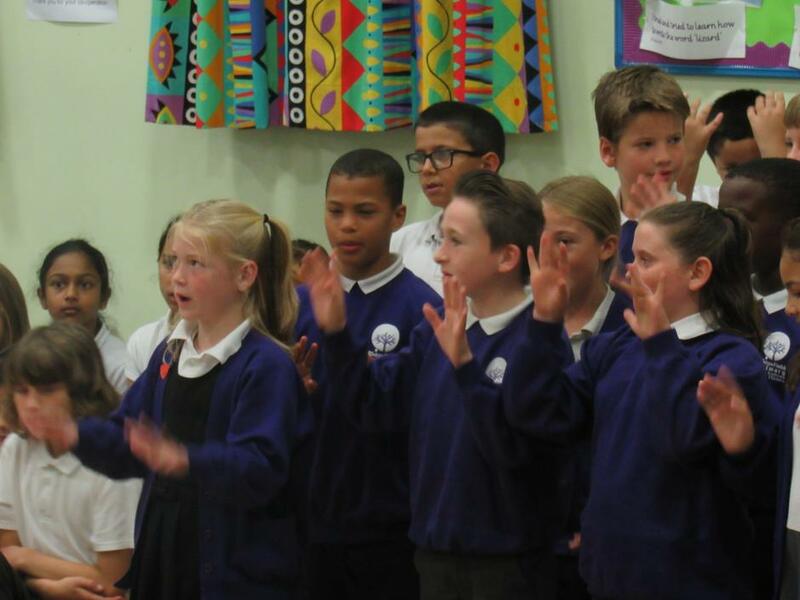 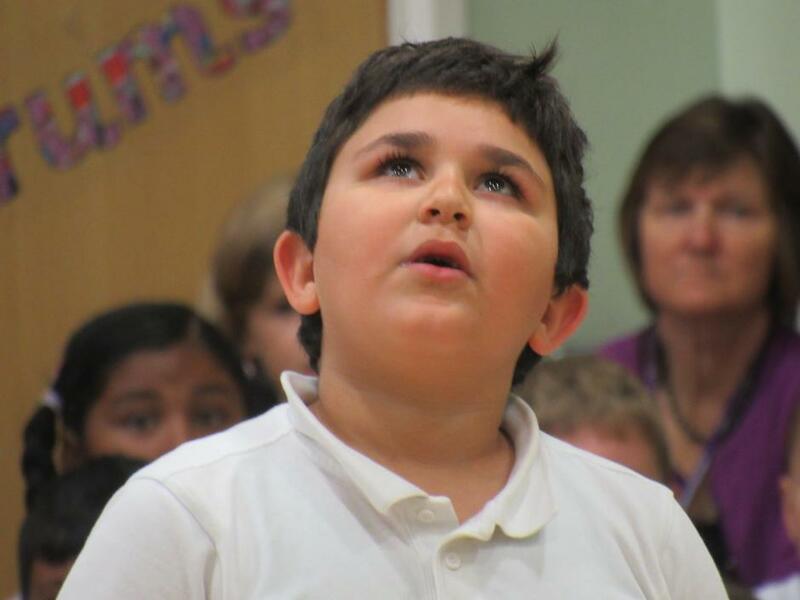 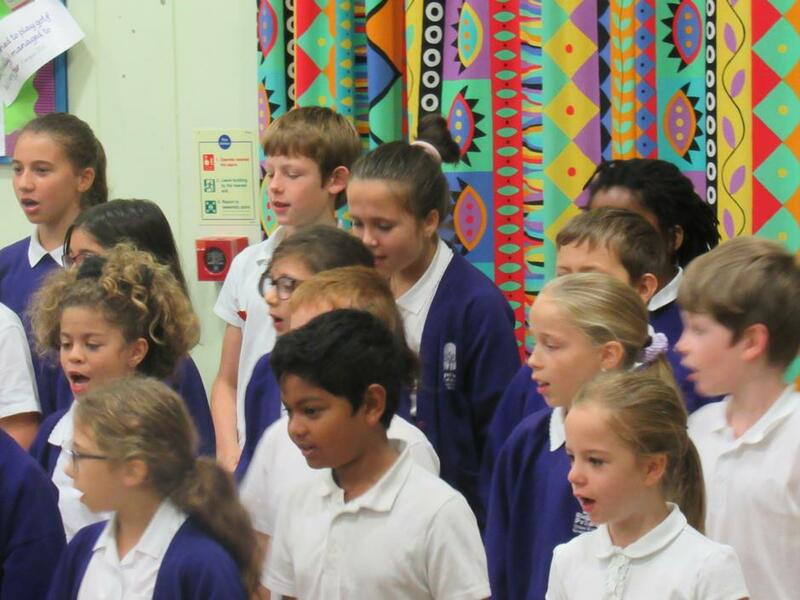 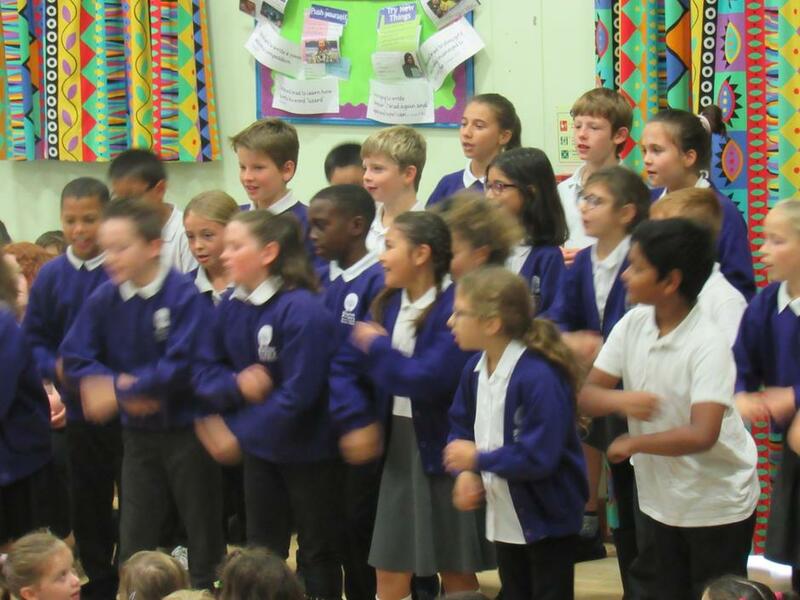 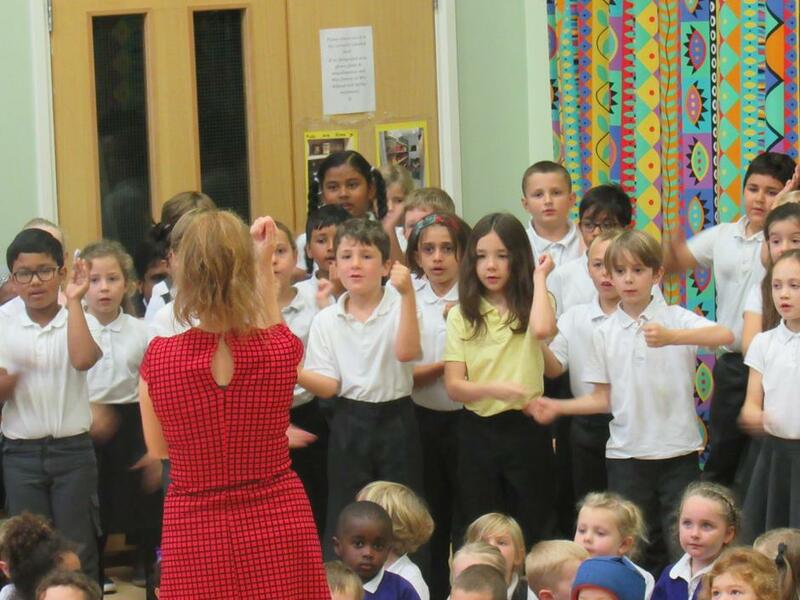 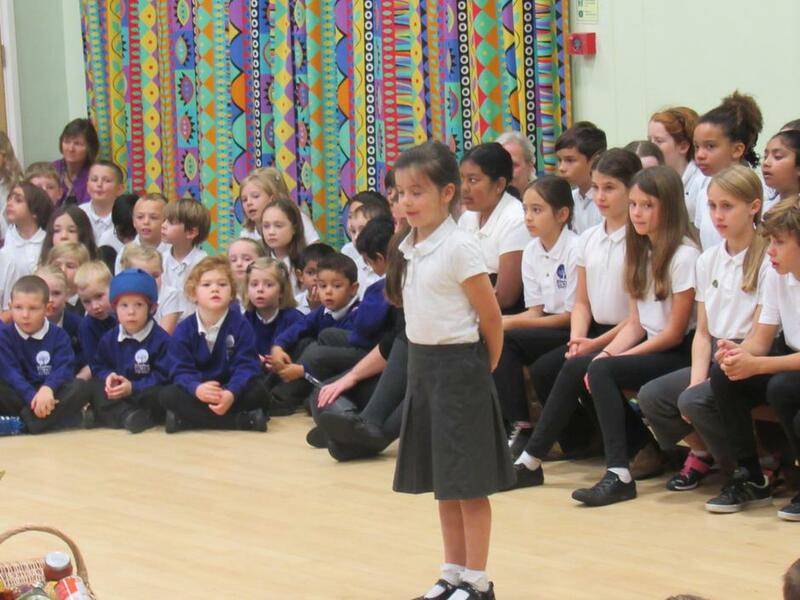 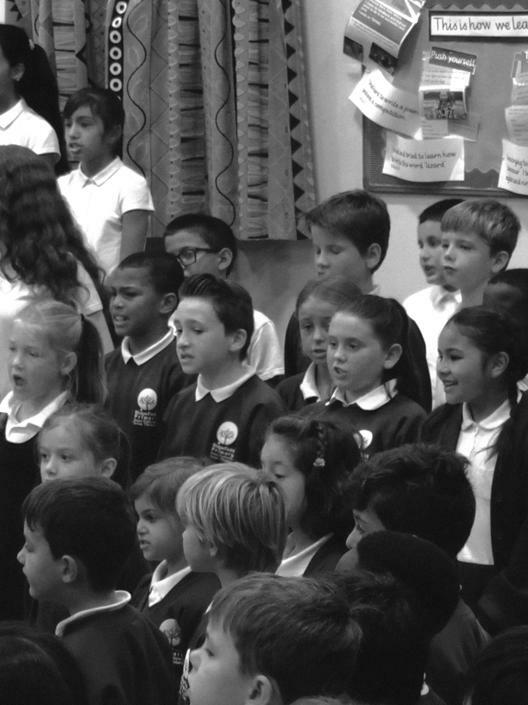 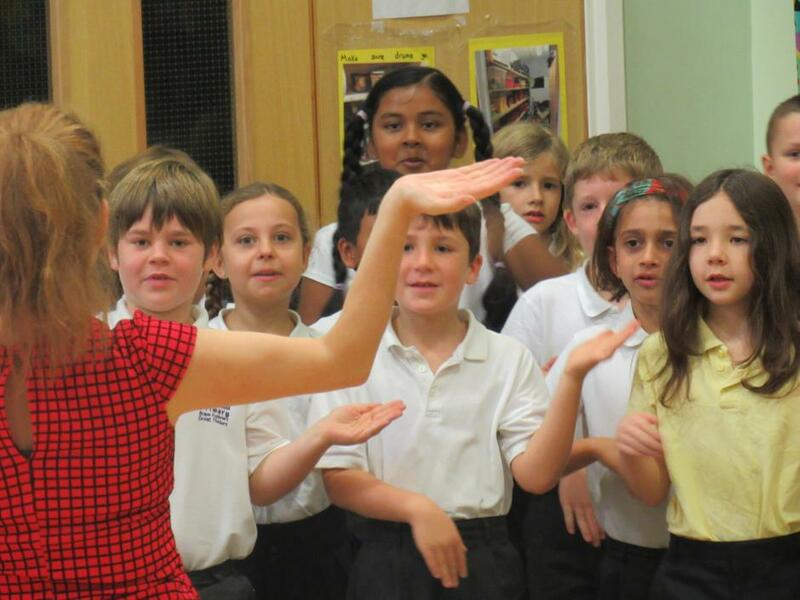 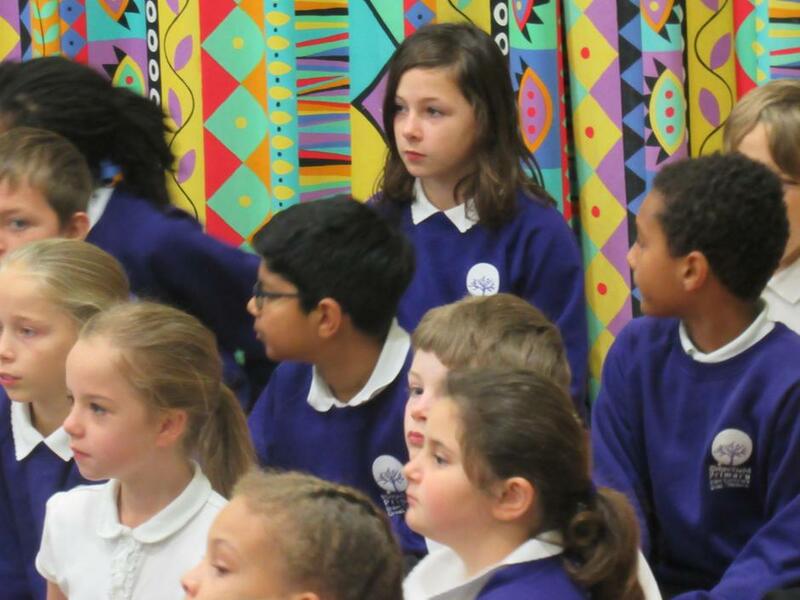 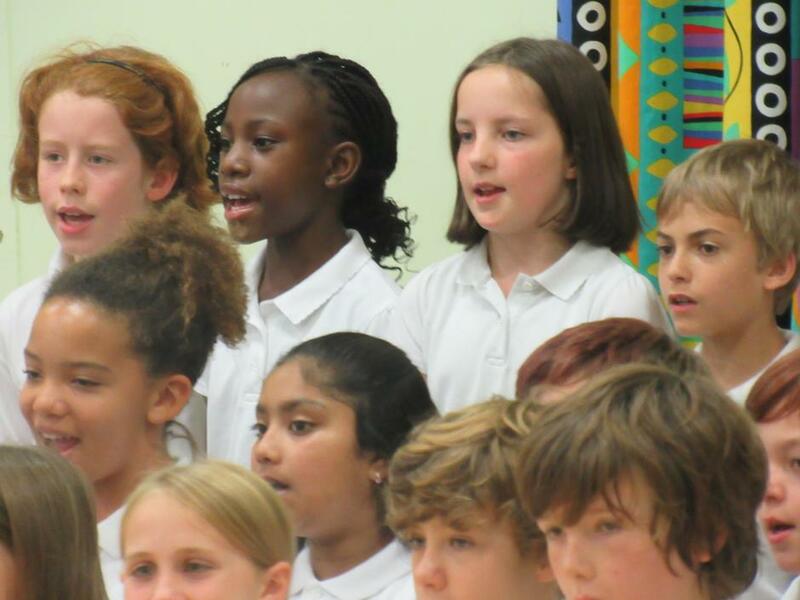 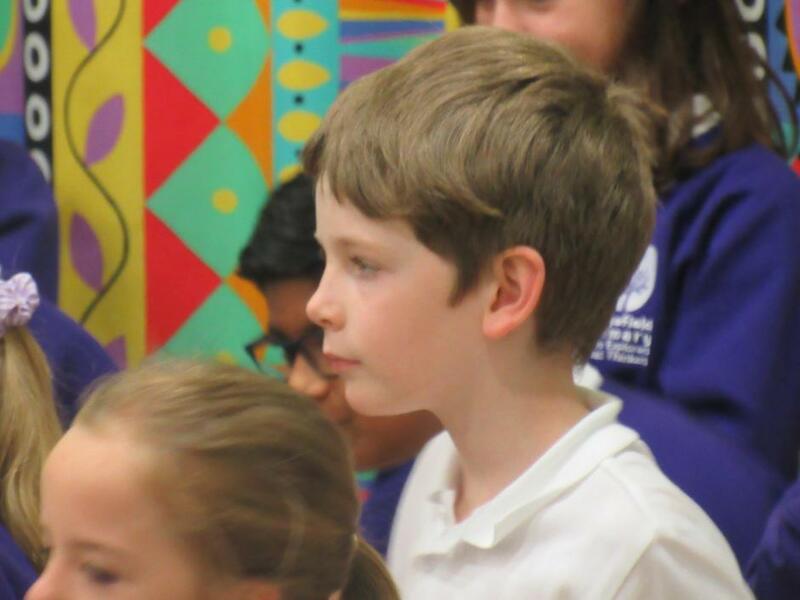 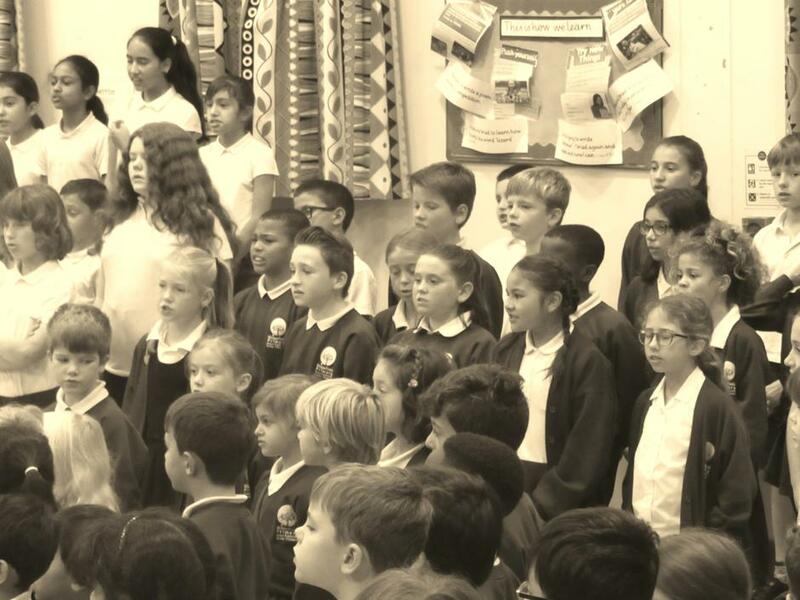 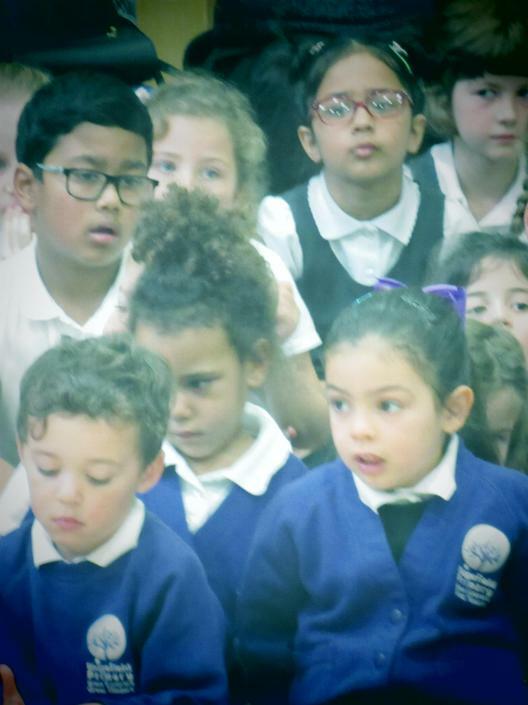 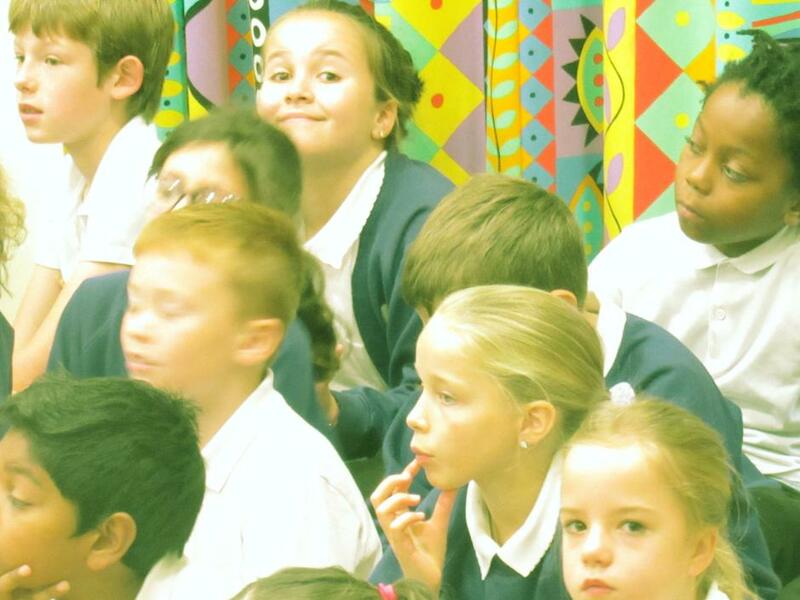 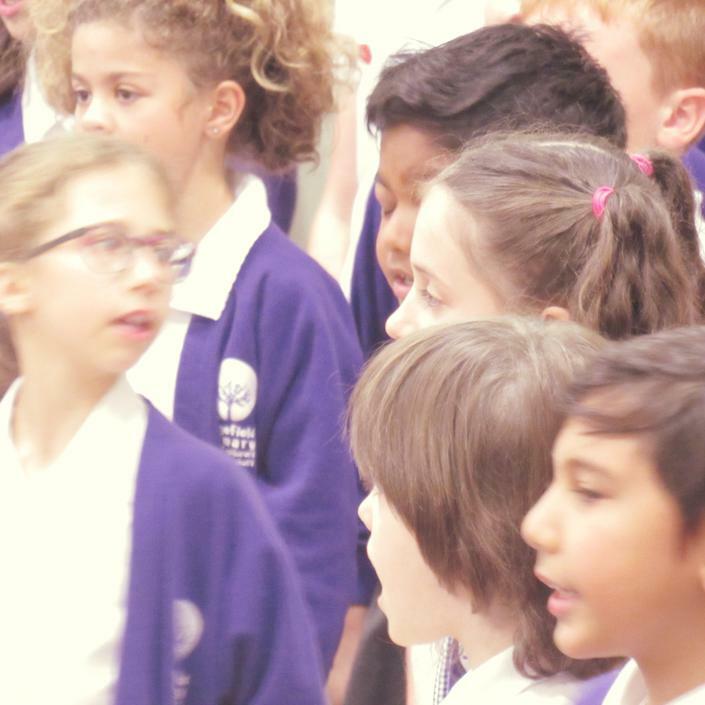 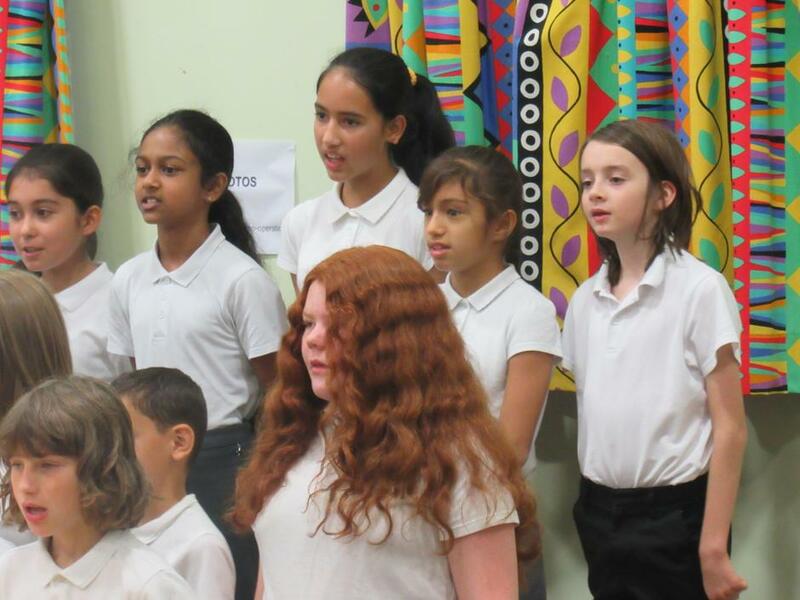 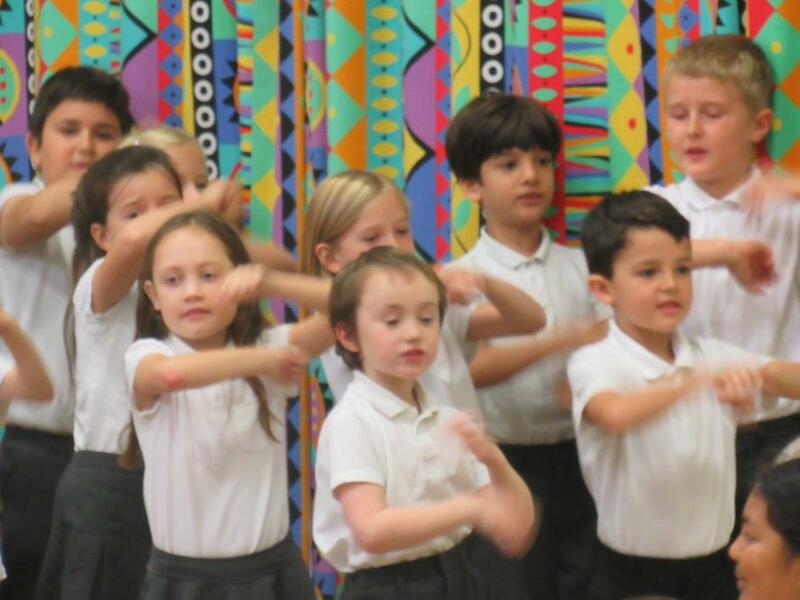 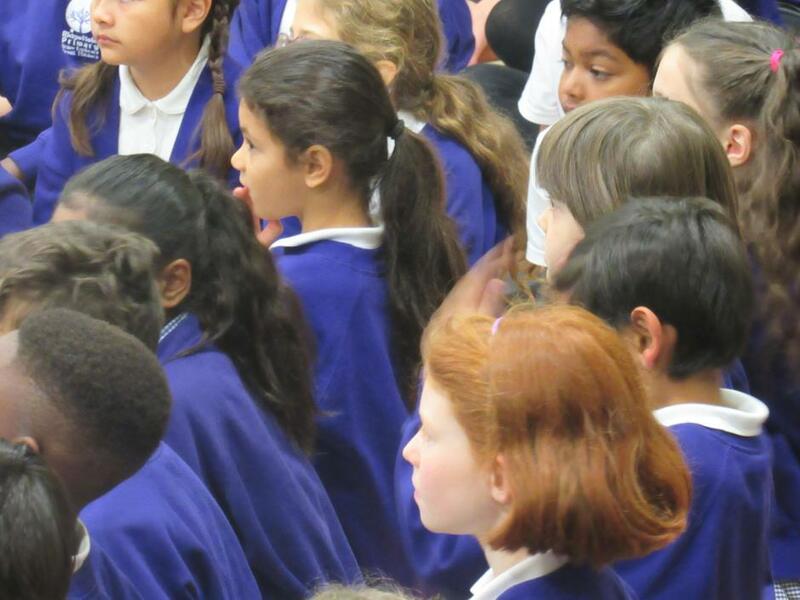 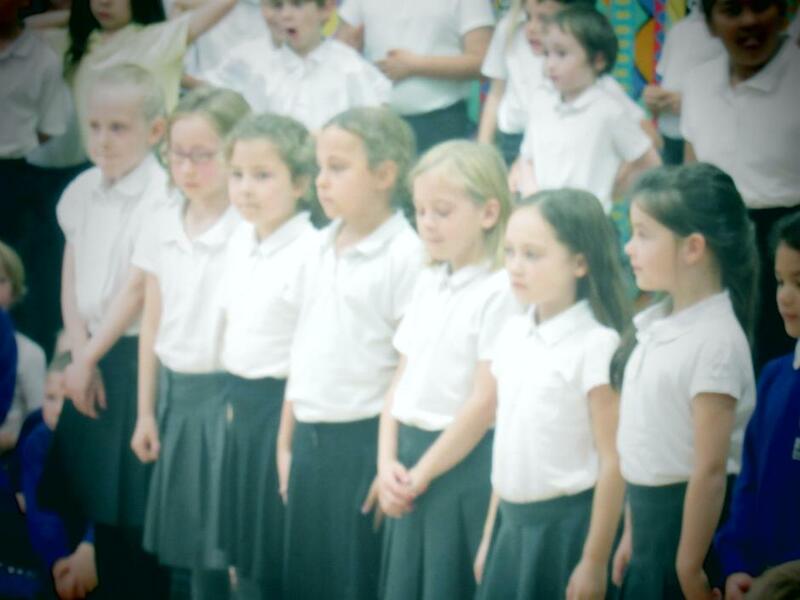 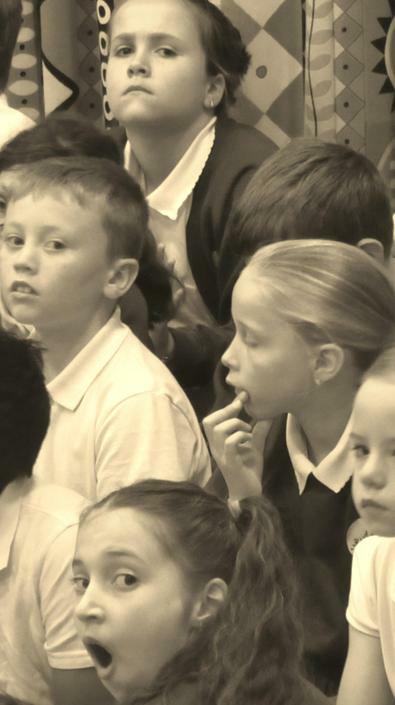 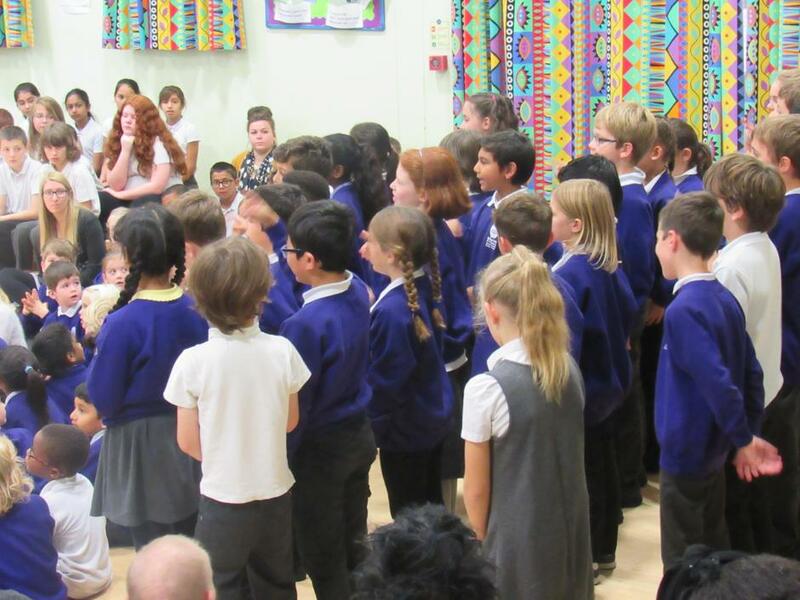 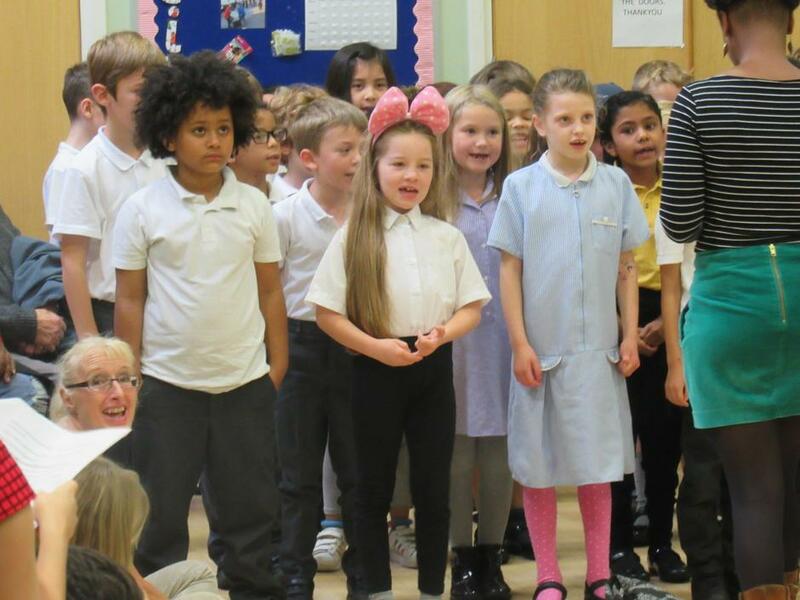 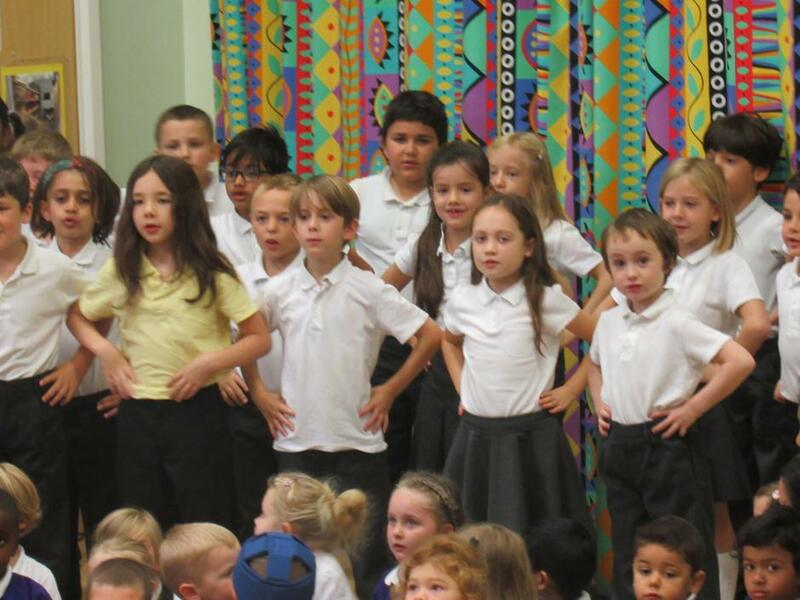 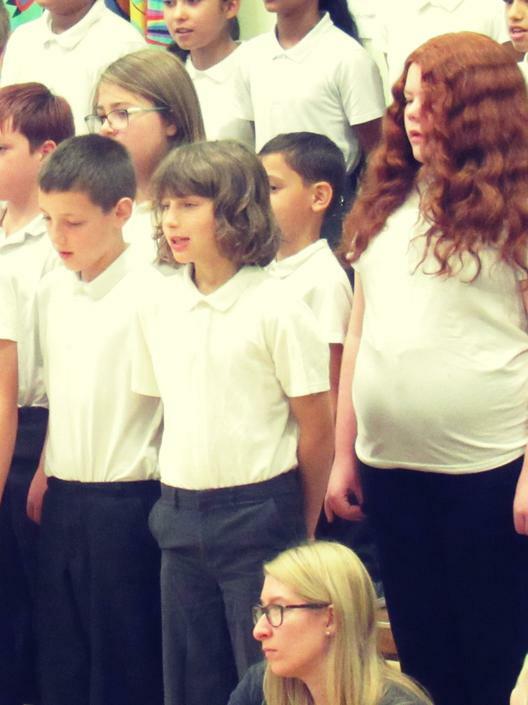 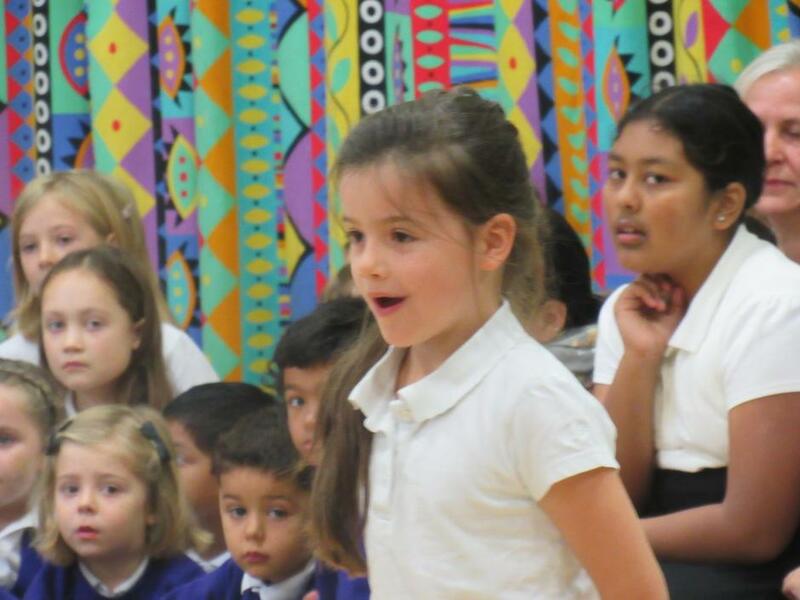 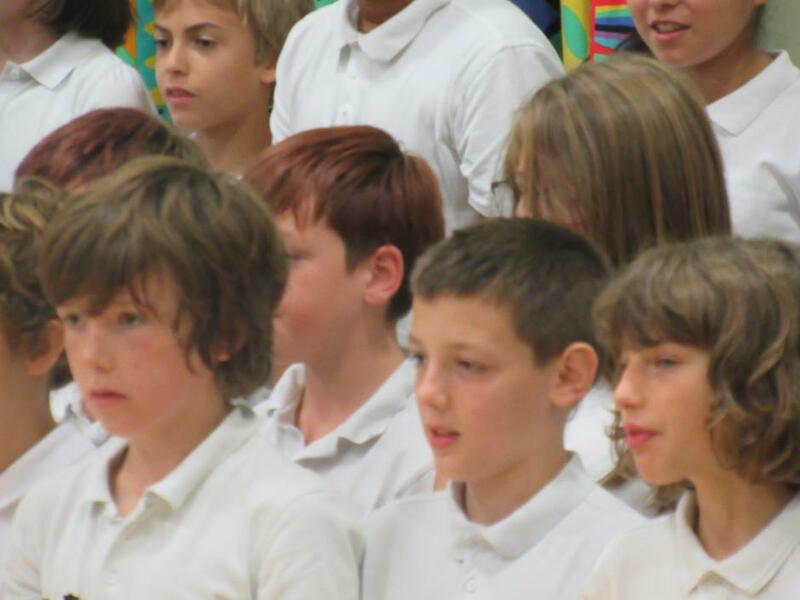 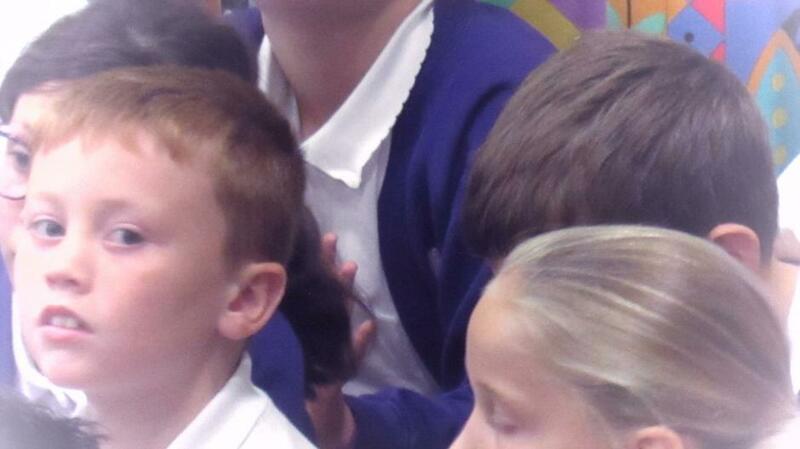 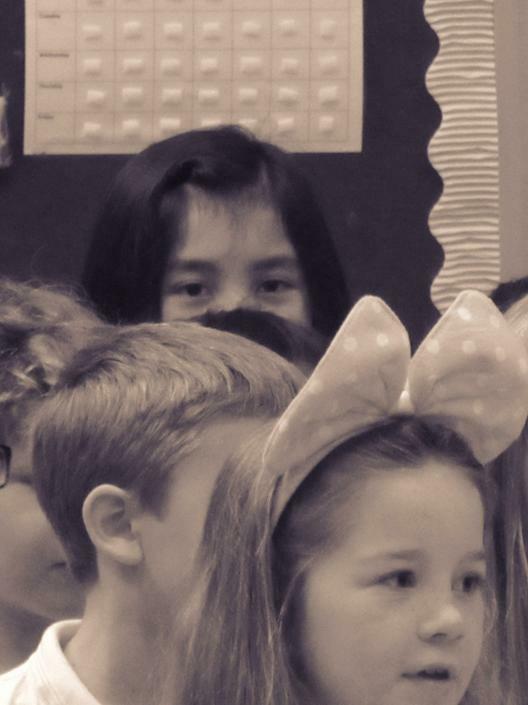 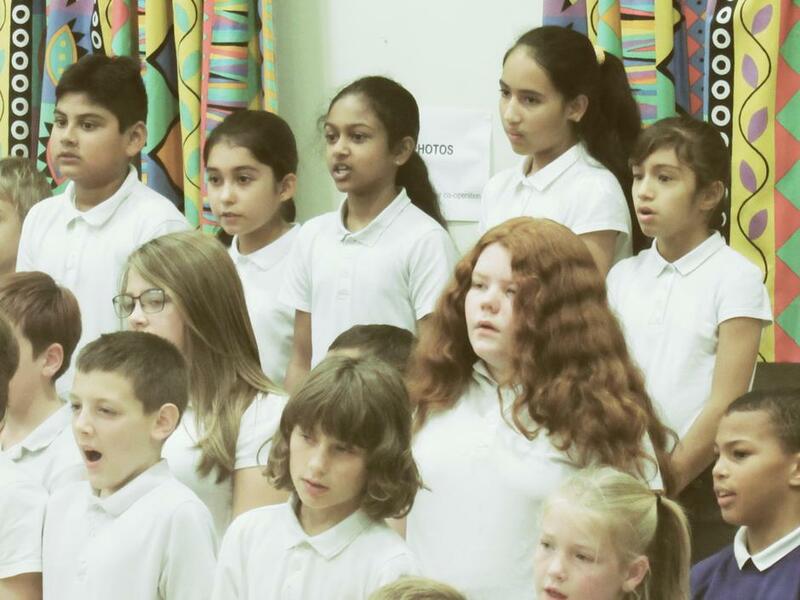 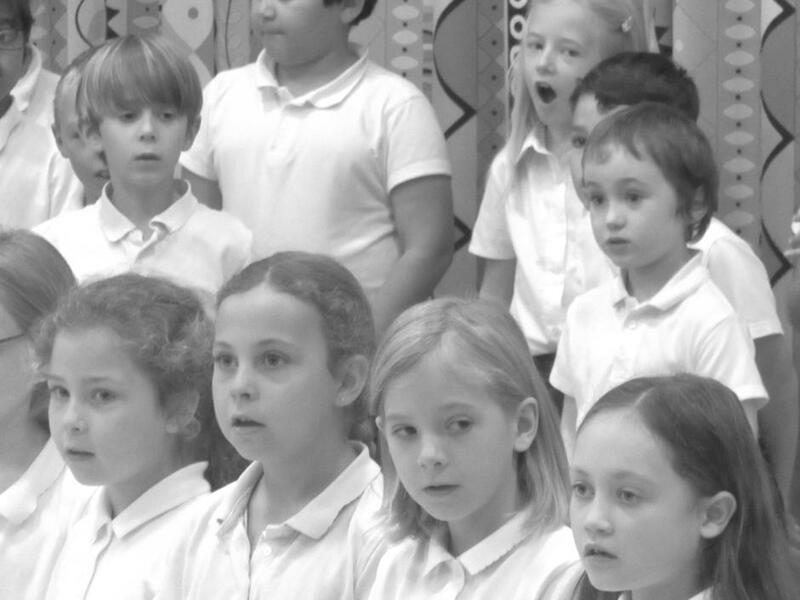 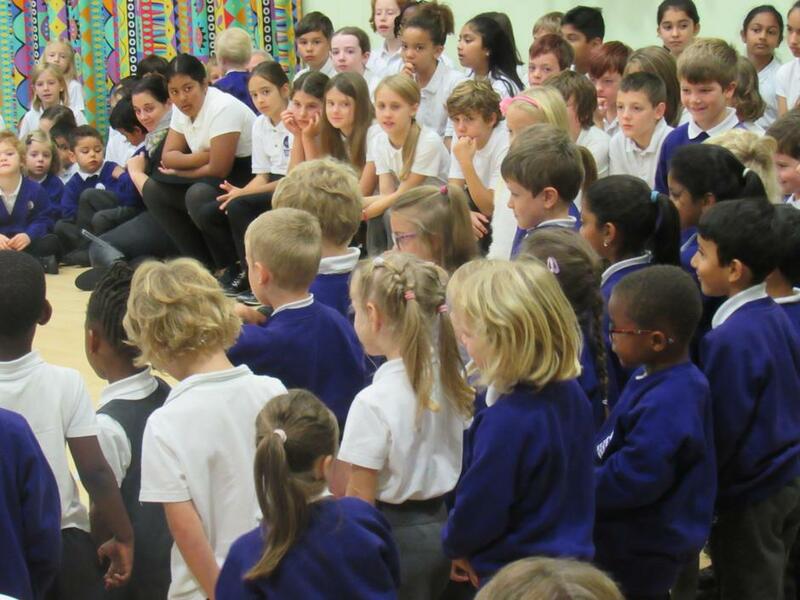 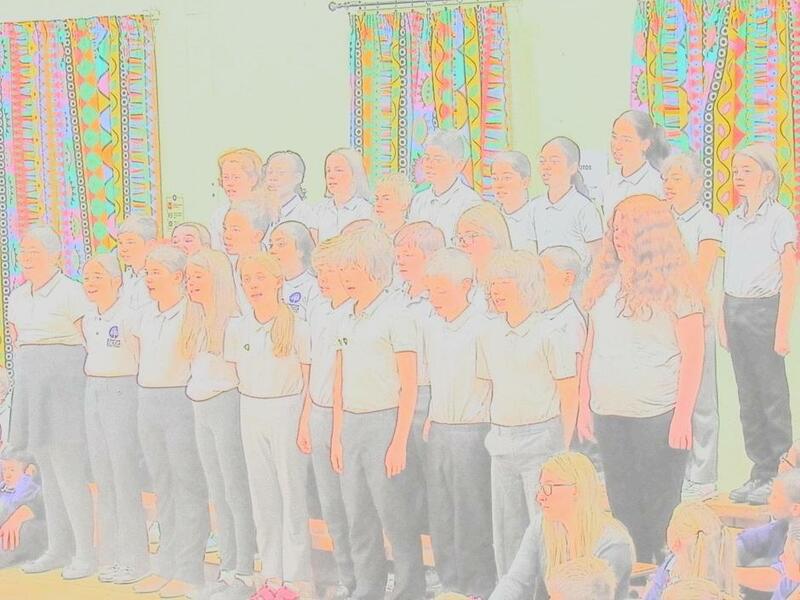 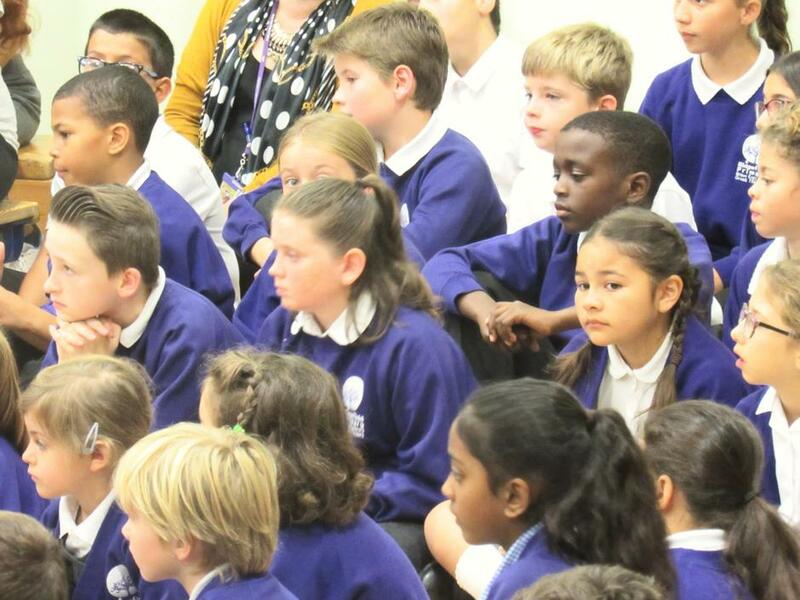 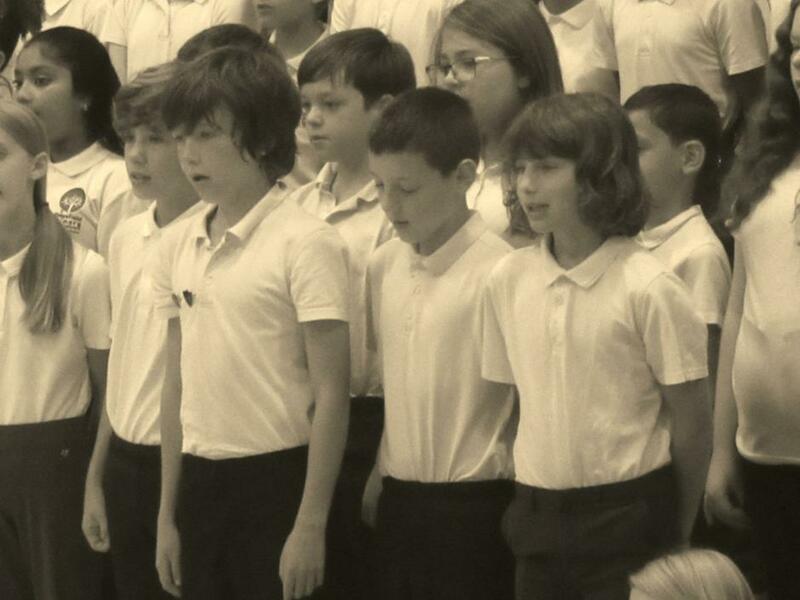 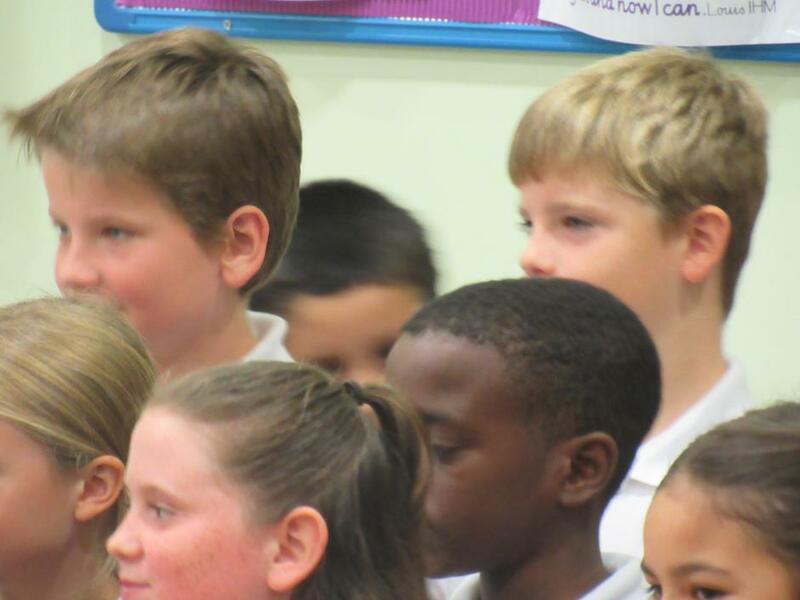 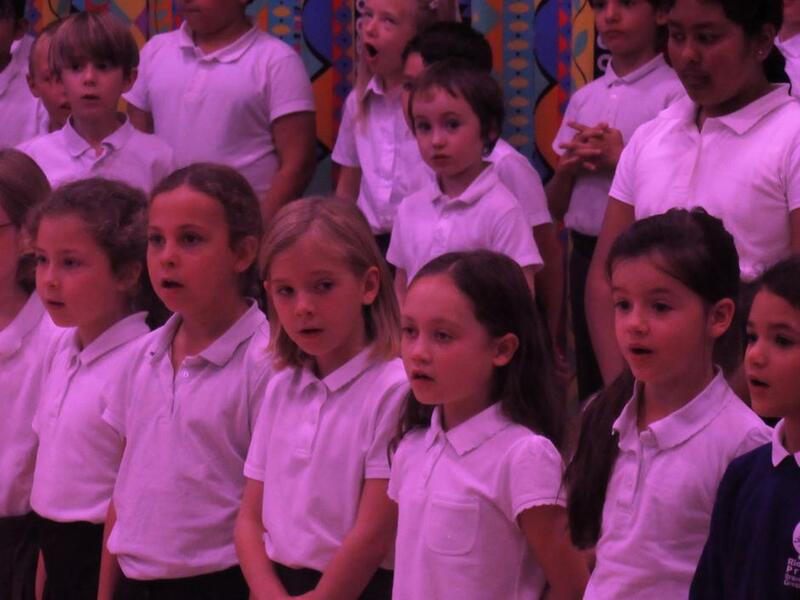 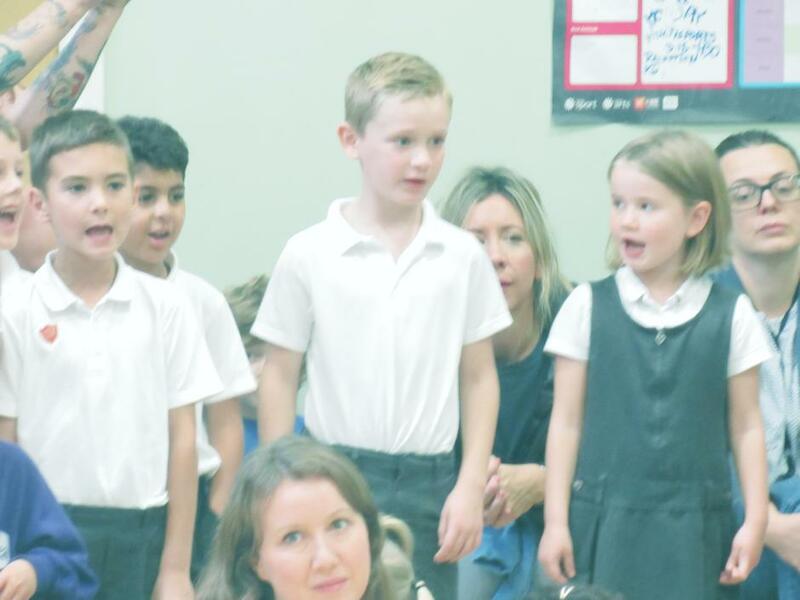 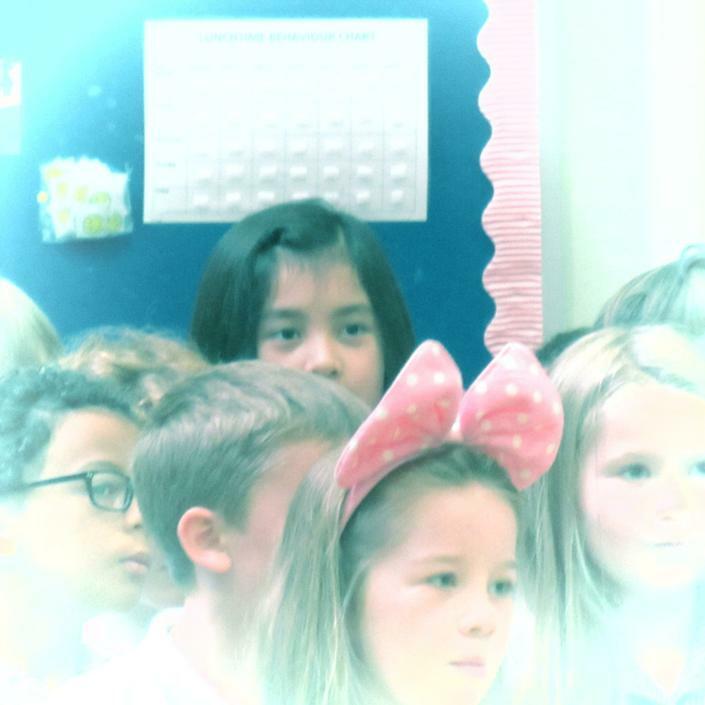 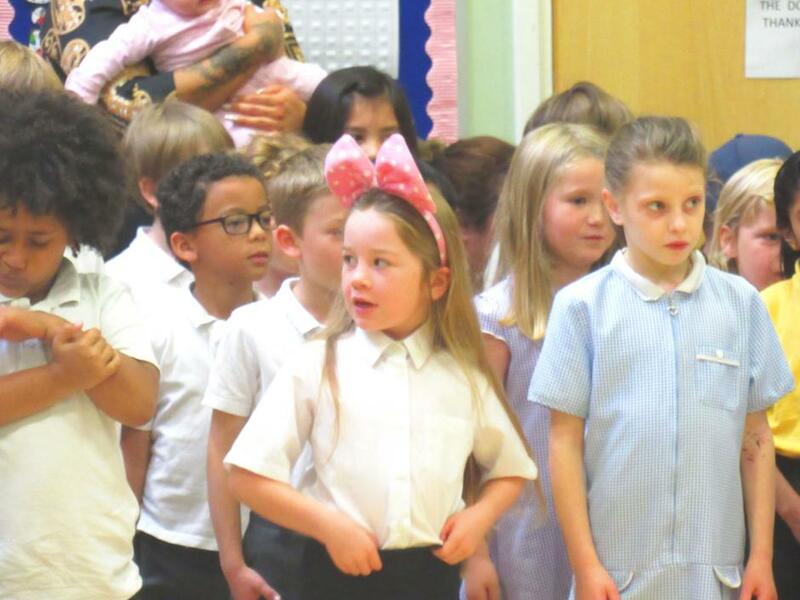 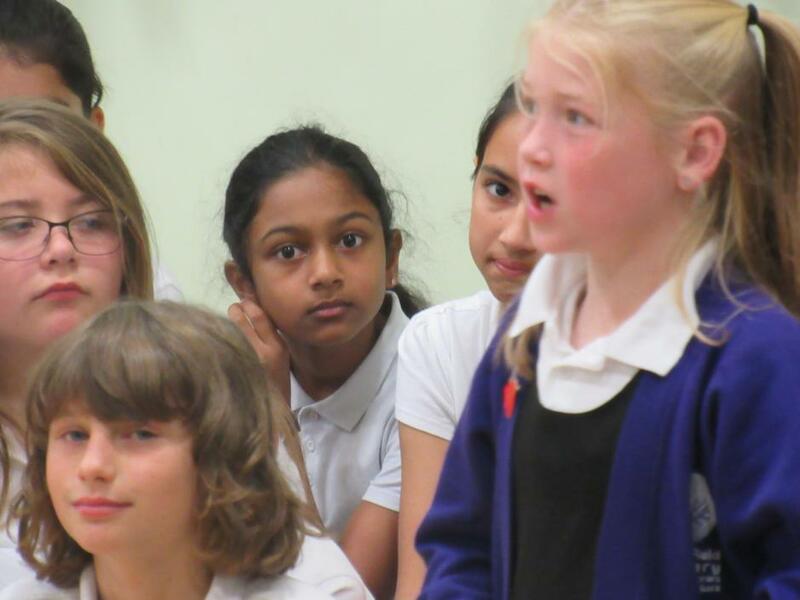 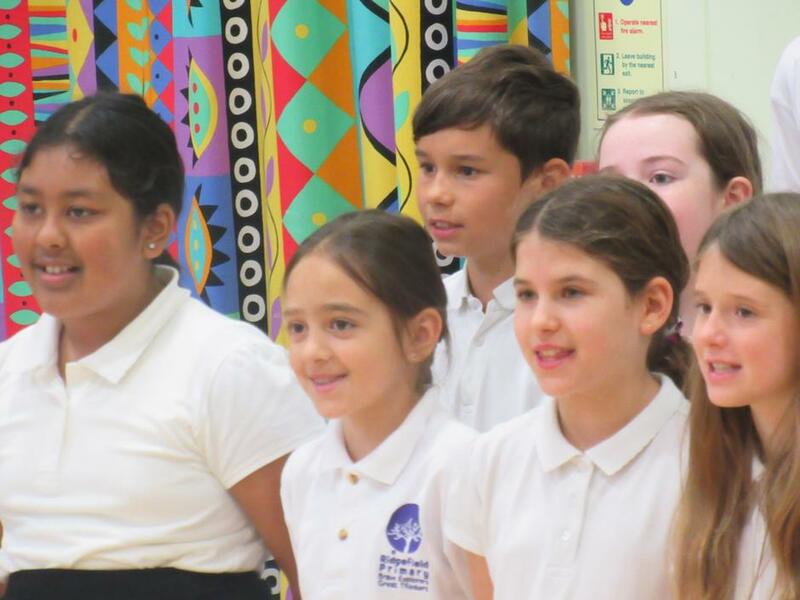 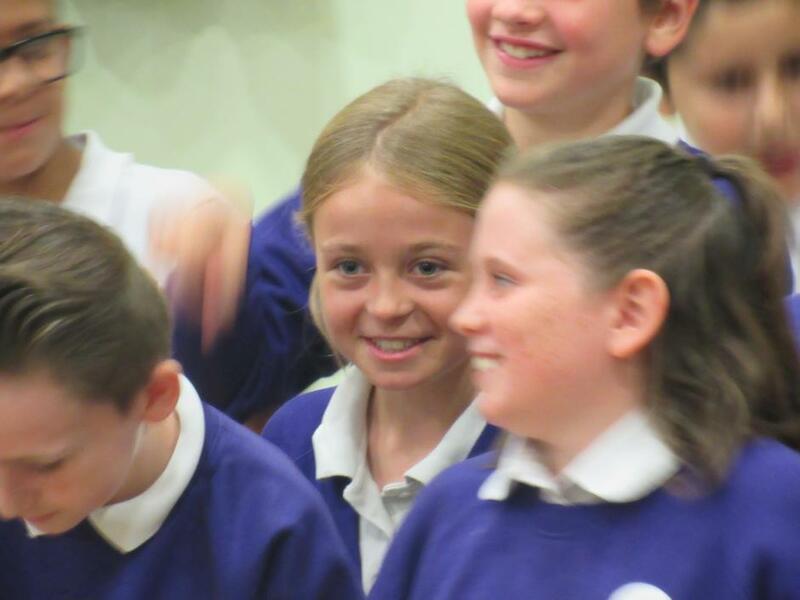 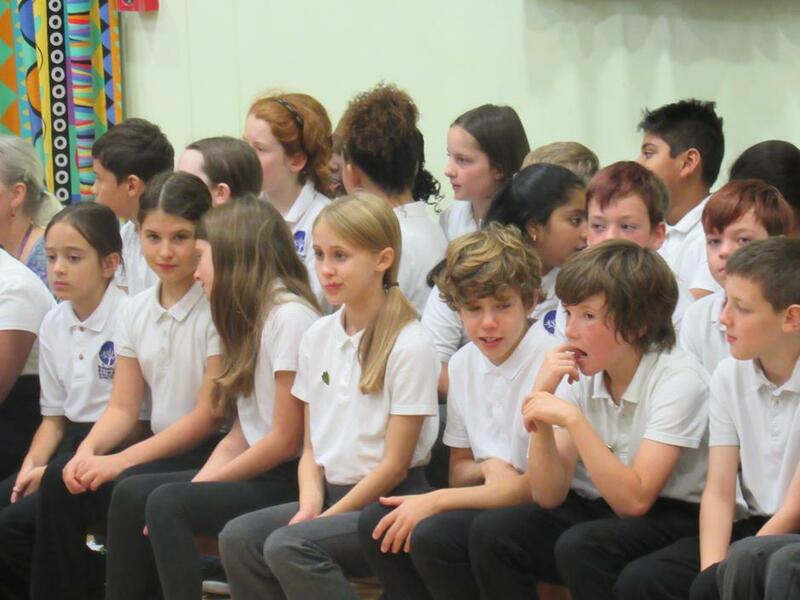 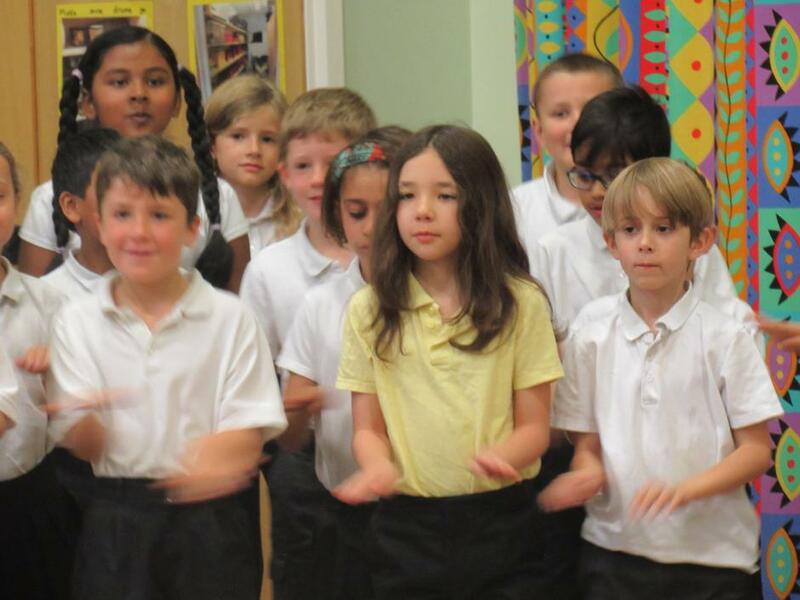 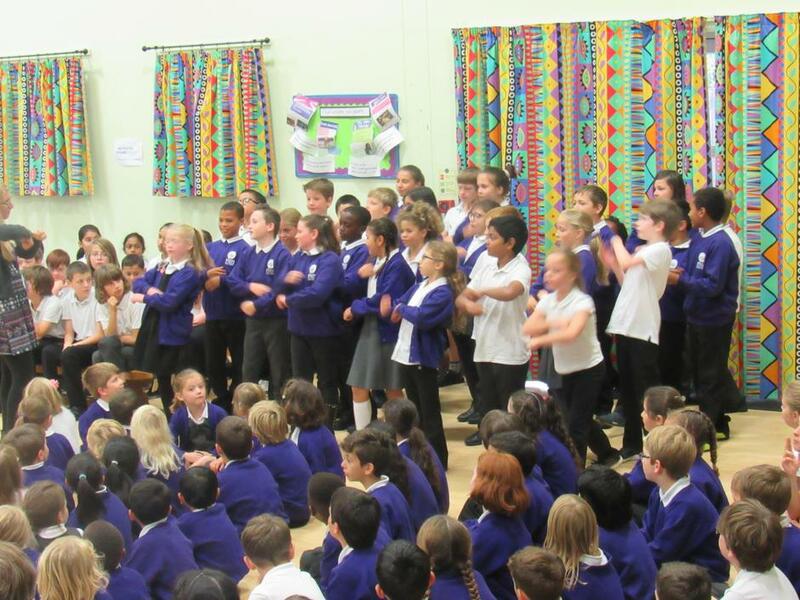 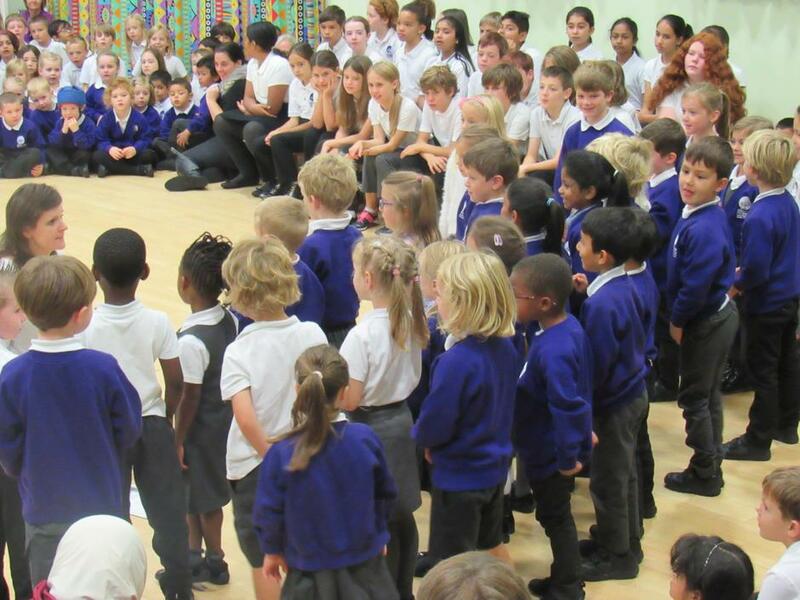 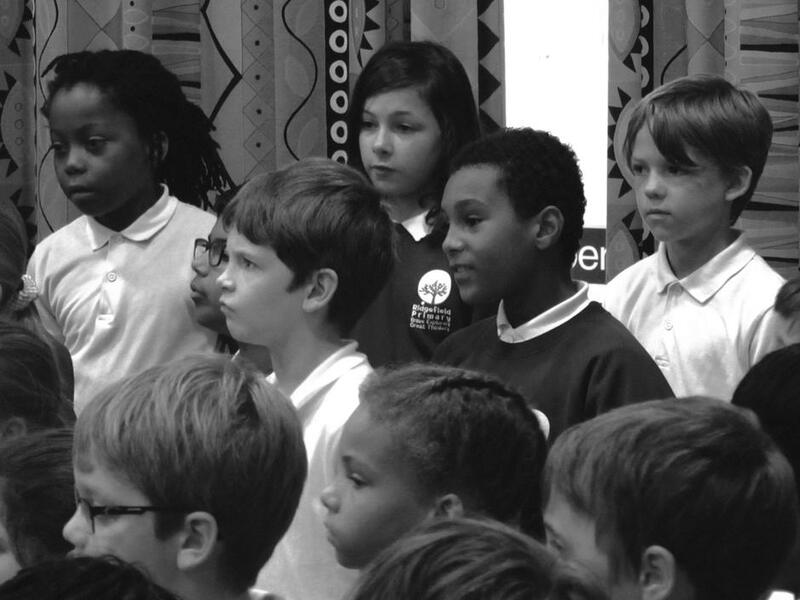 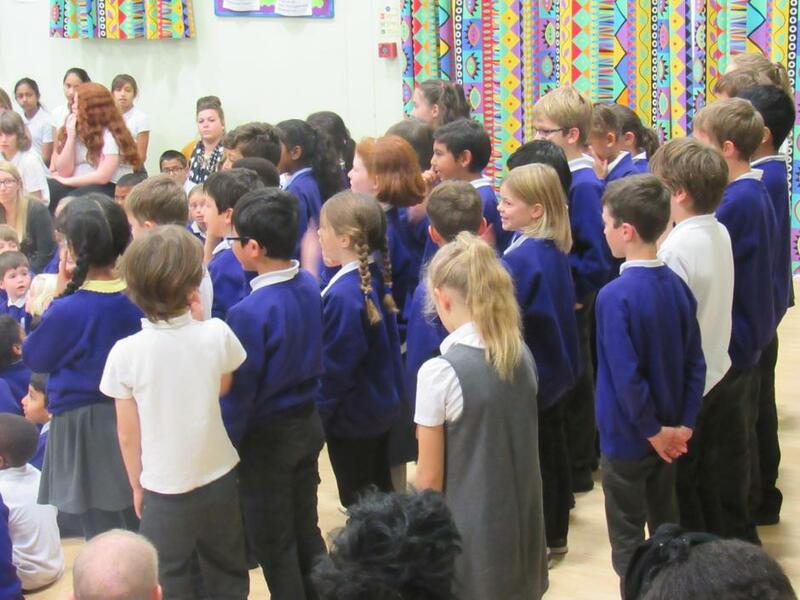 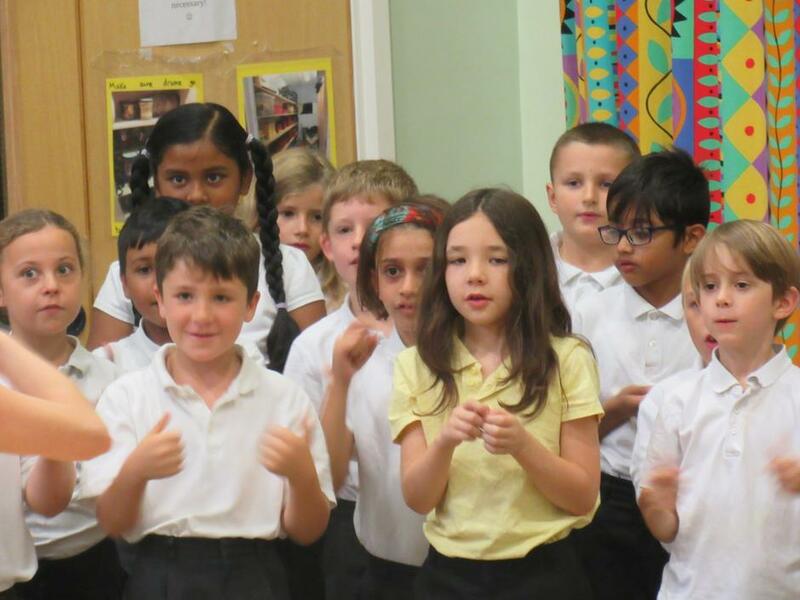 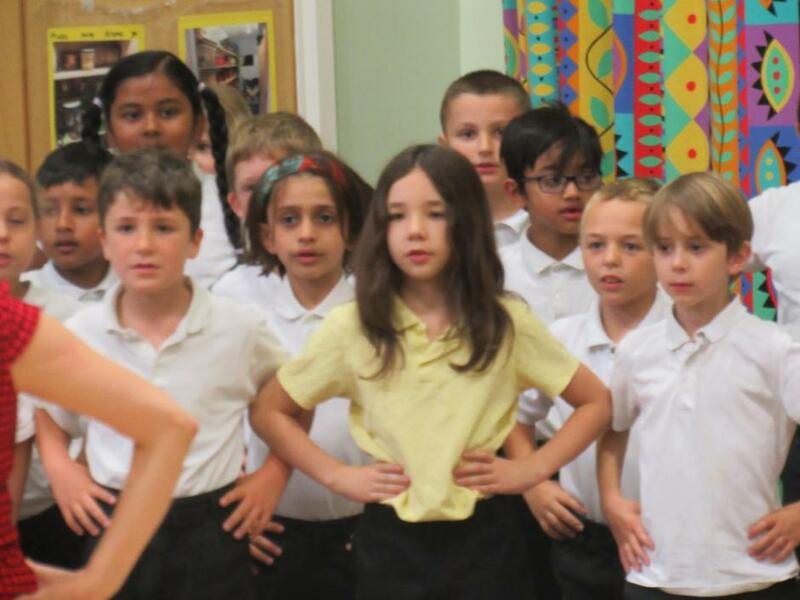 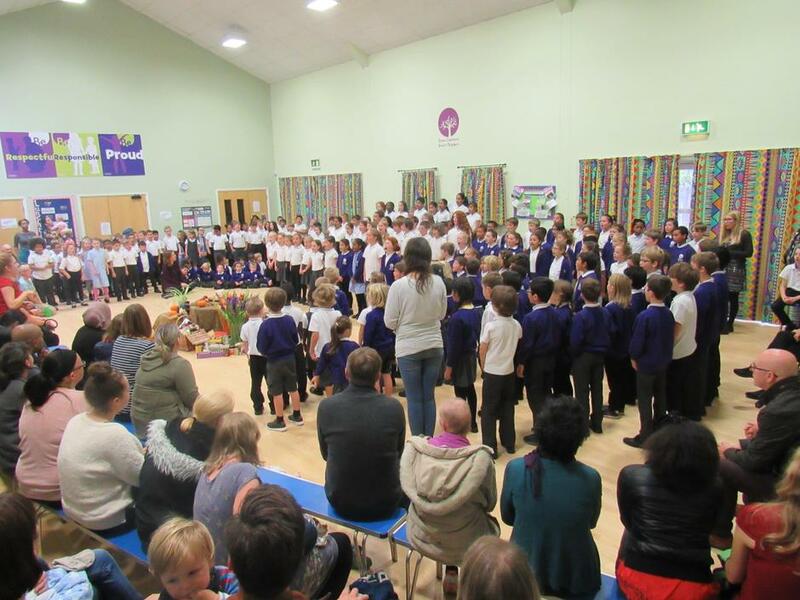 Each class contributed a catchy song to the tremendous spectacle, which was compèred expertly and enthusiastically by the incomparable Sophie and Adam from year 3. 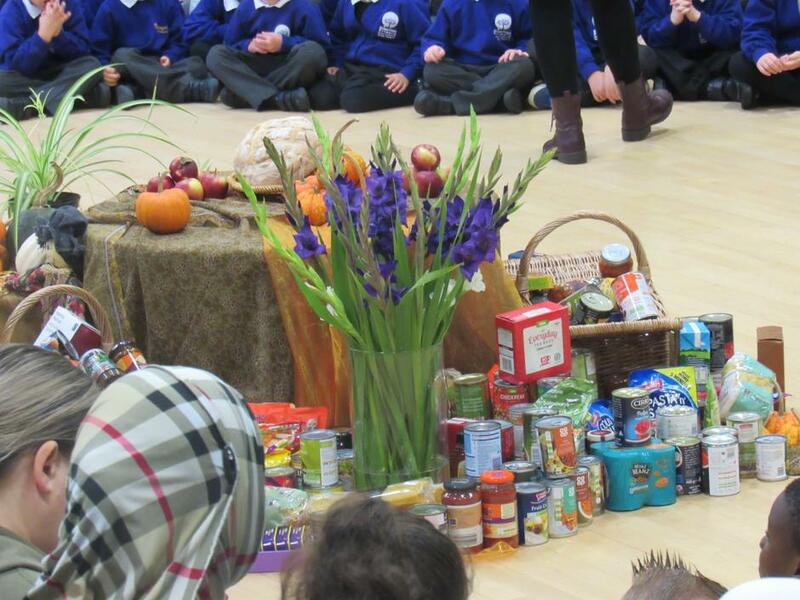 All food collected (many thanks for your generosity) will be donated to the Cambridge food bank, to help families who are experiencing hard times. 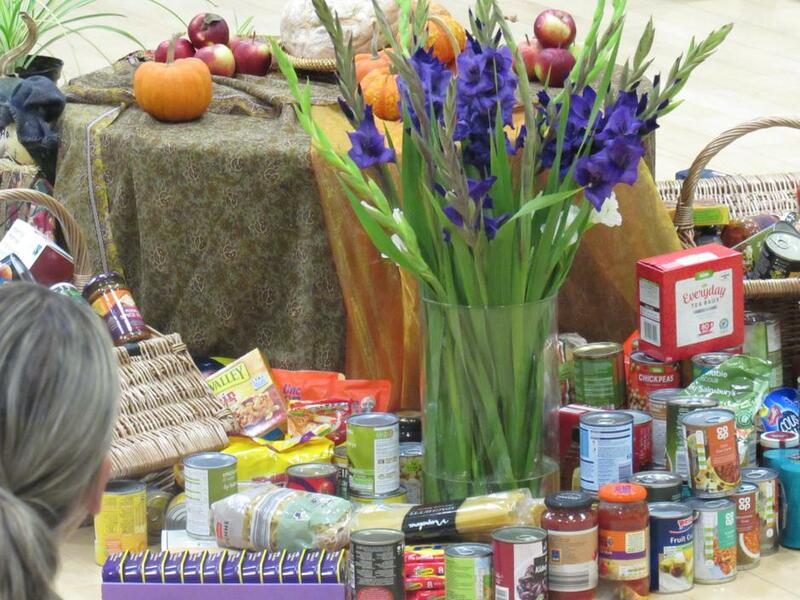 Thank you too to the Co-op for the very kind contribution of food and flowers.